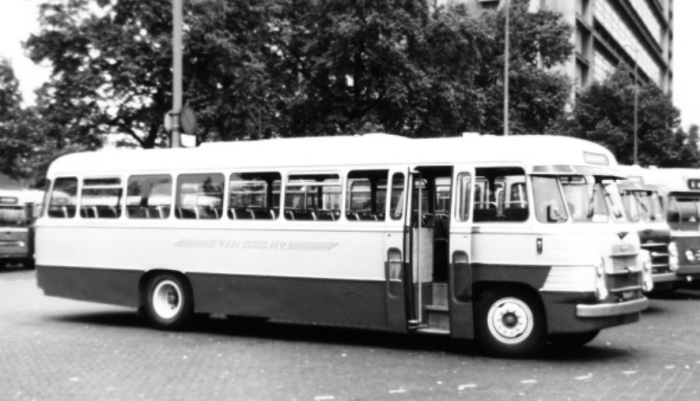 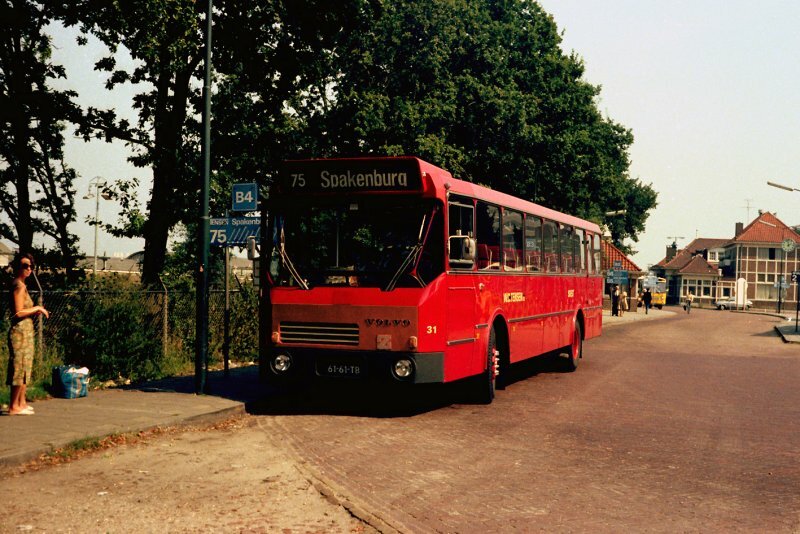 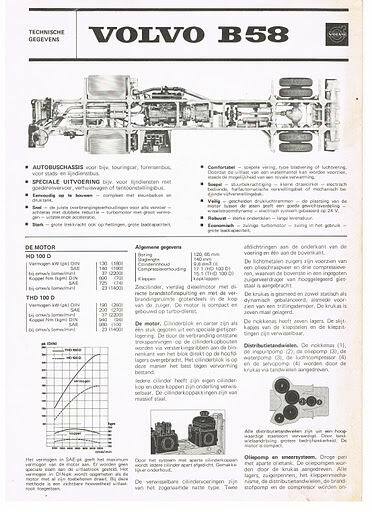 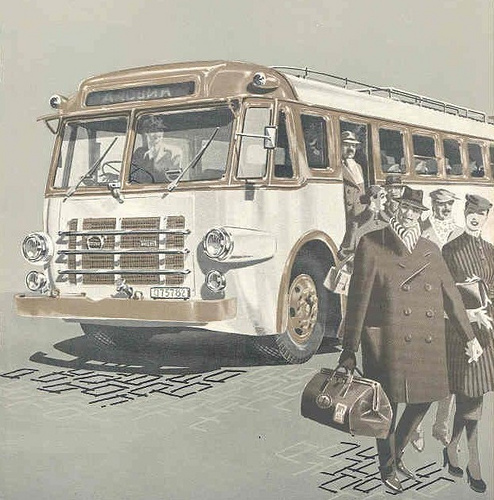 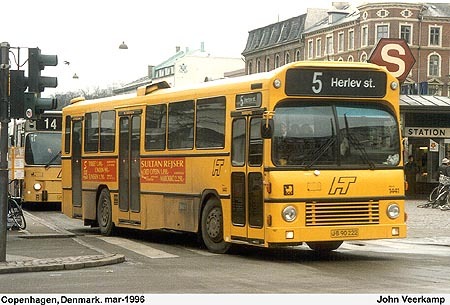 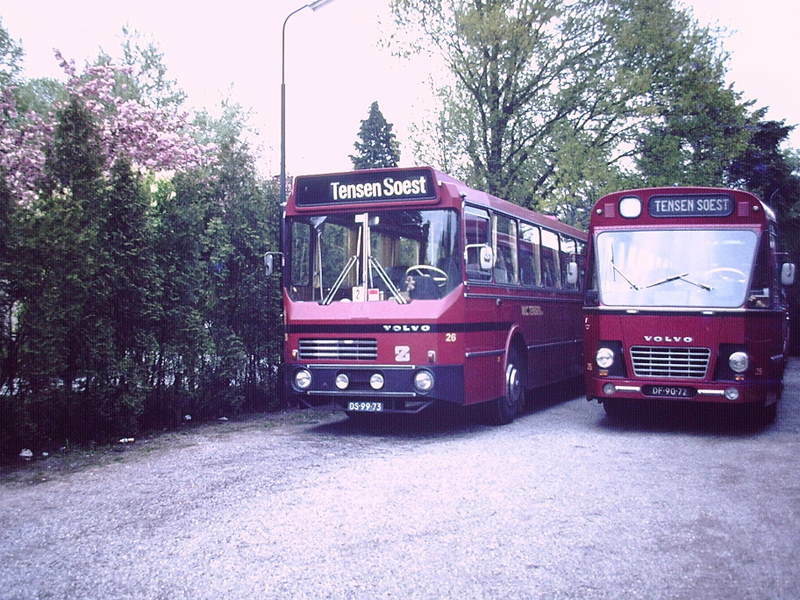 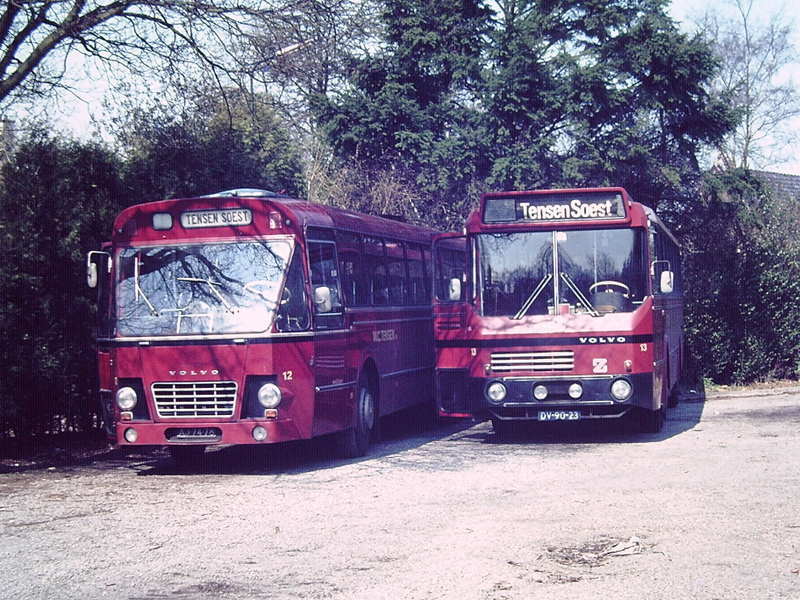 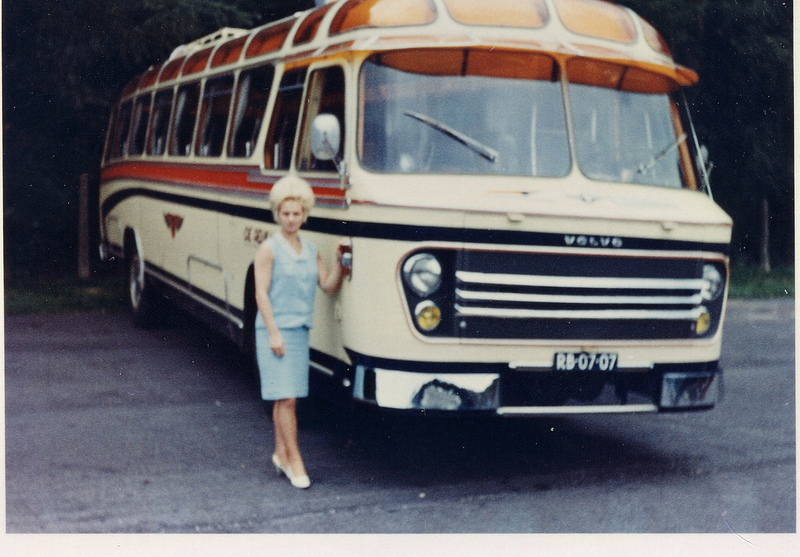 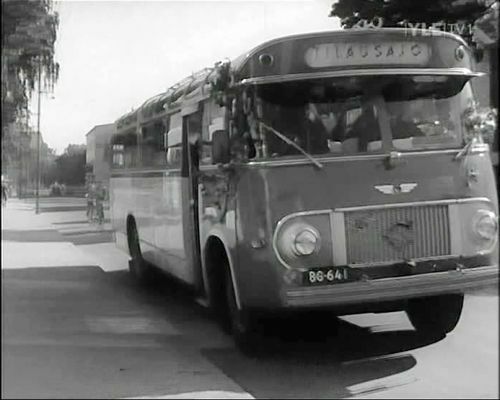 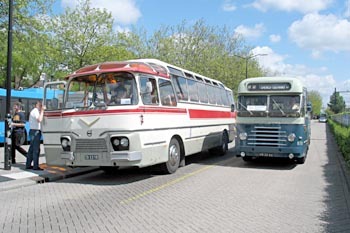 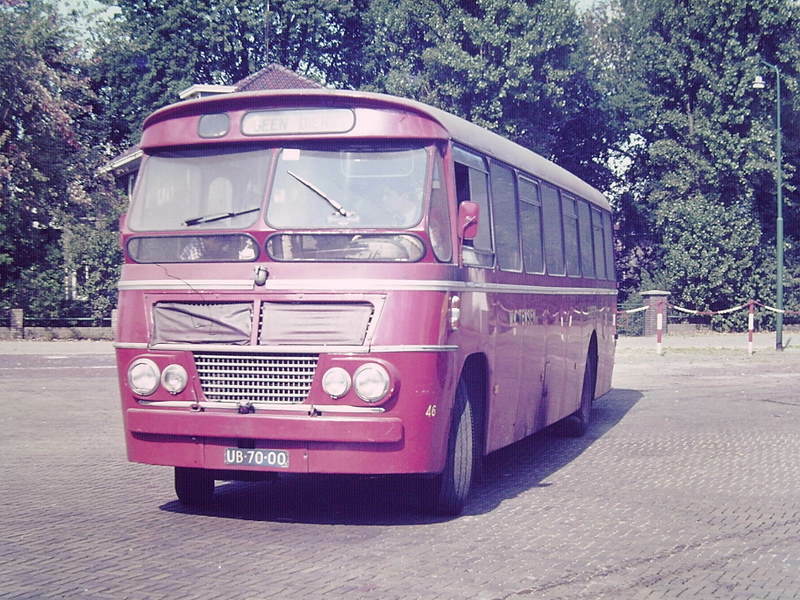 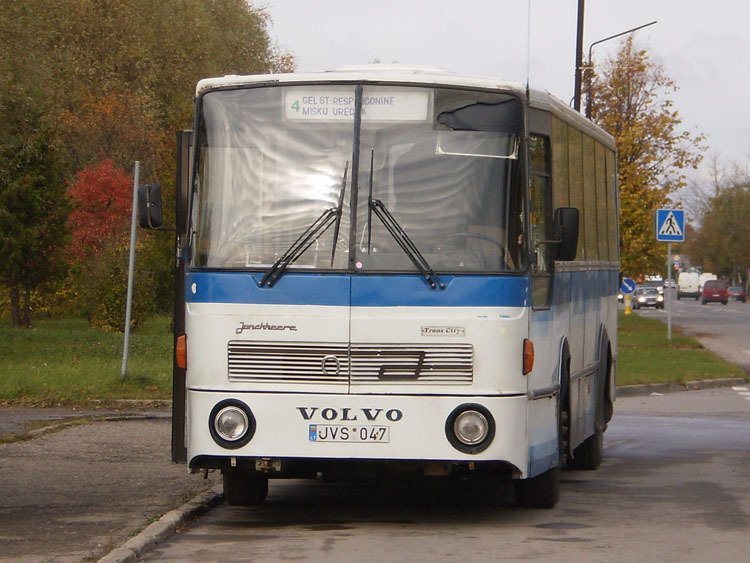 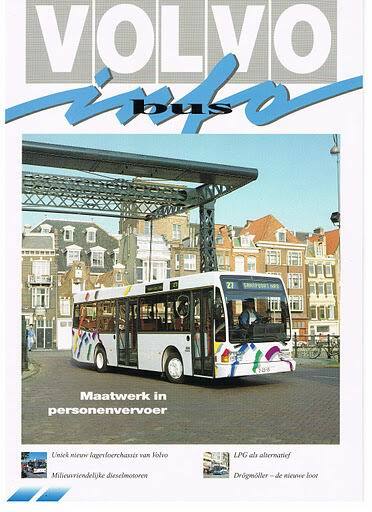 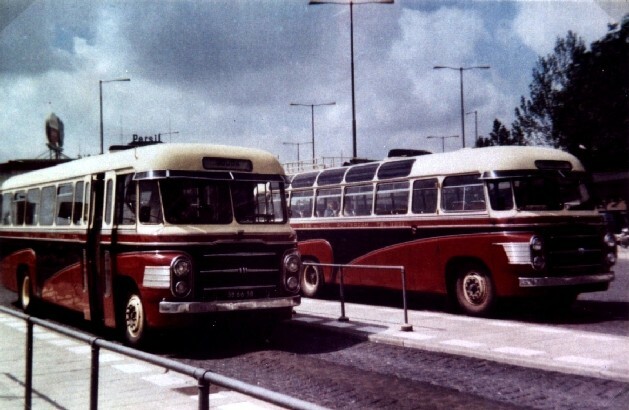 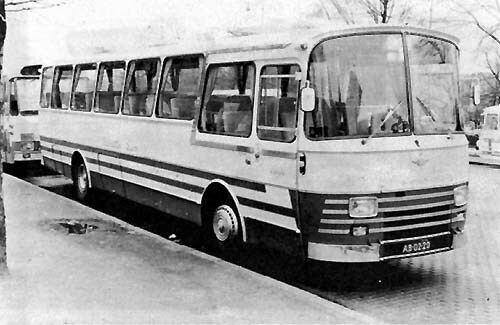 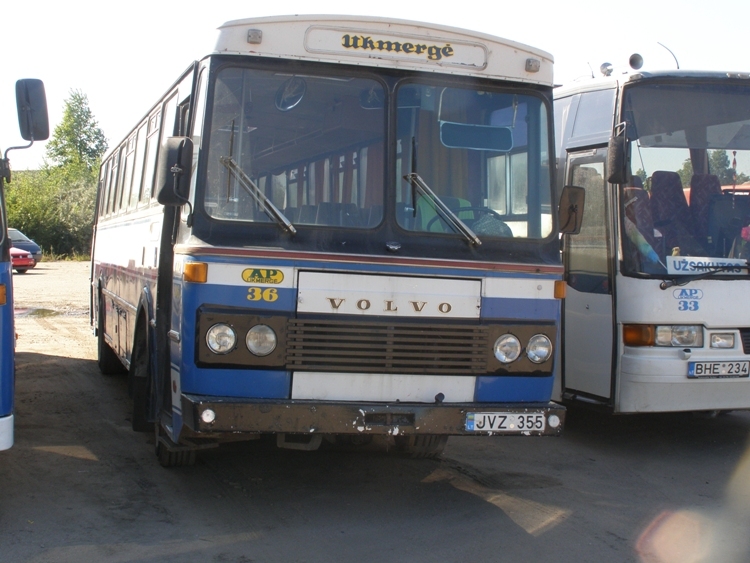 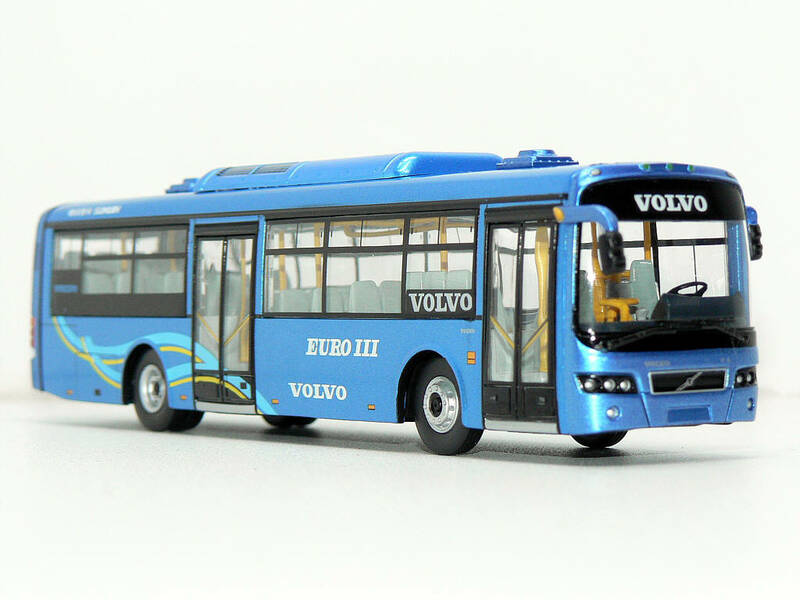 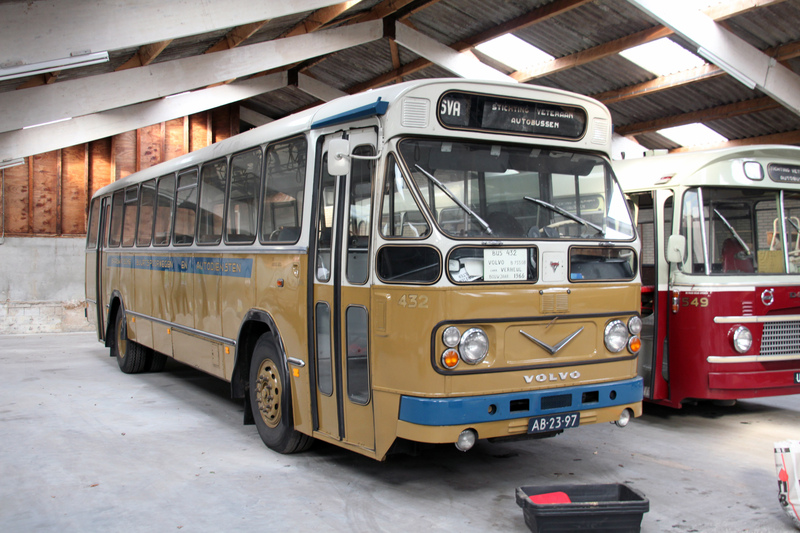 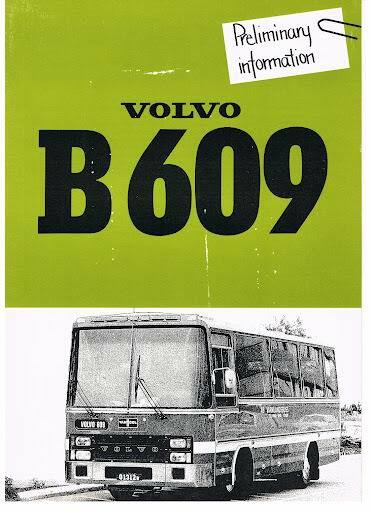 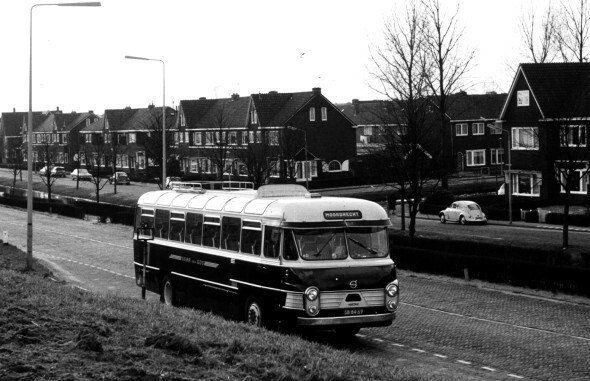 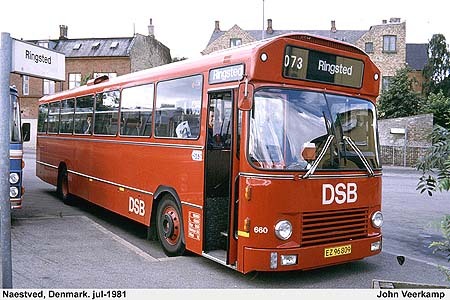 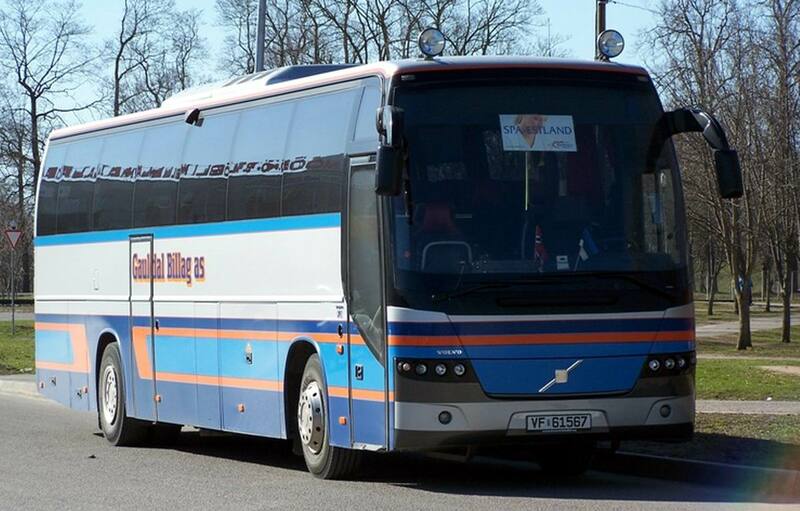 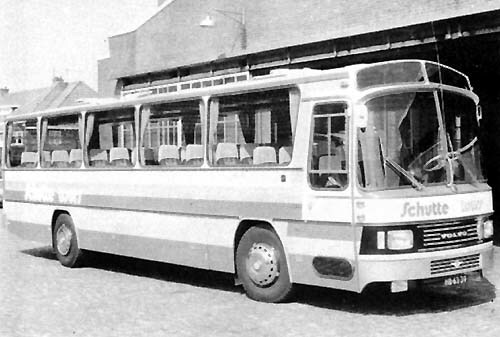 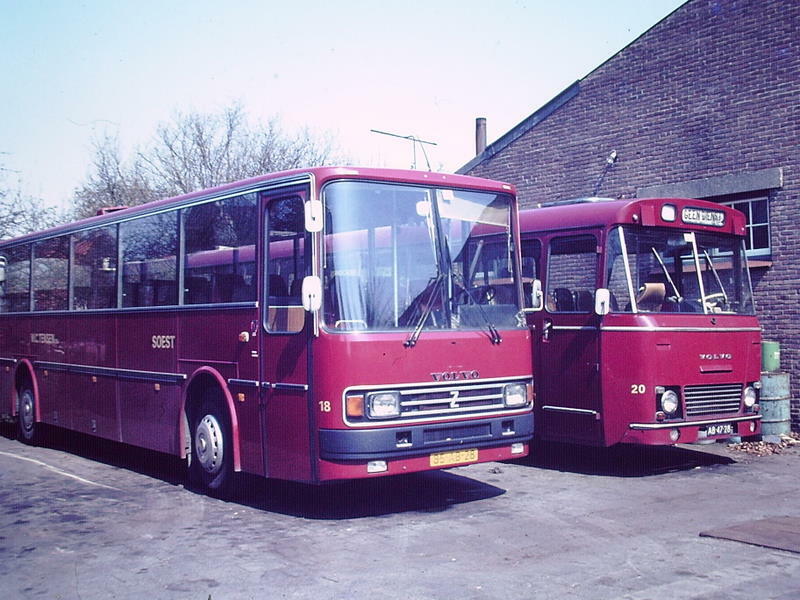 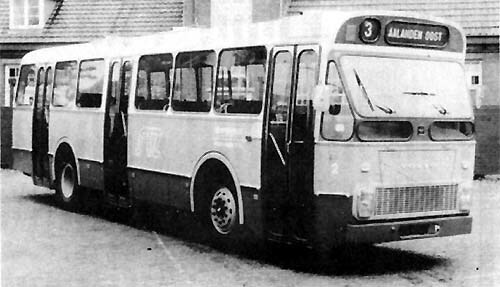 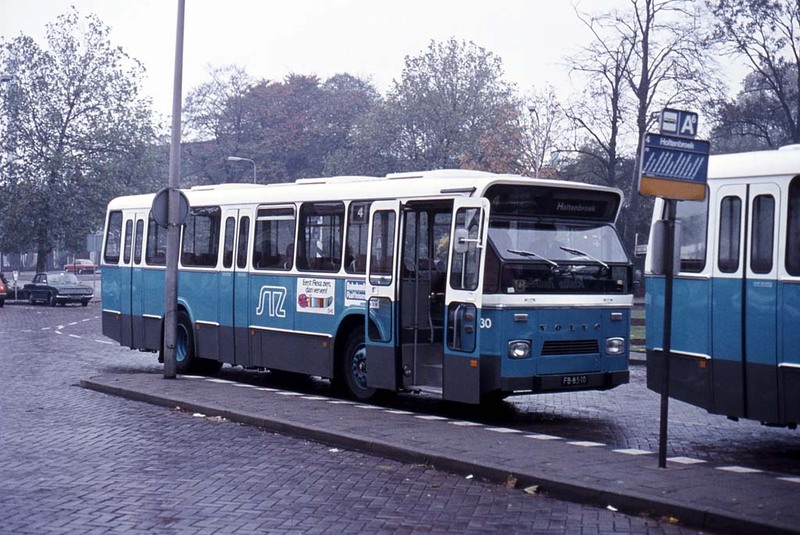 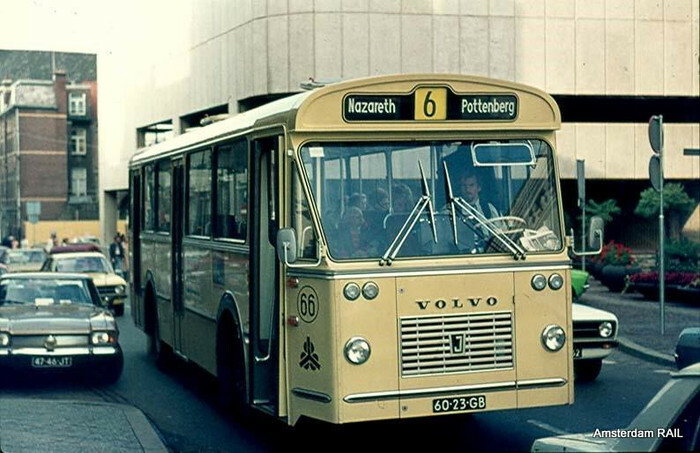 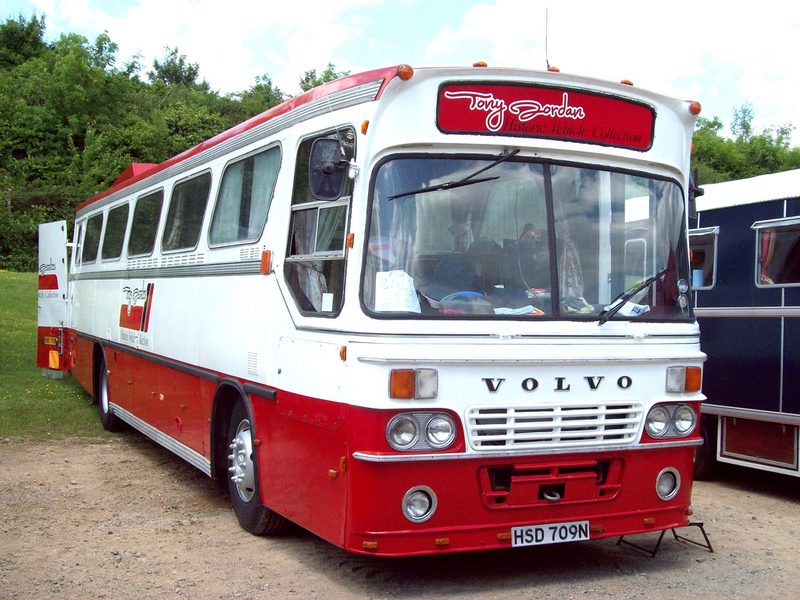 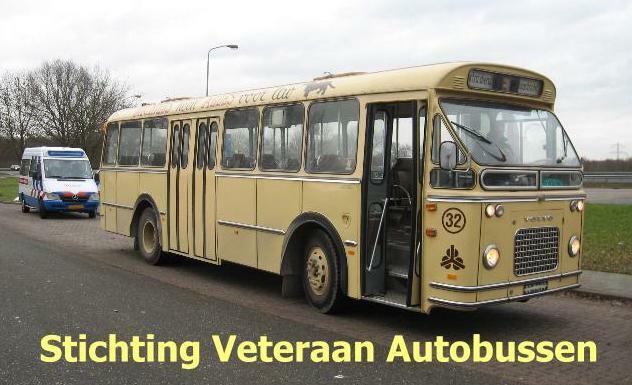 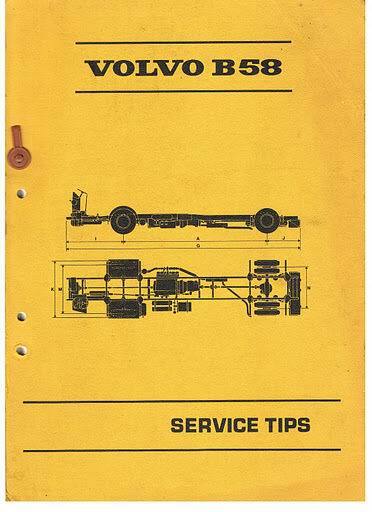 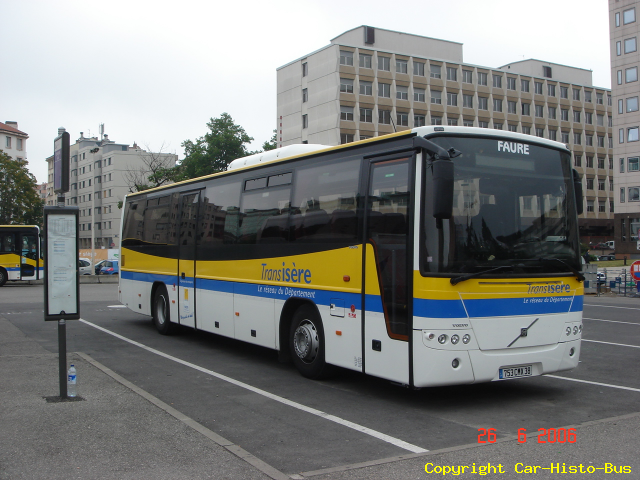 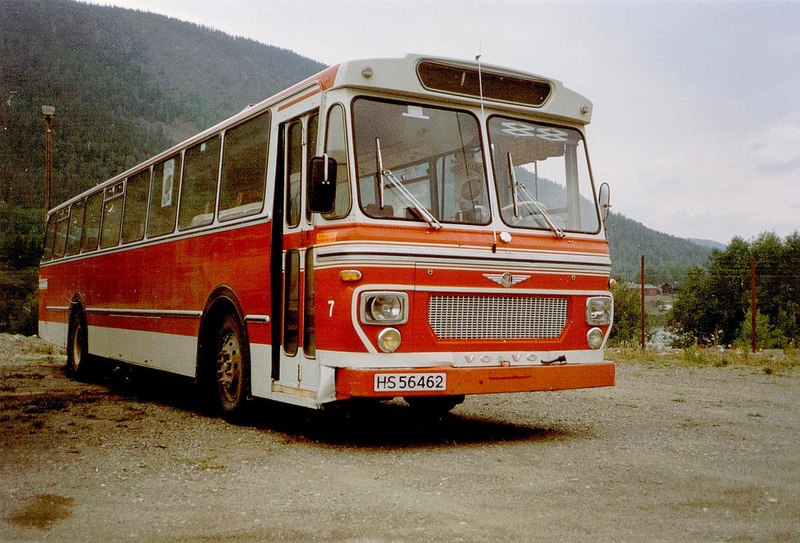 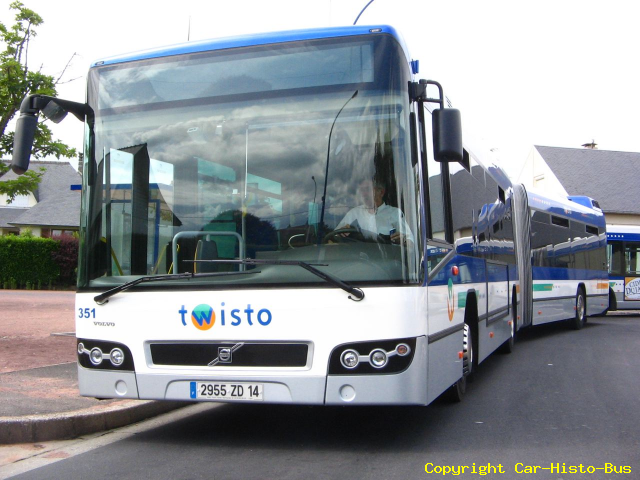 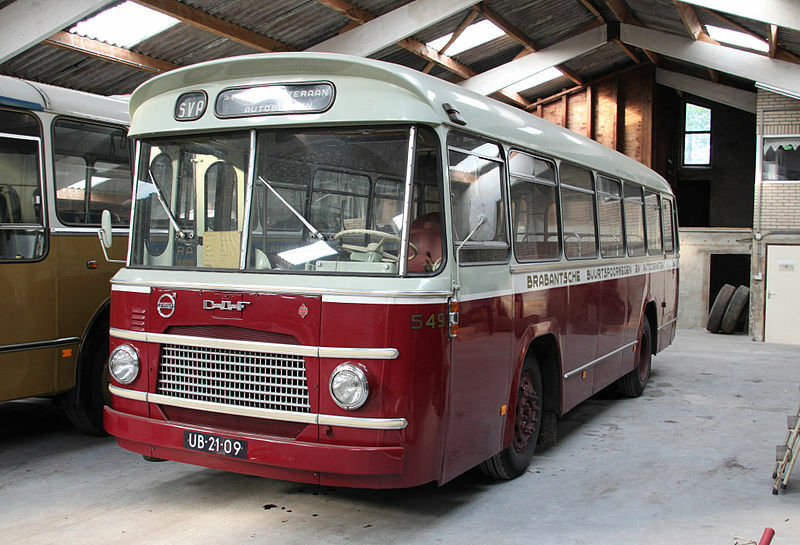 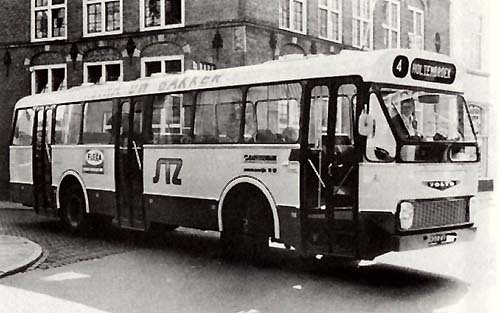 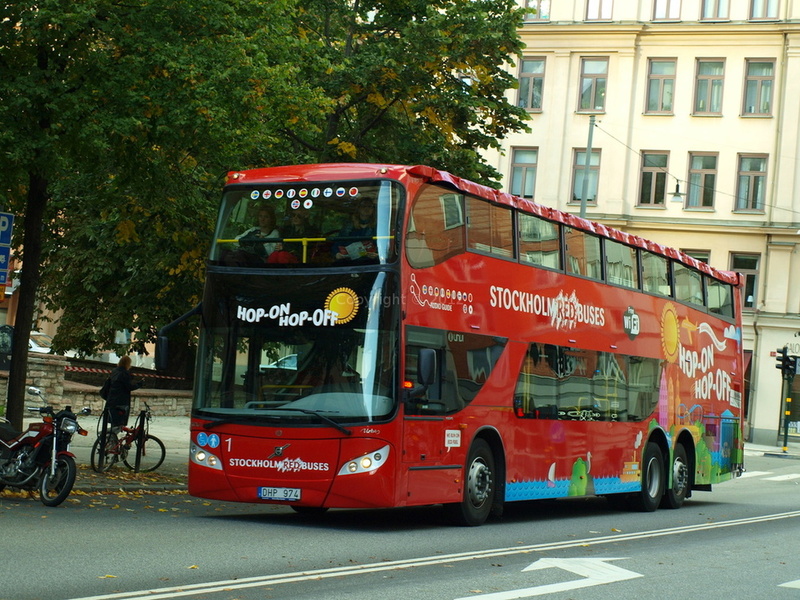 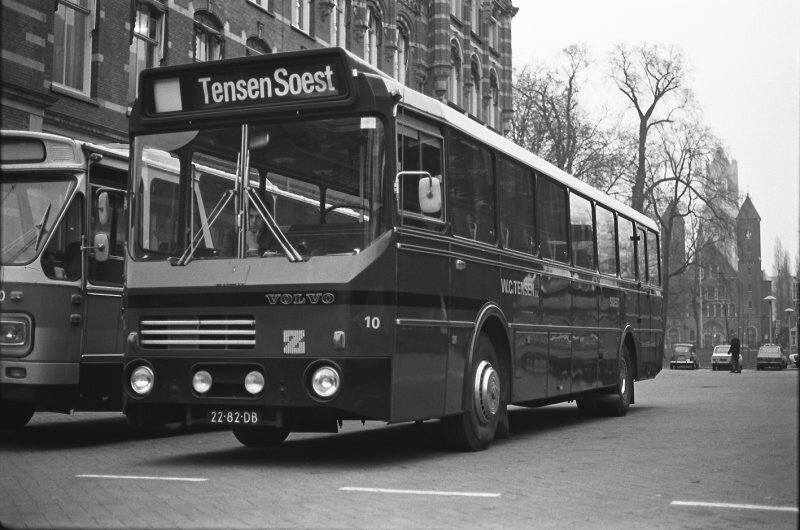 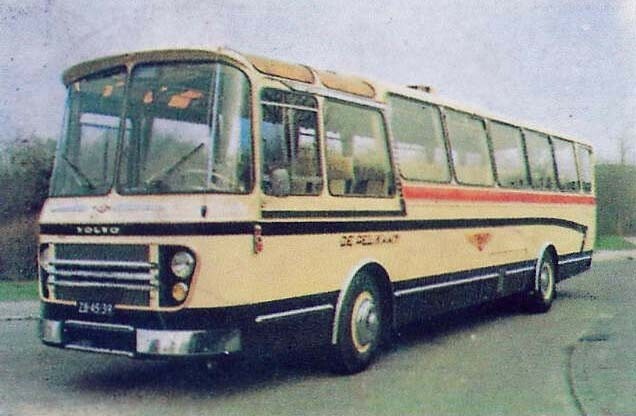 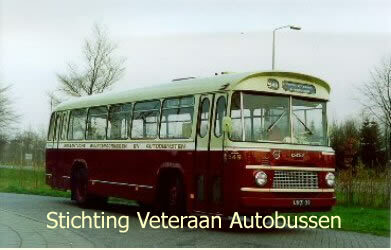 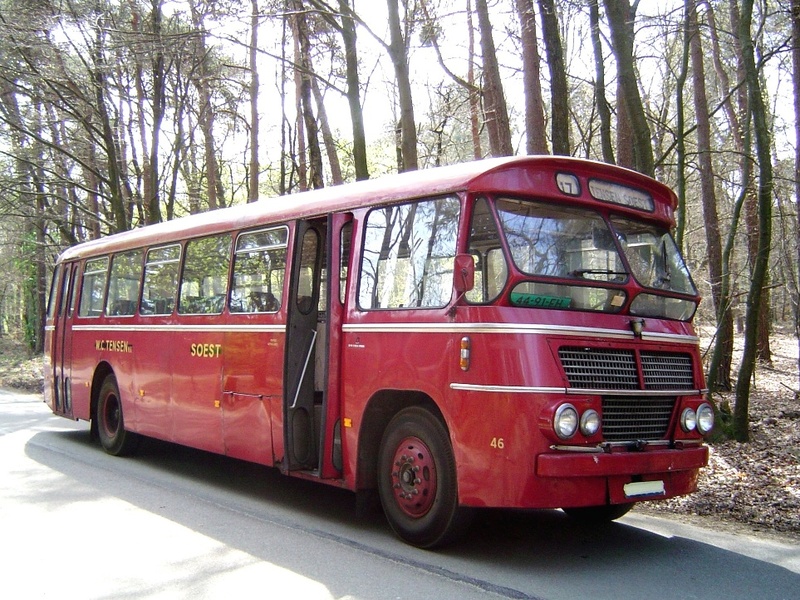 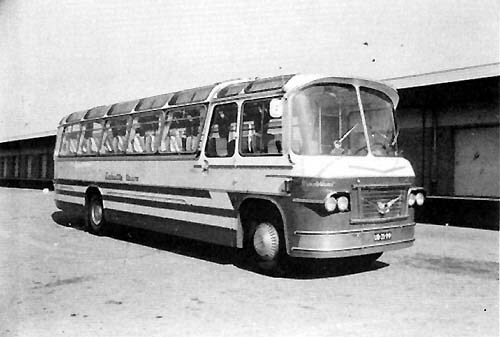 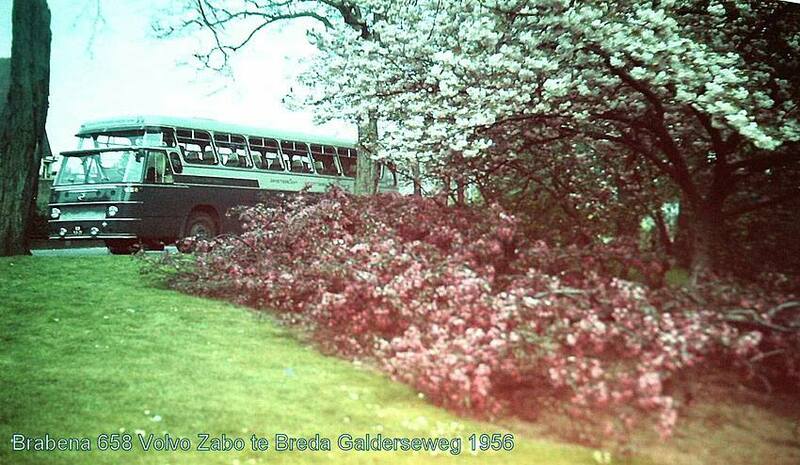 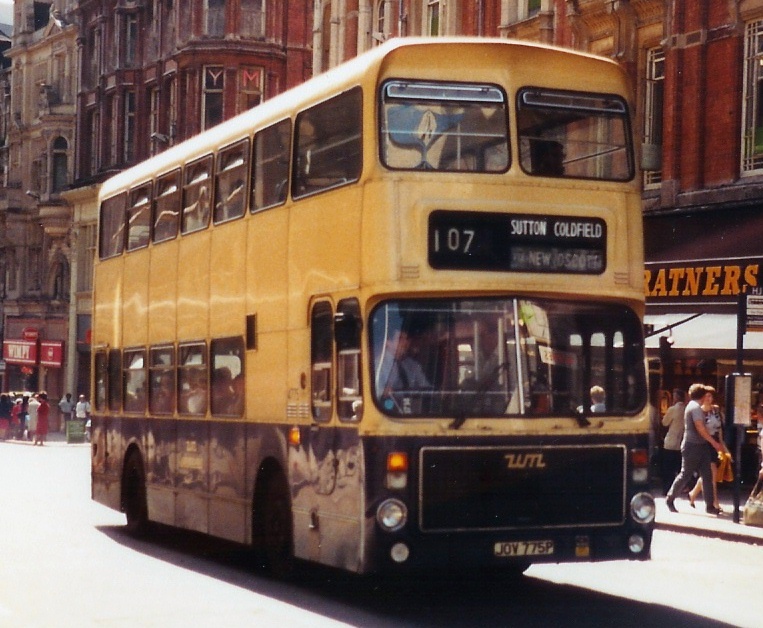 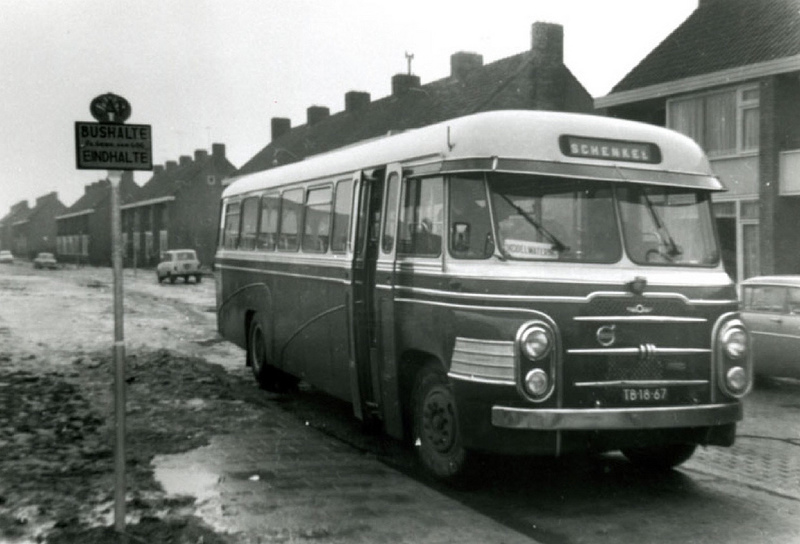 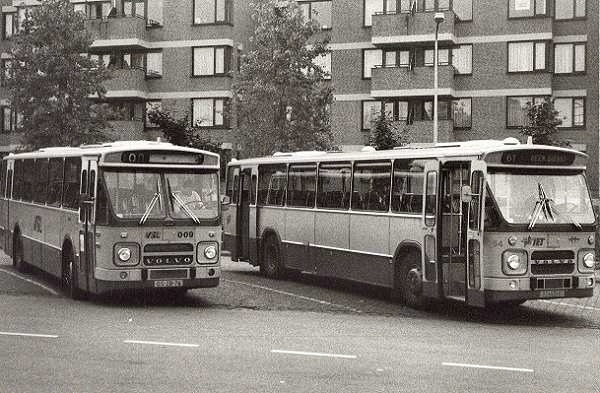 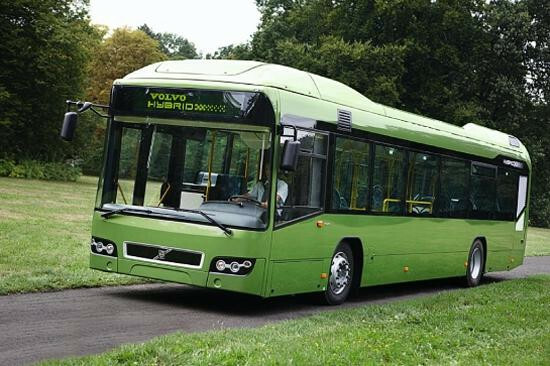 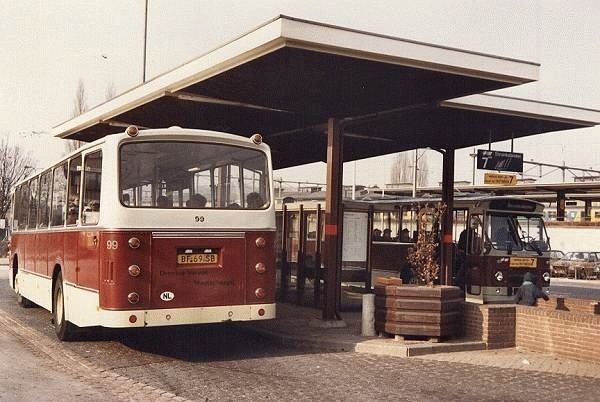 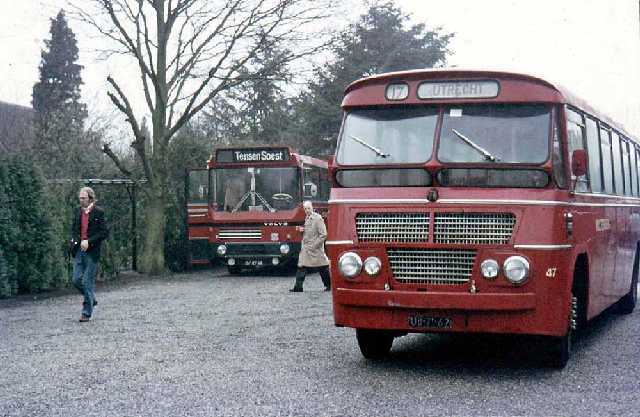 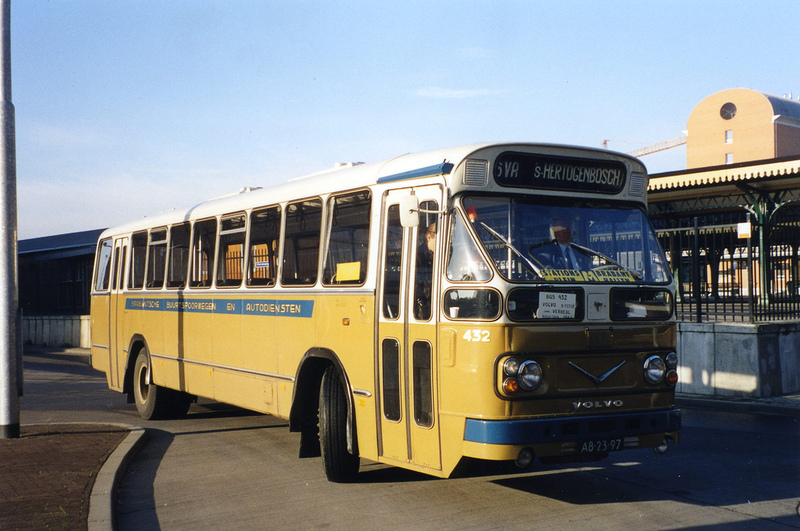 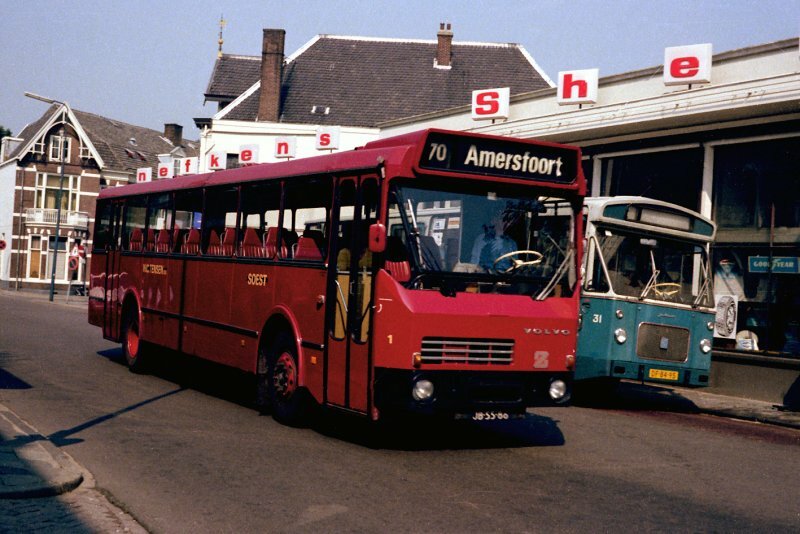 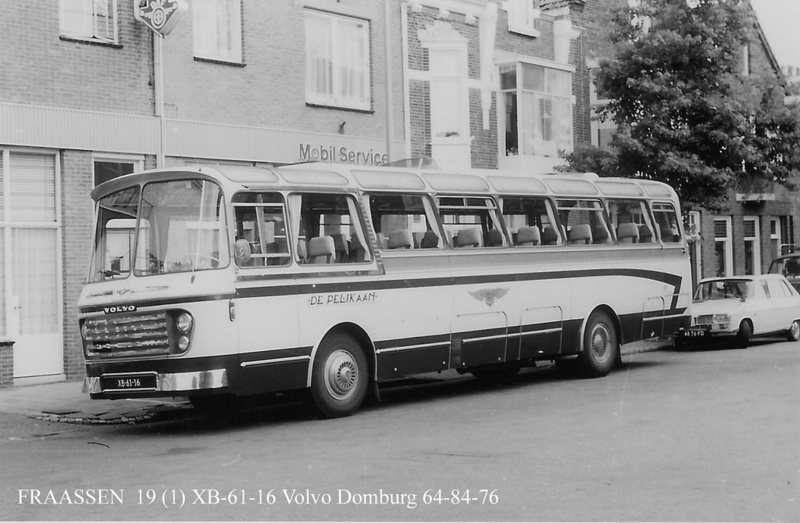 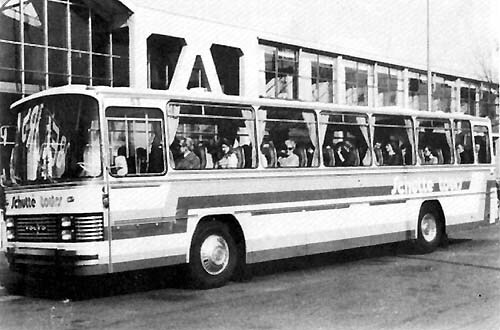 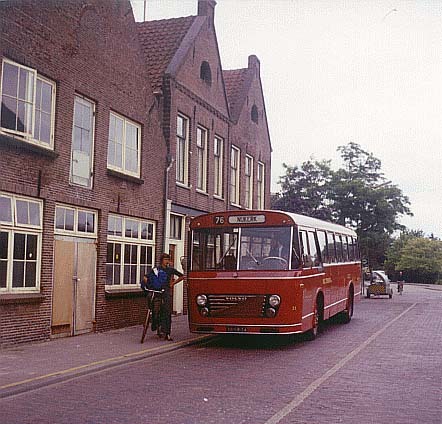 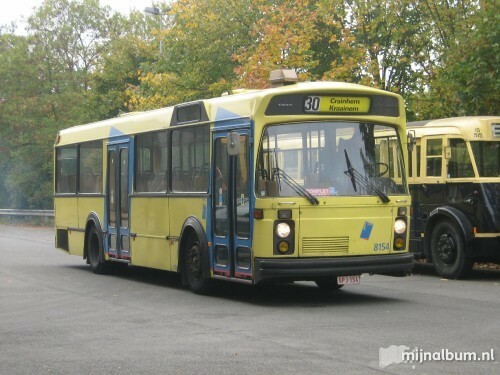 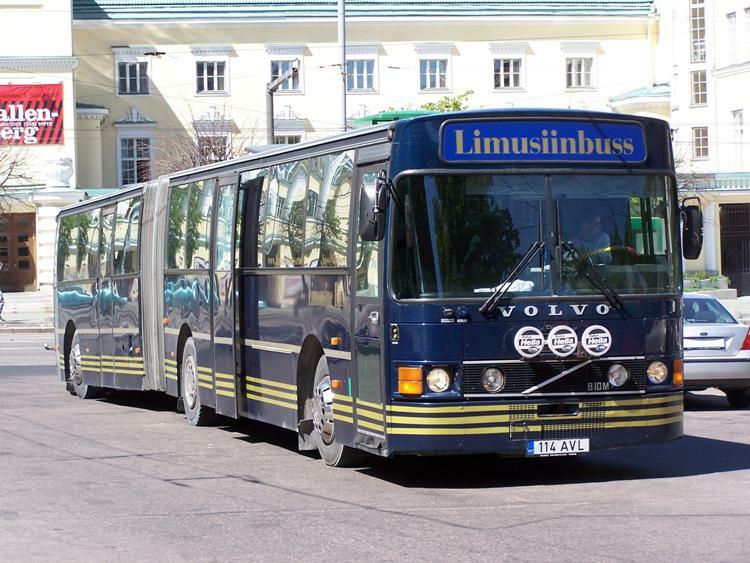 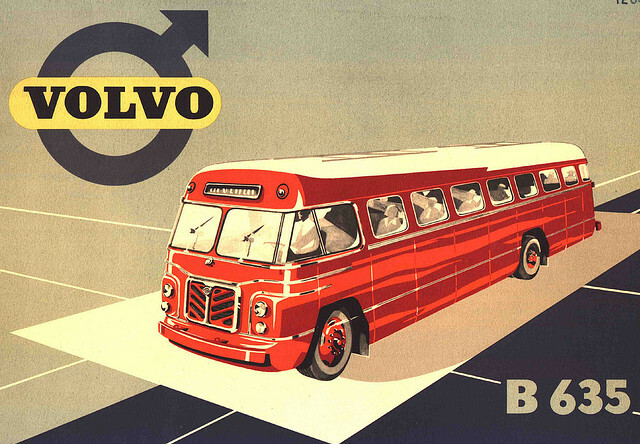 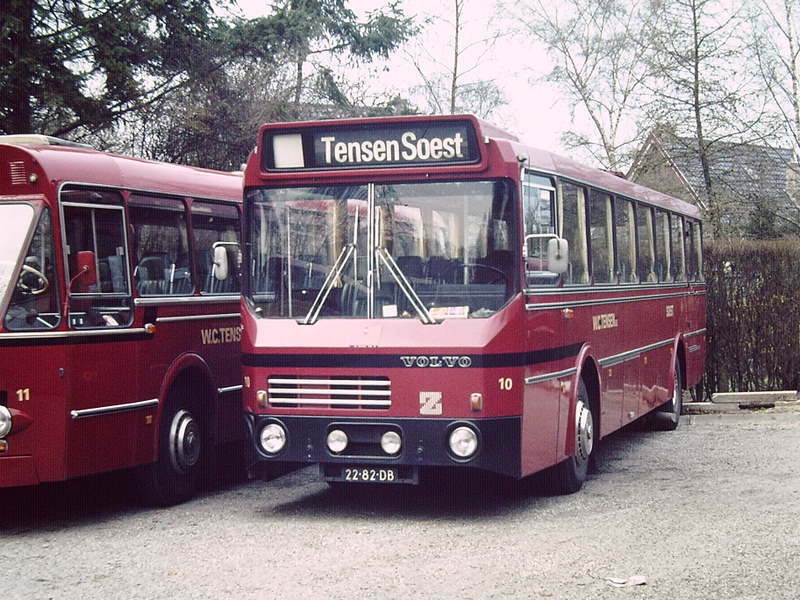 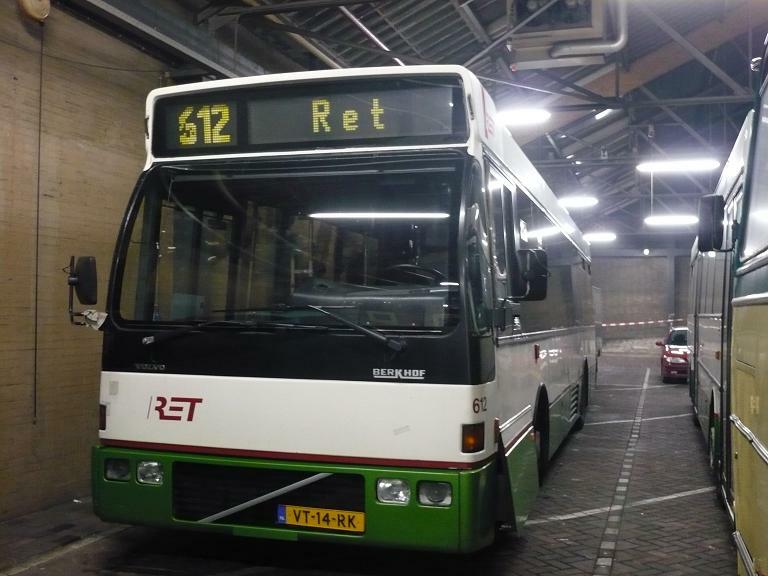 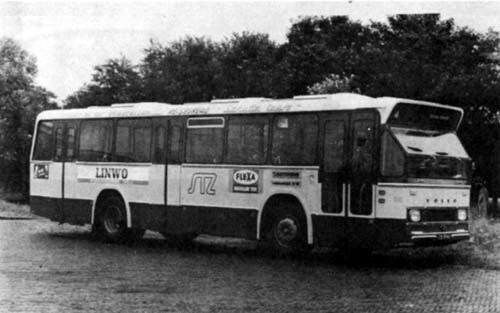 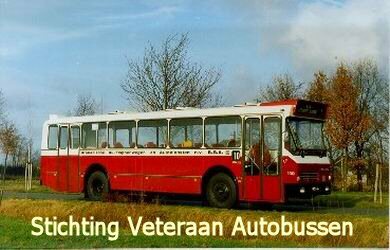 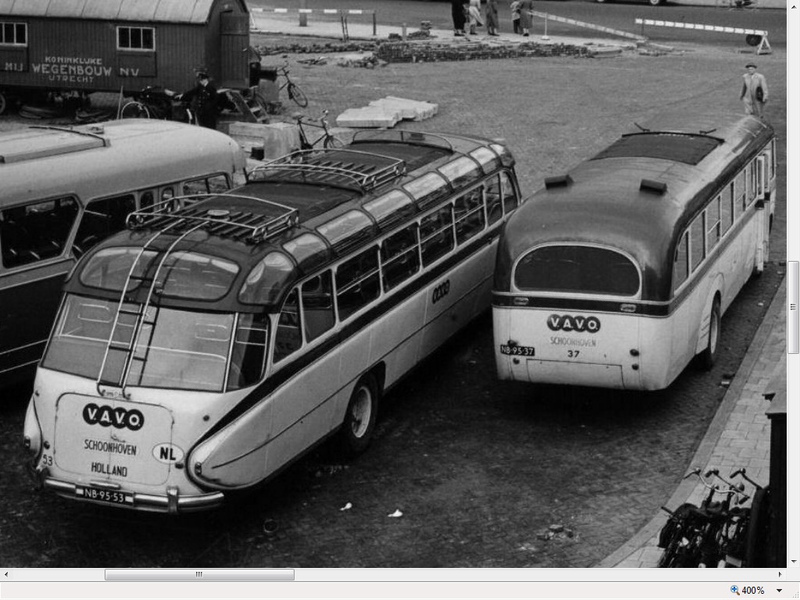 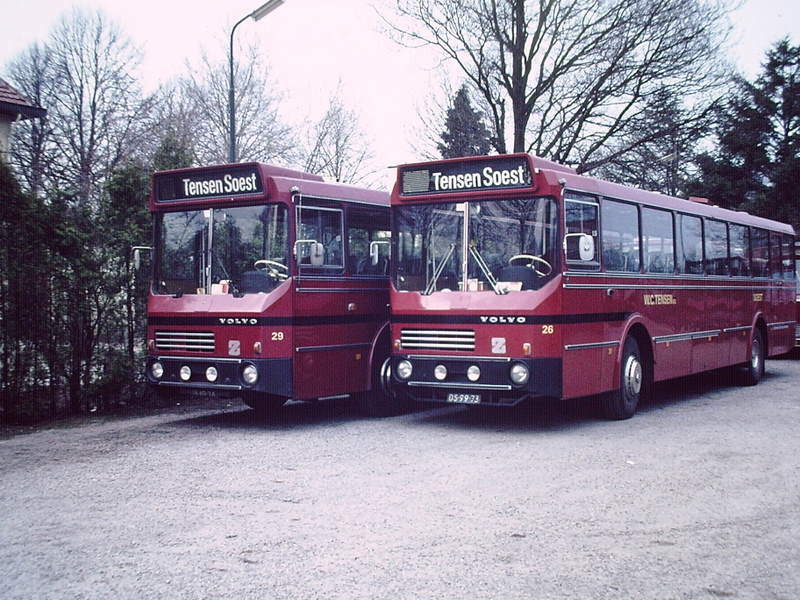 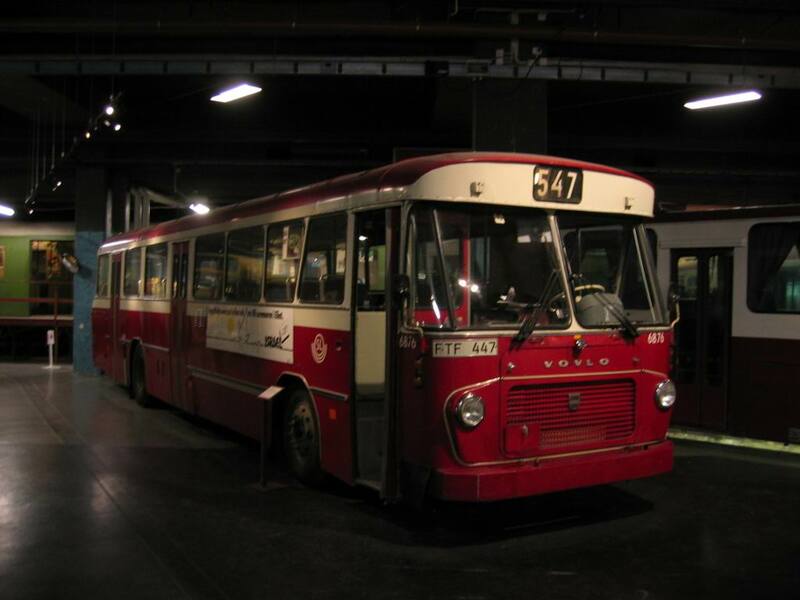 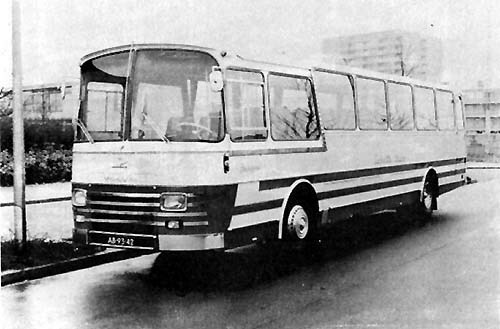 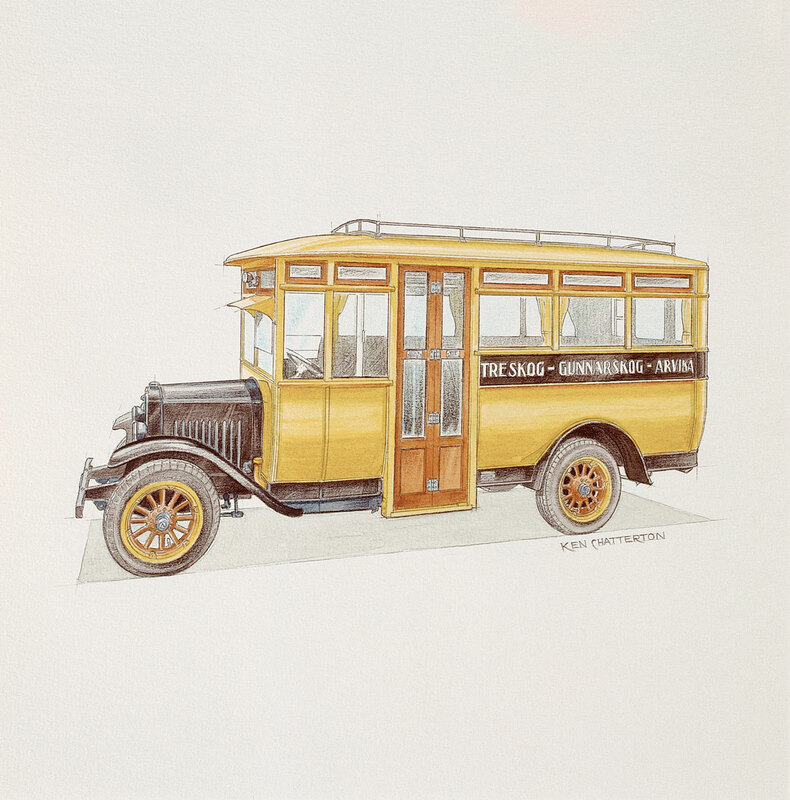 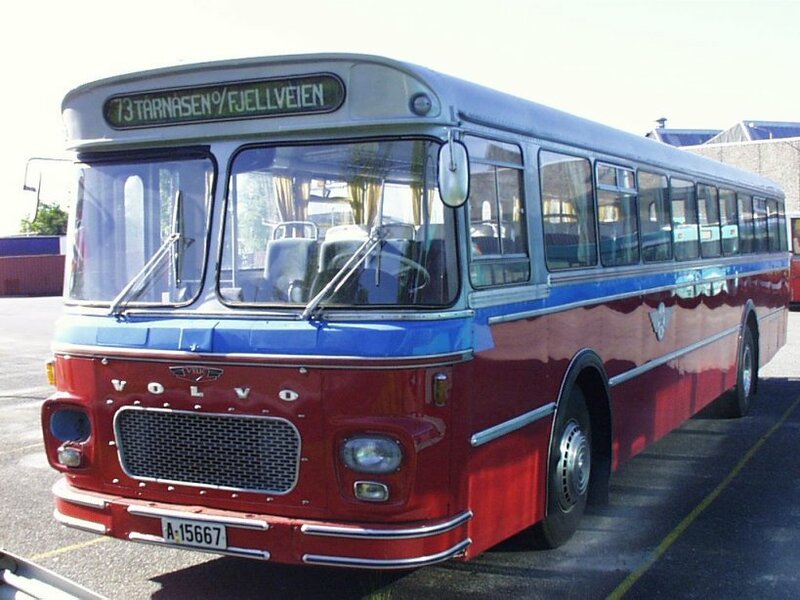 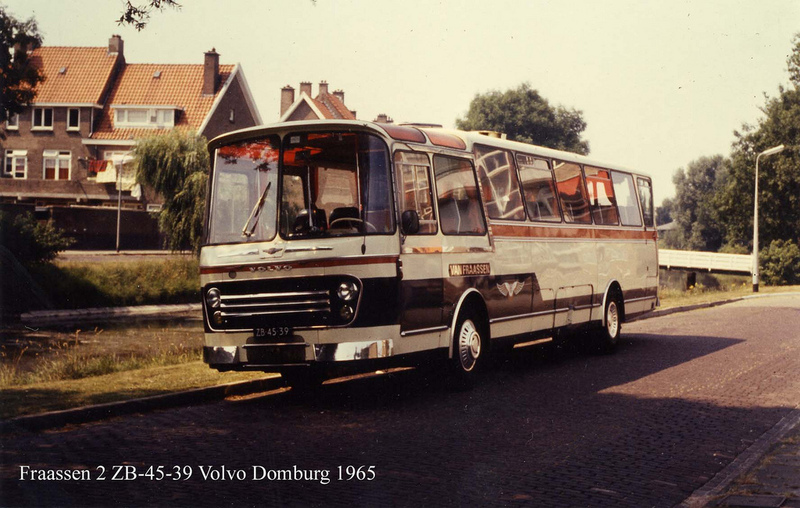 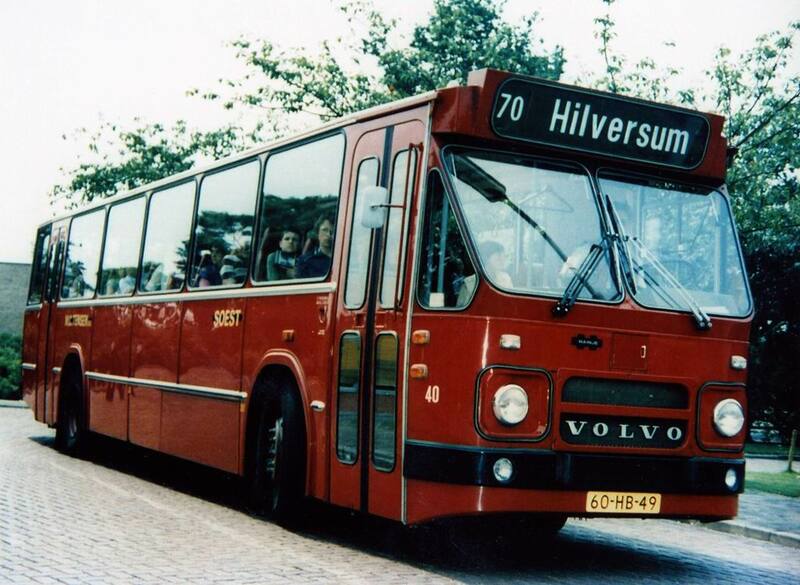 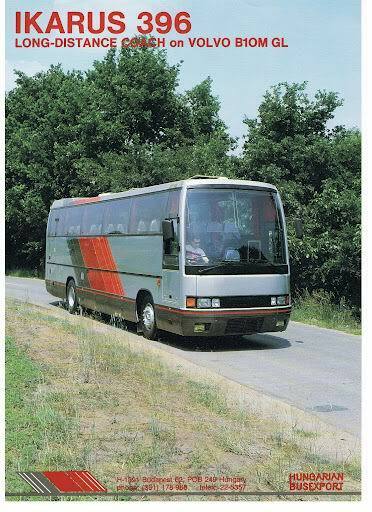 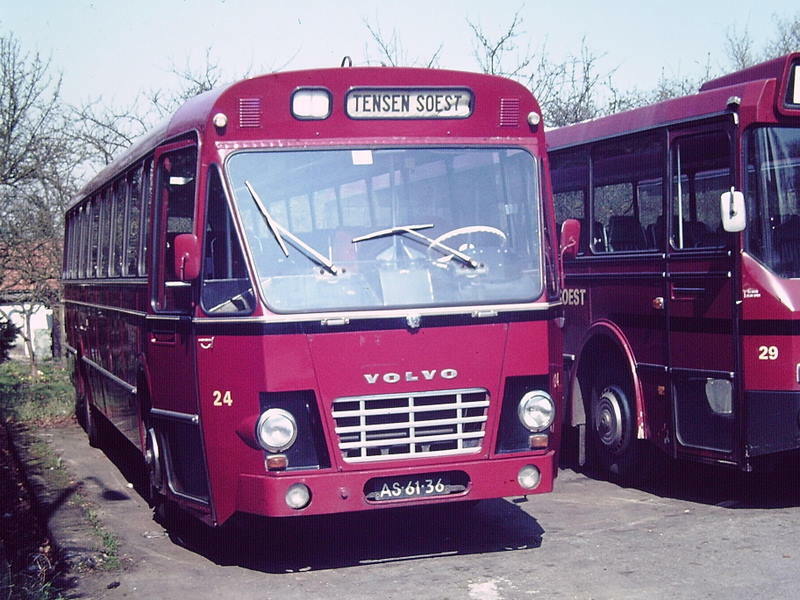 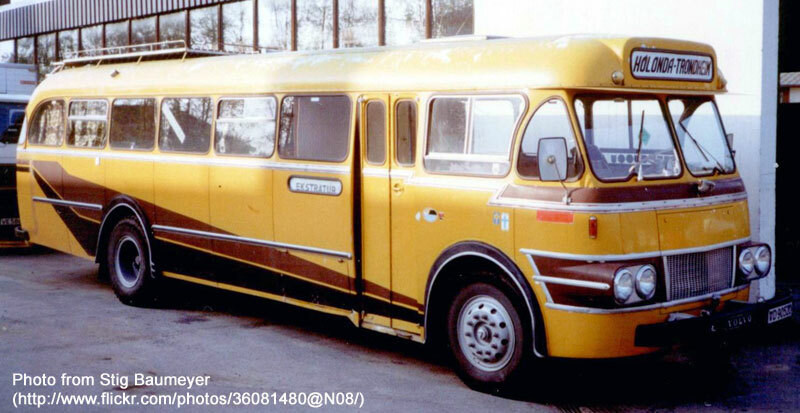 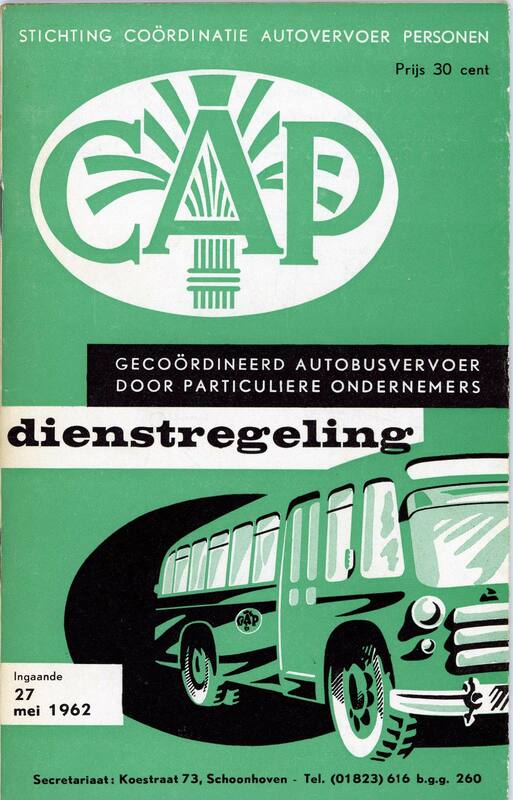 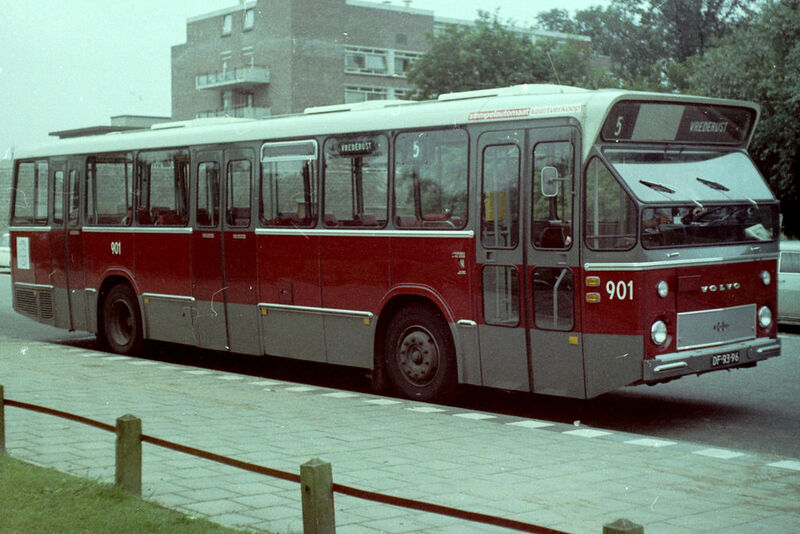 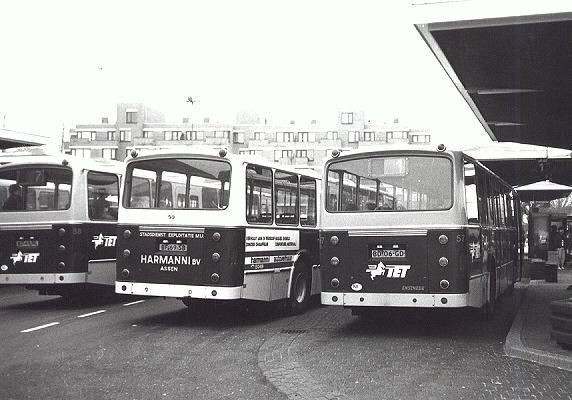 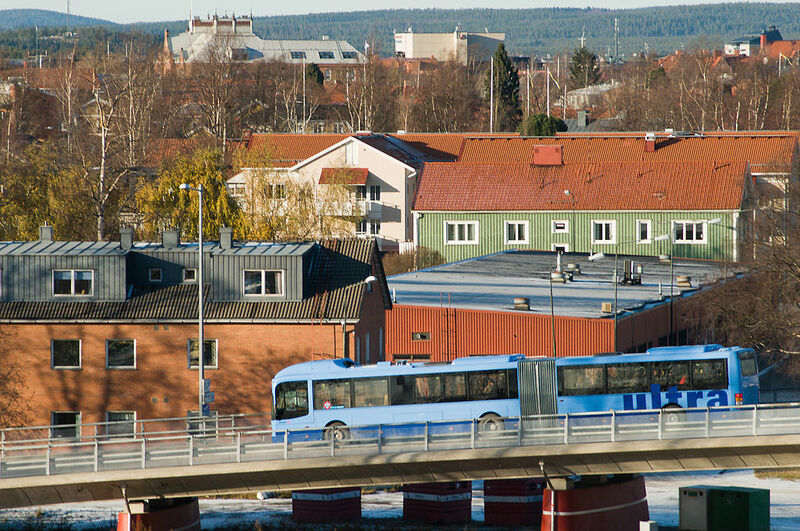 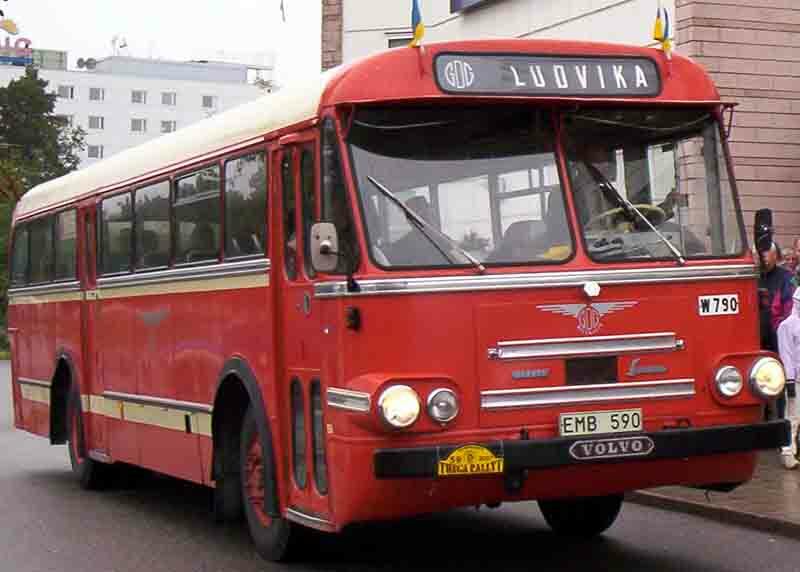 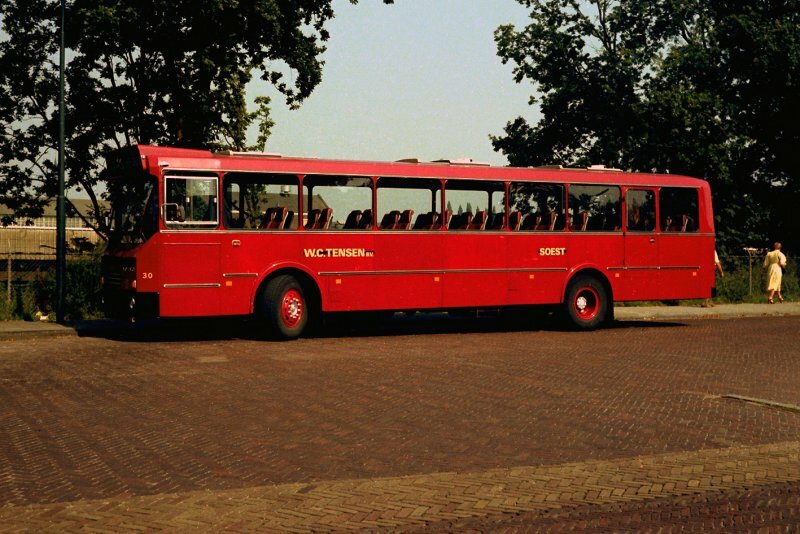 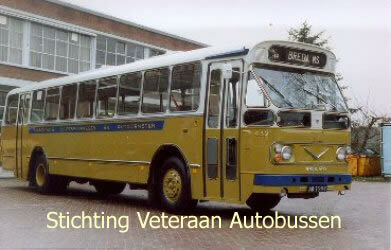 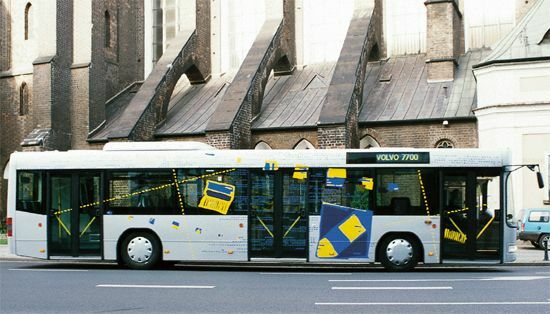 Volvo Buses (Swedish: Volvo Bussar AB ) is a subsidiary and a business area of the Swedish vehicle maker Volvo, which became an independent division in 1968. 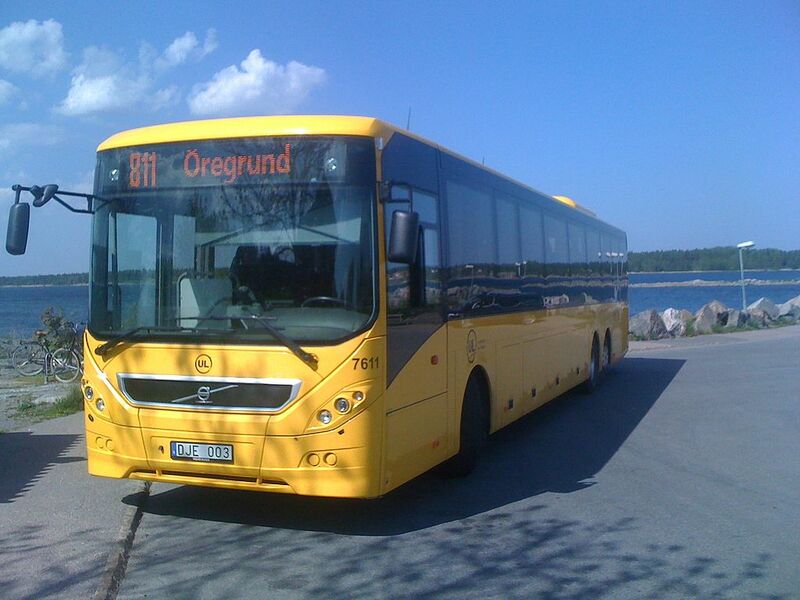 It is based in Gothenburg. 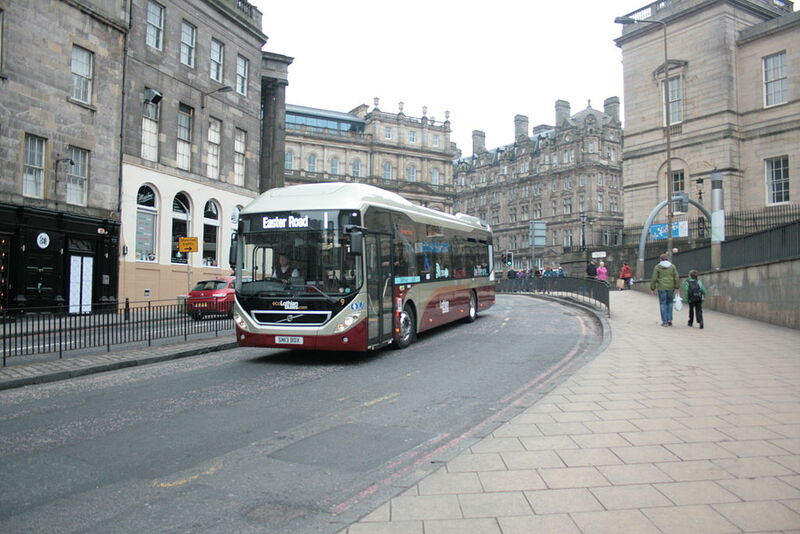 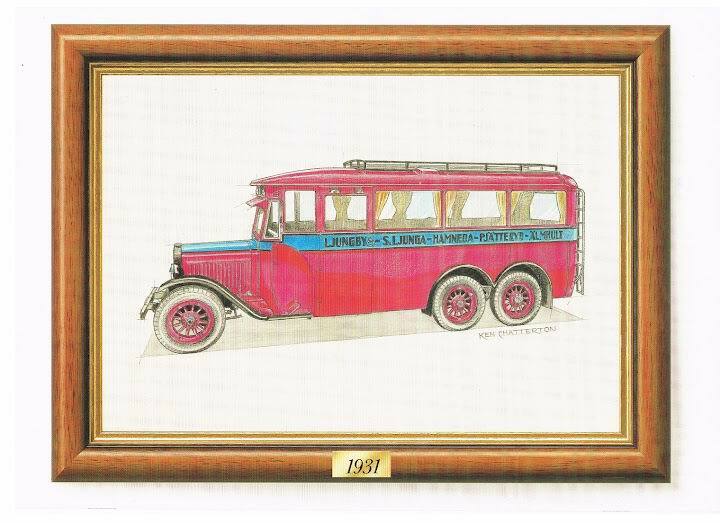 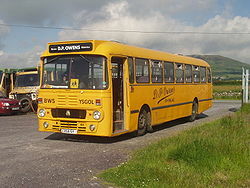 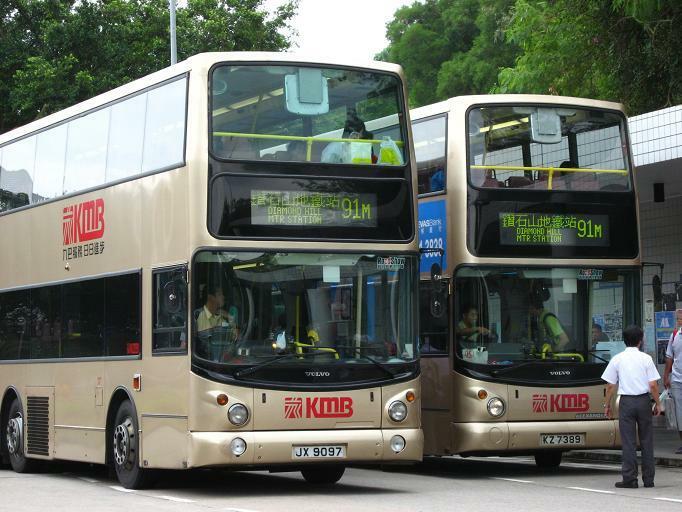 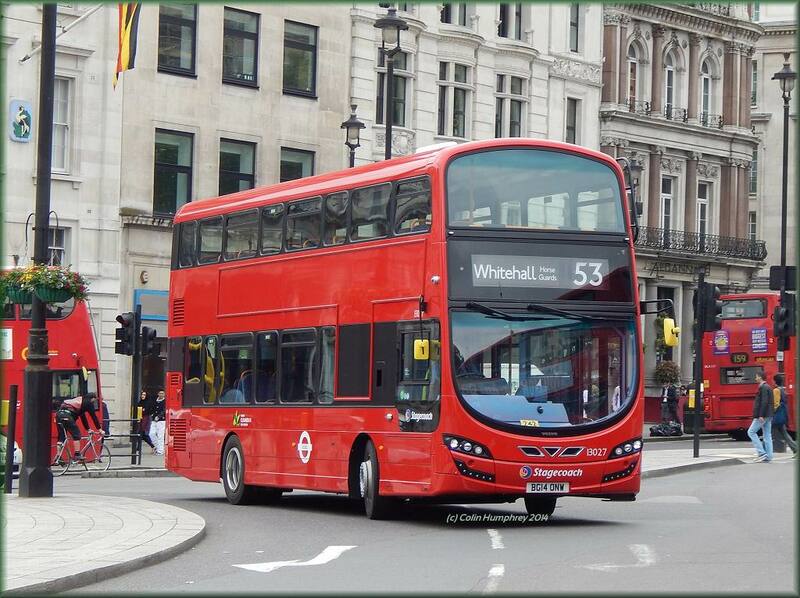 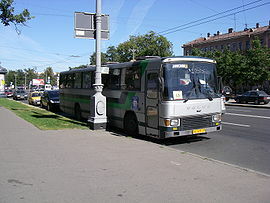 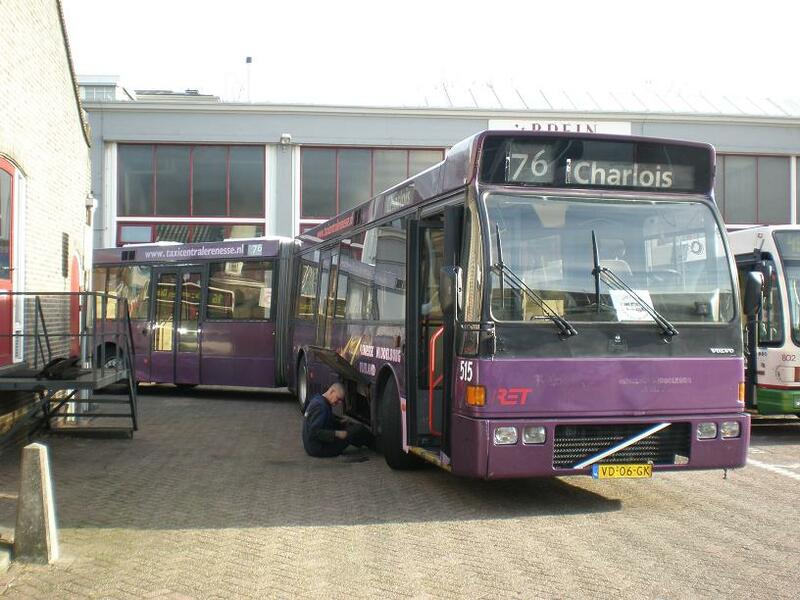 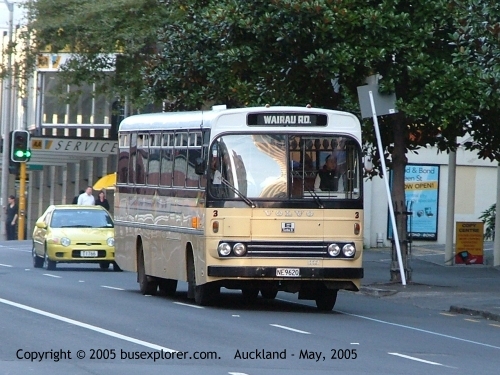 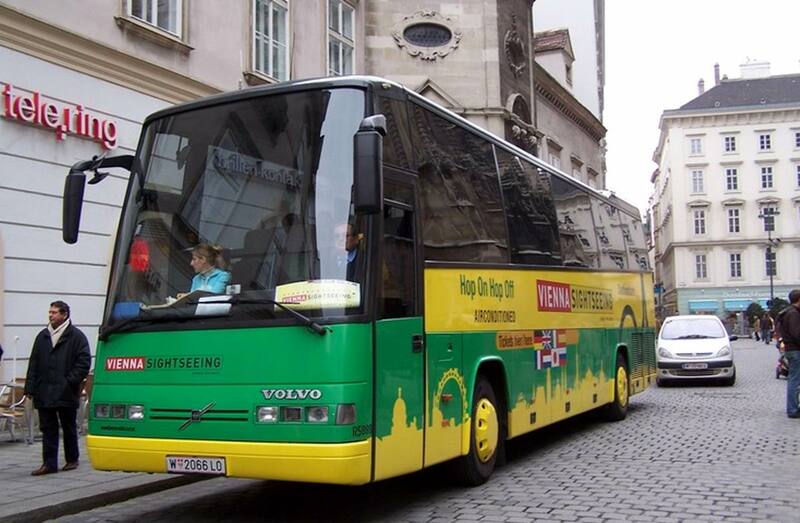 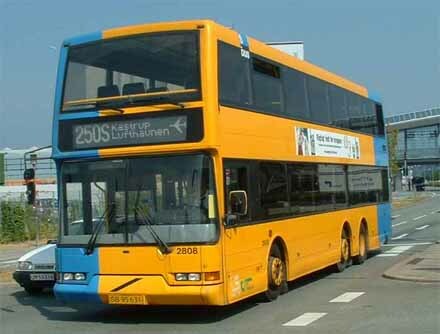 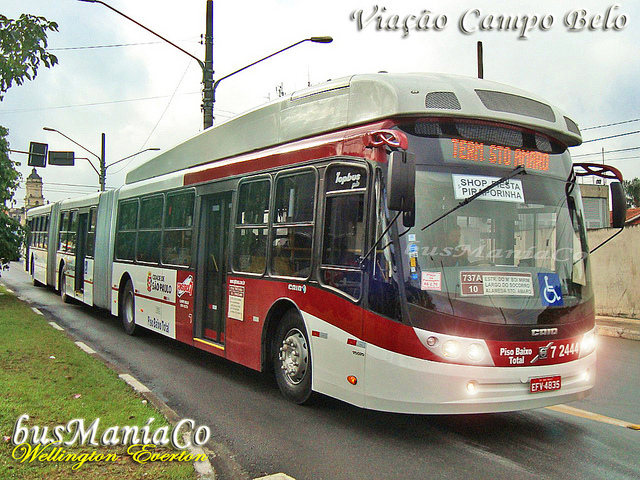 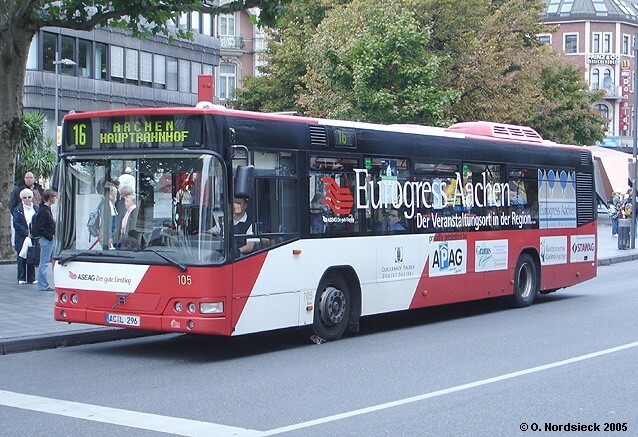 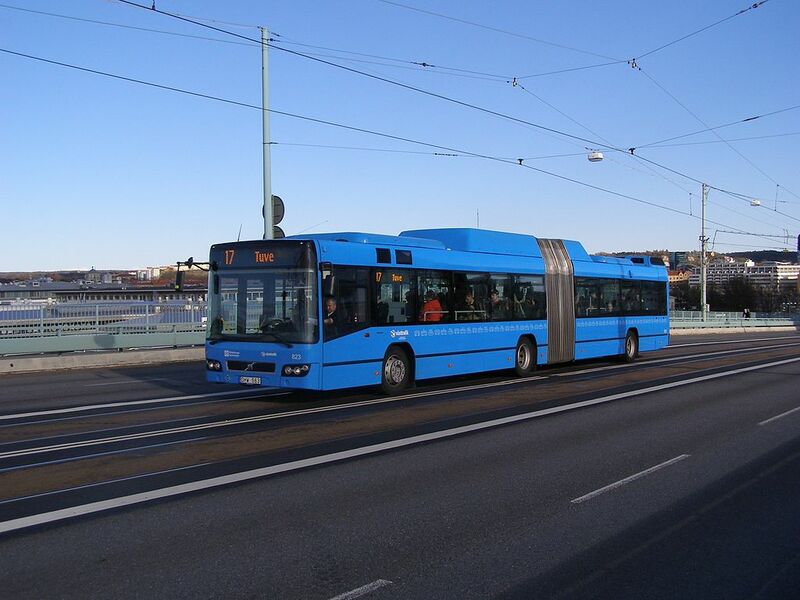 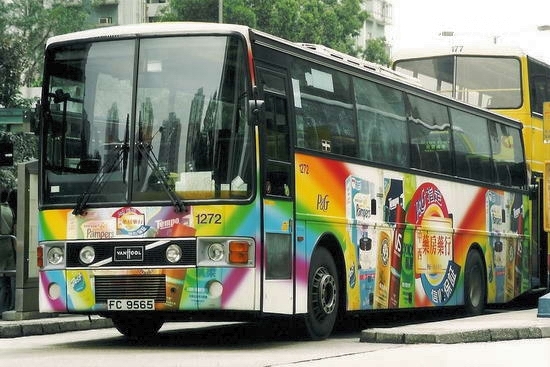 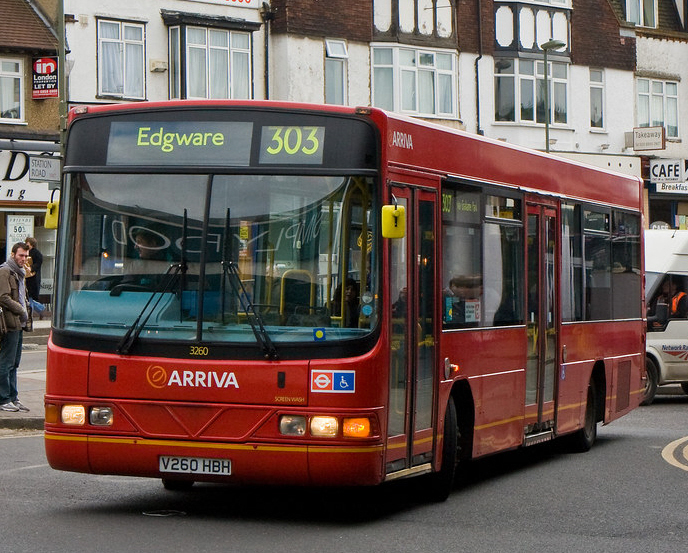 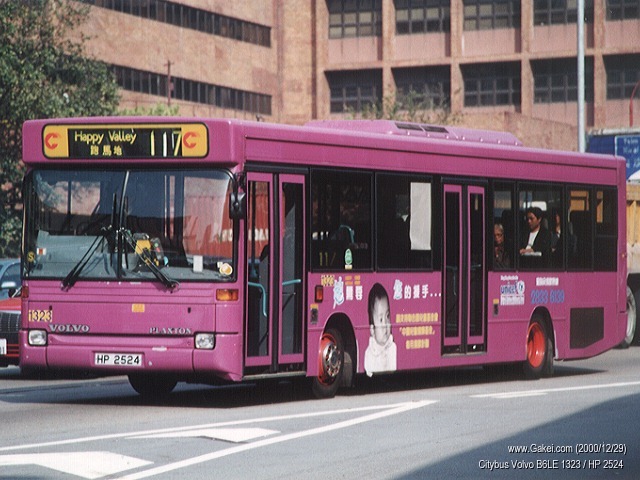 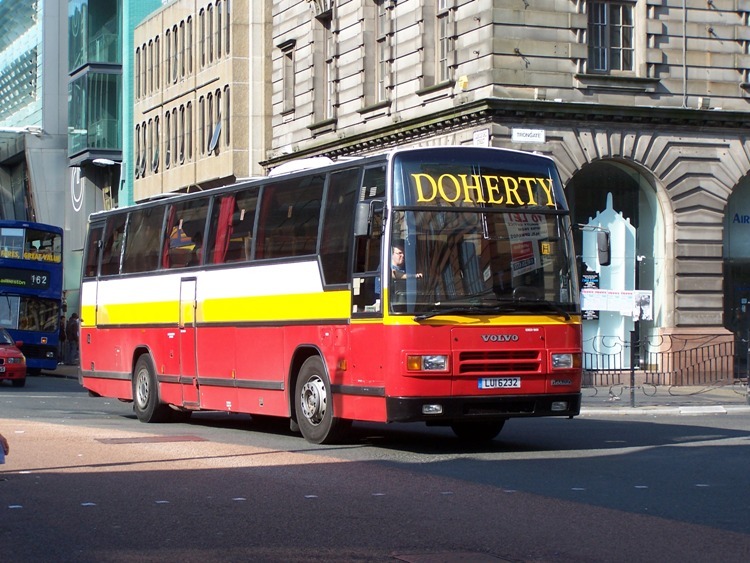 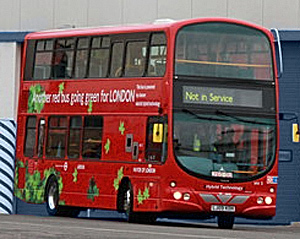 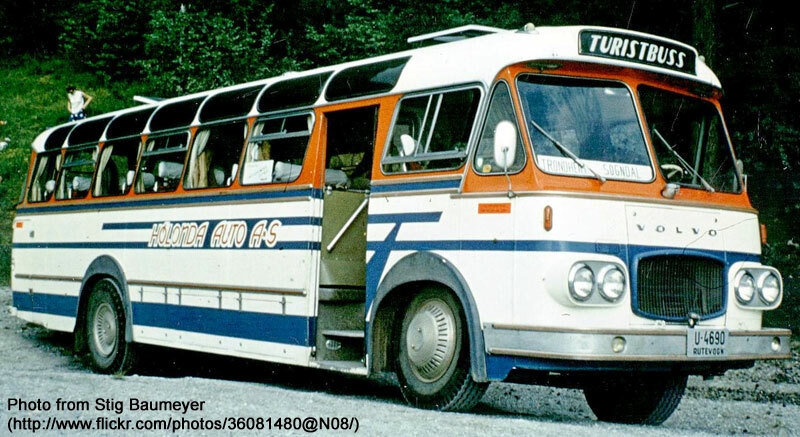 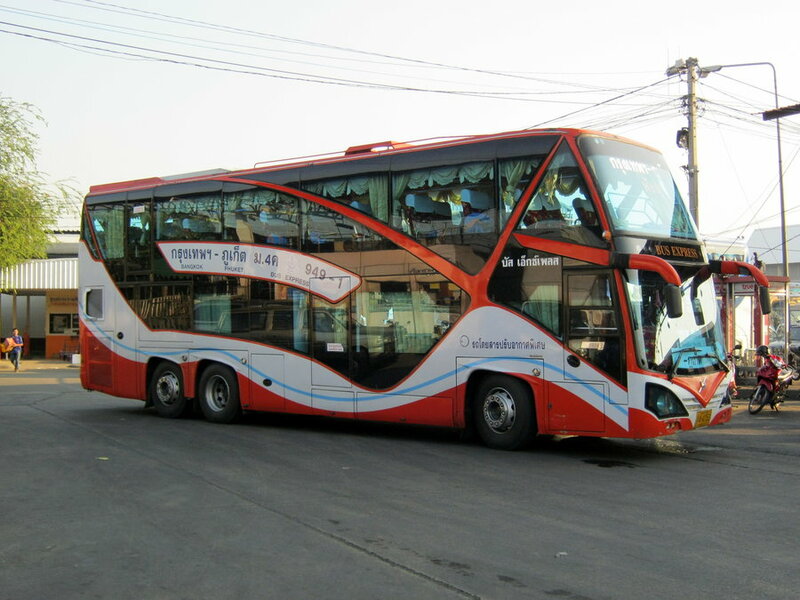 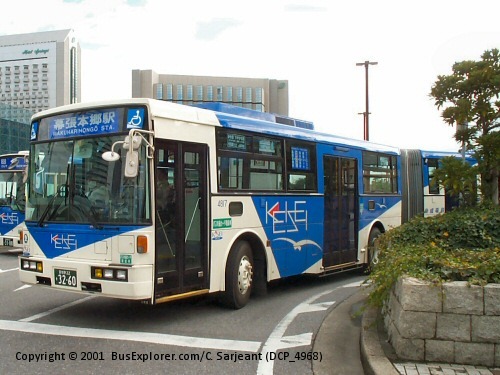 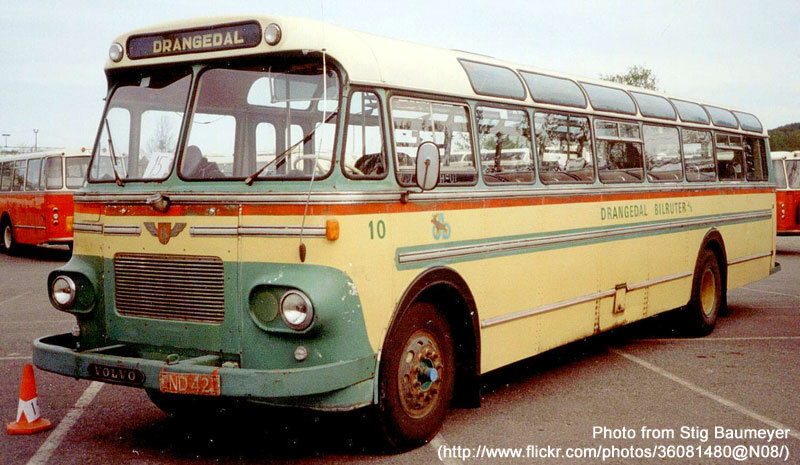 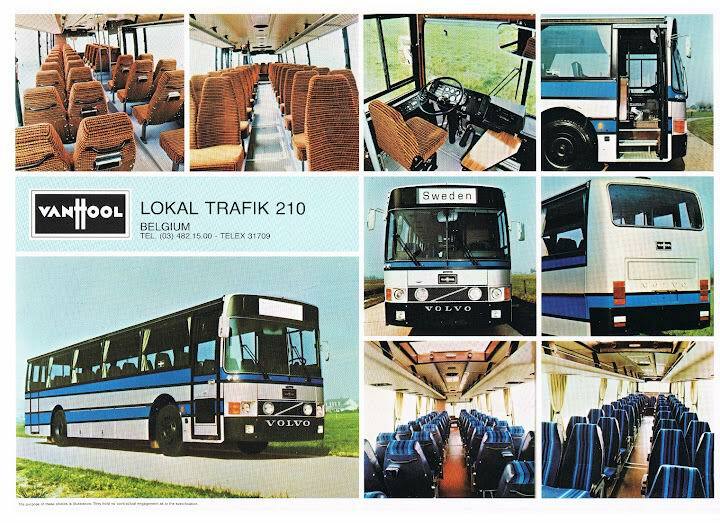 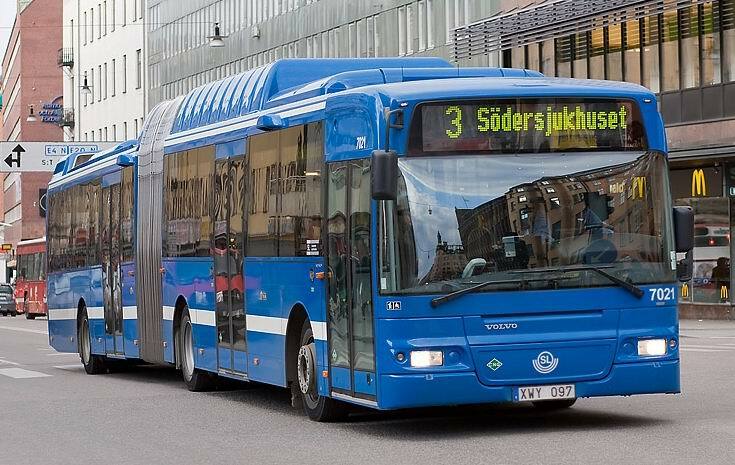 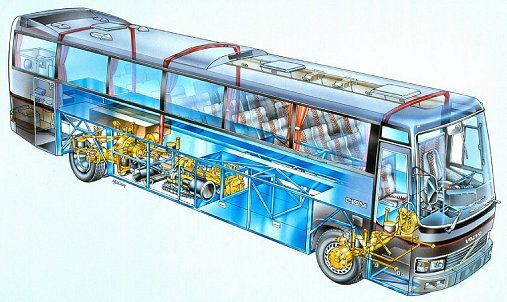 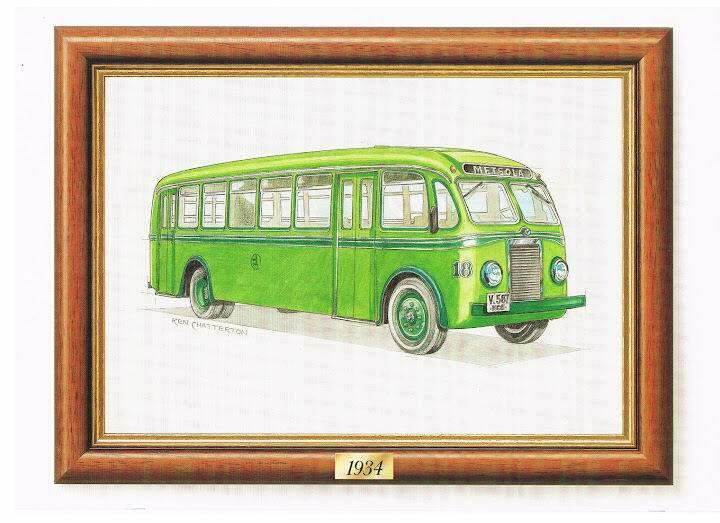 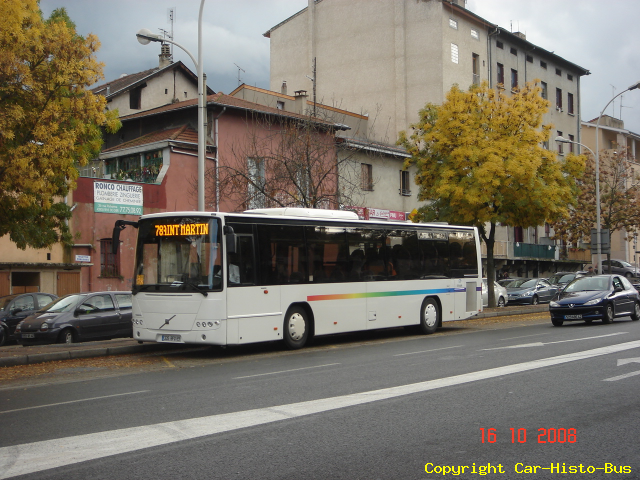 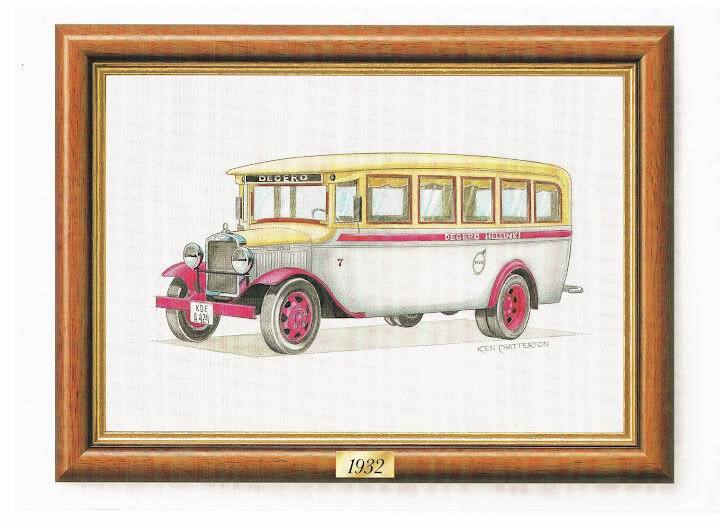 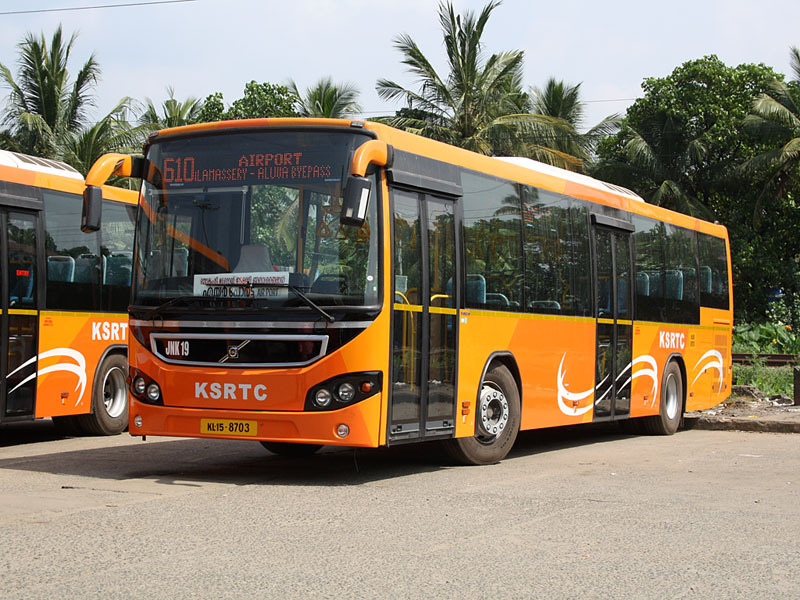 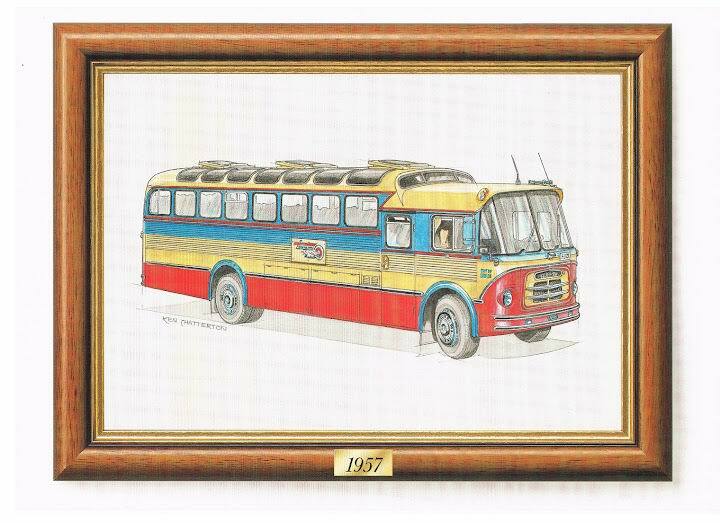 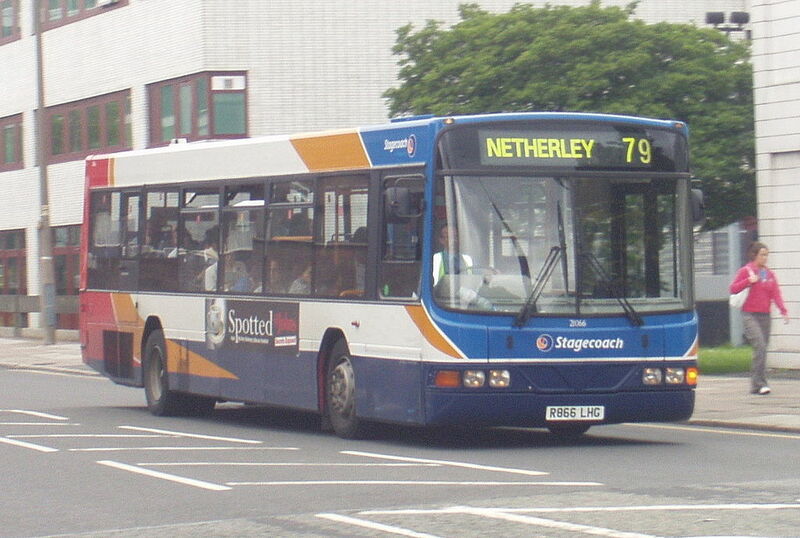 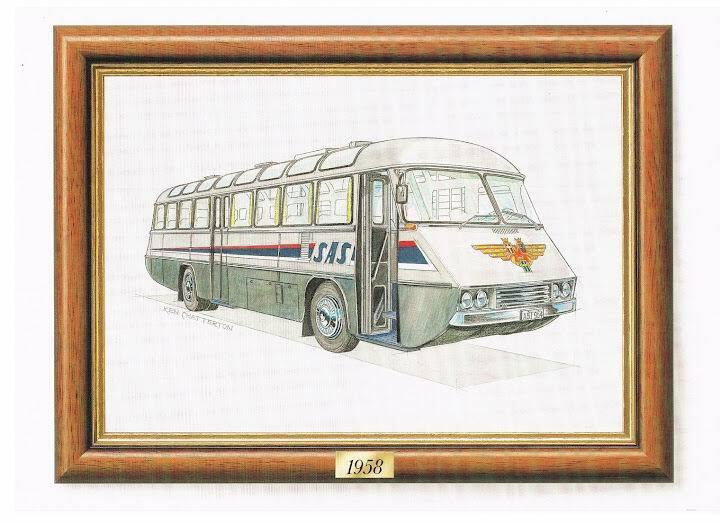 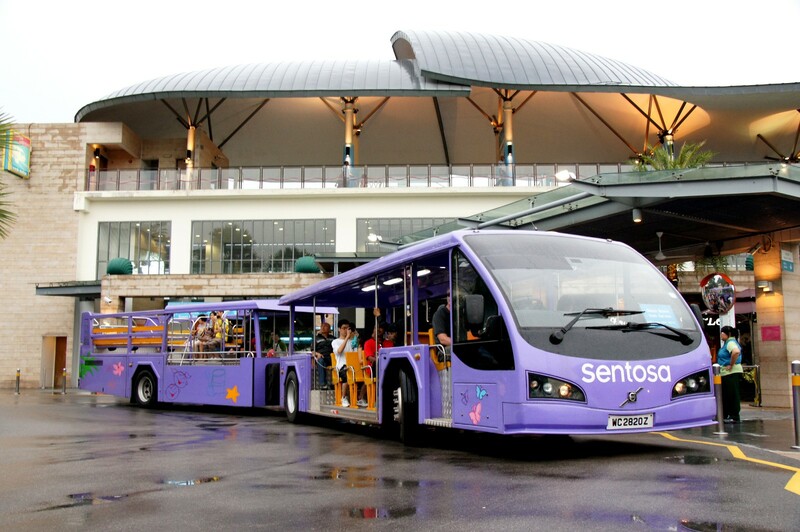 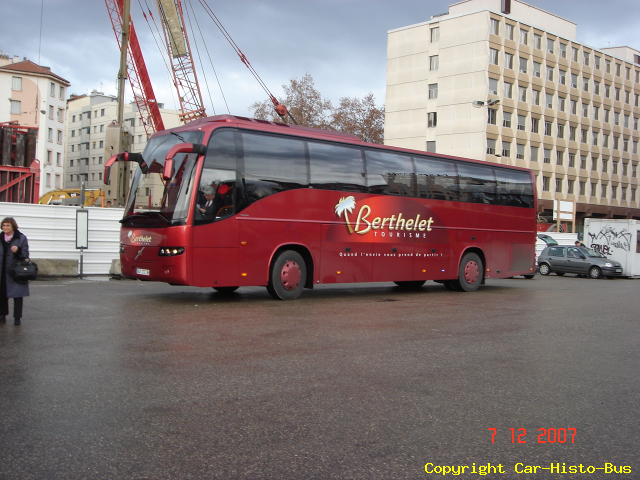 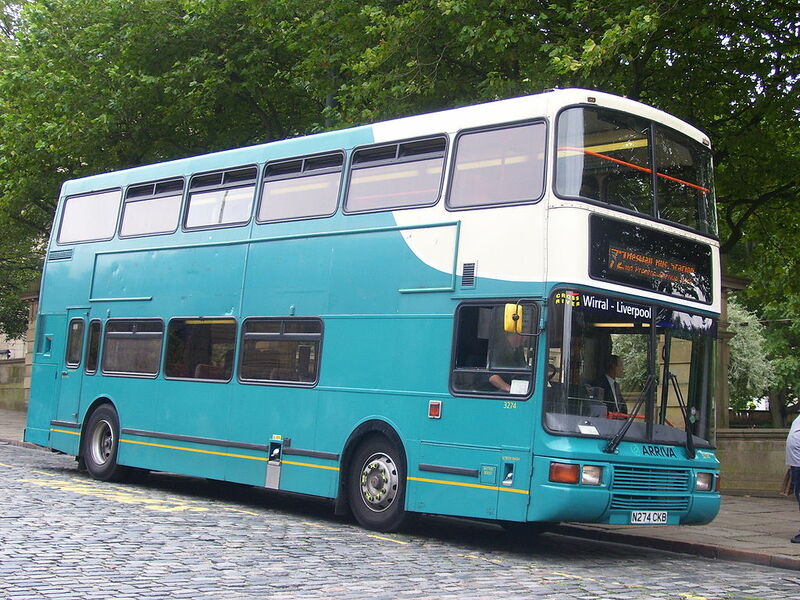 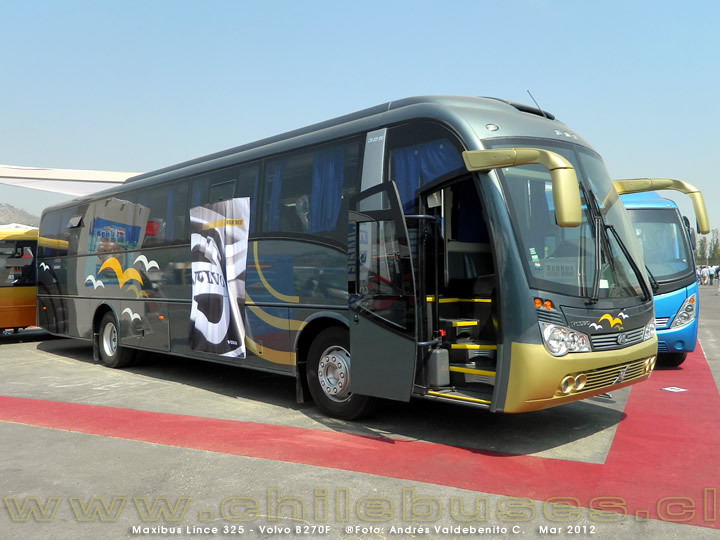 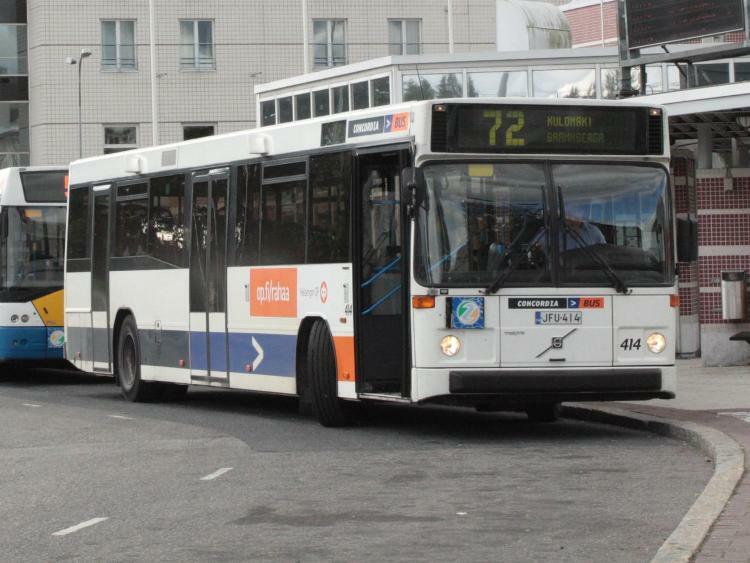 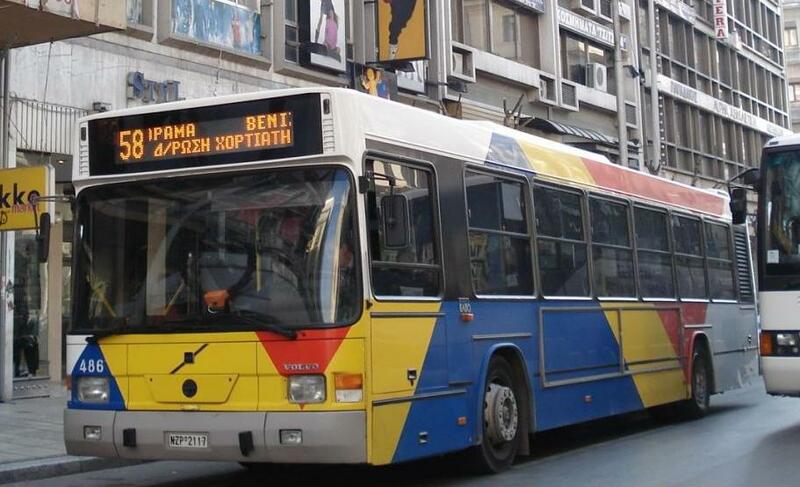 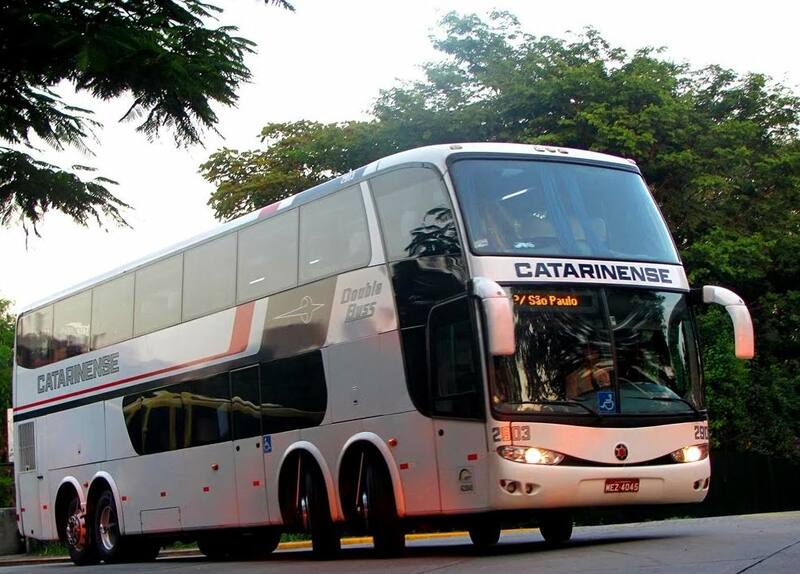 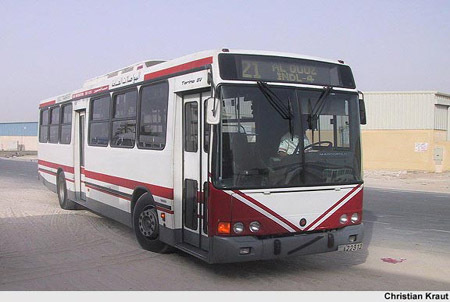 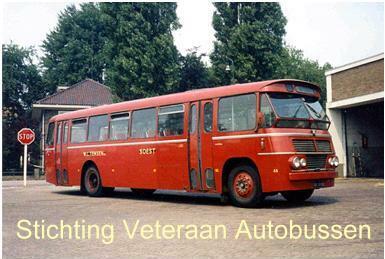 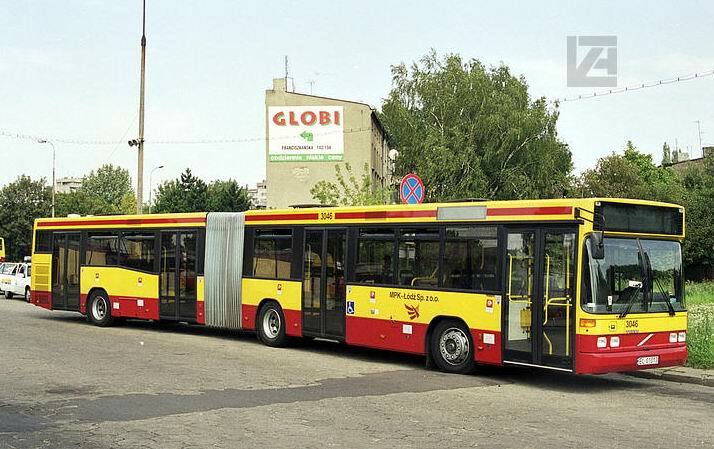 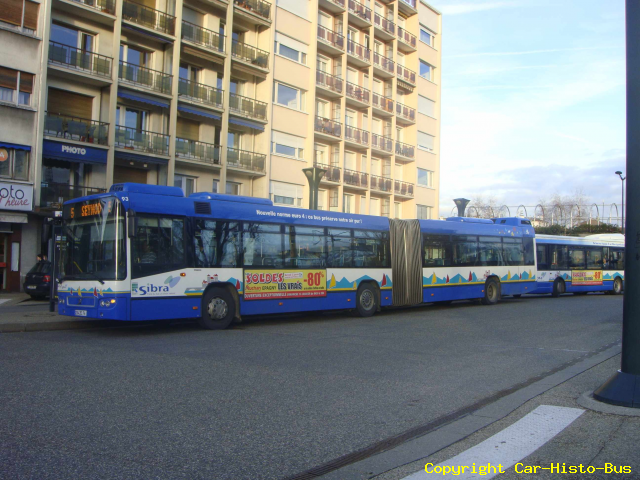 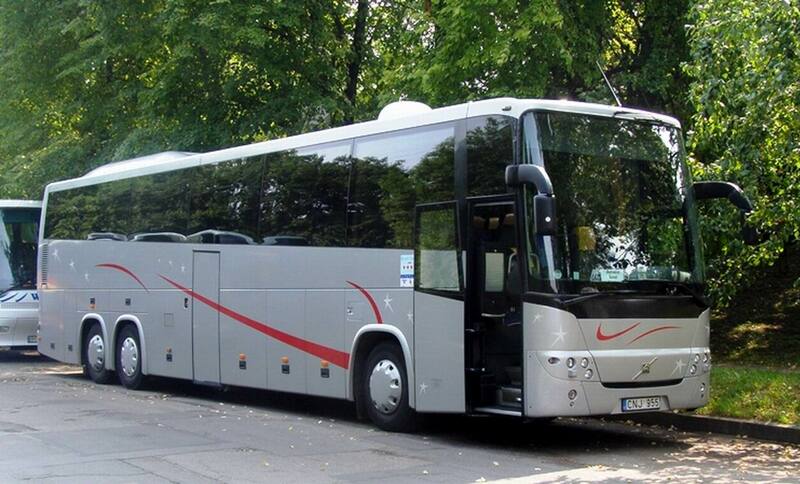 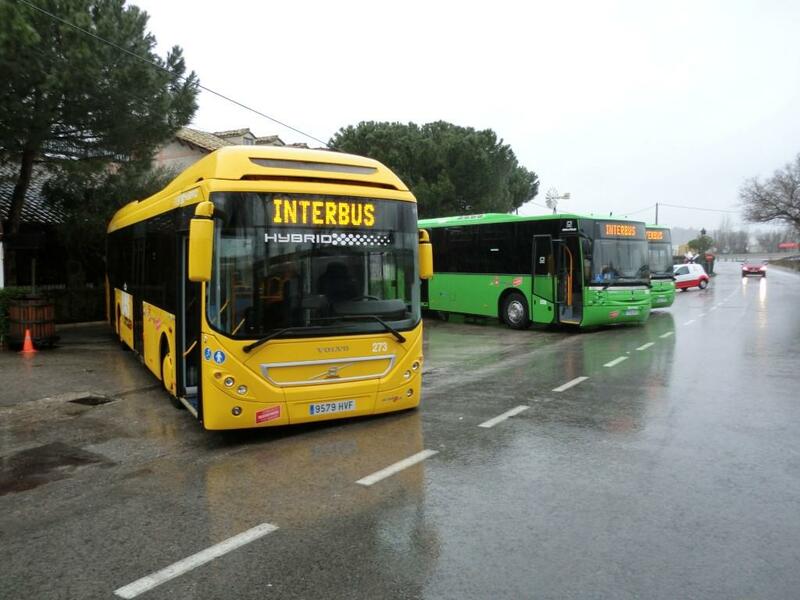 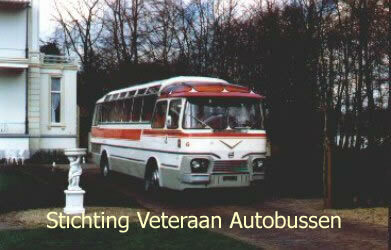 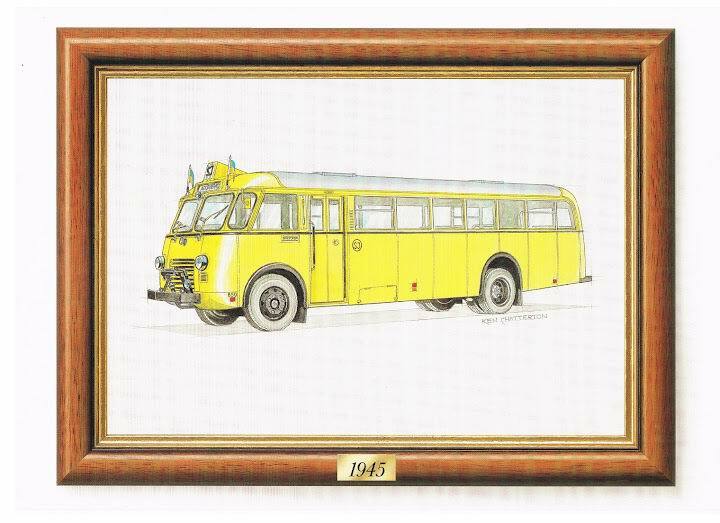 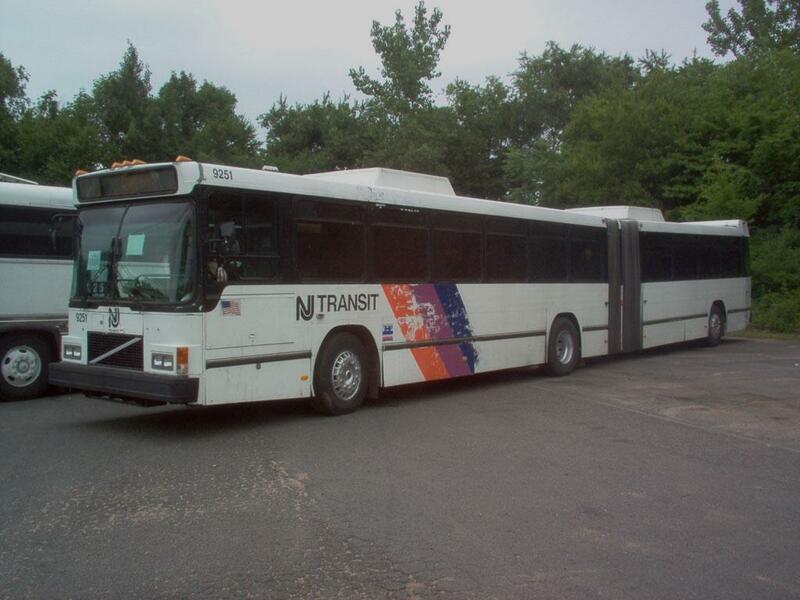 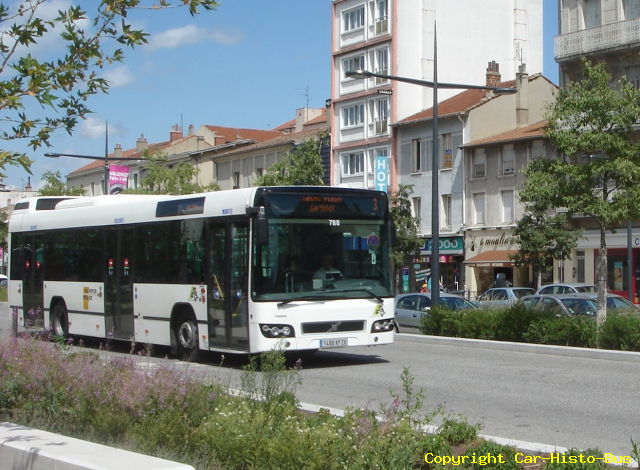 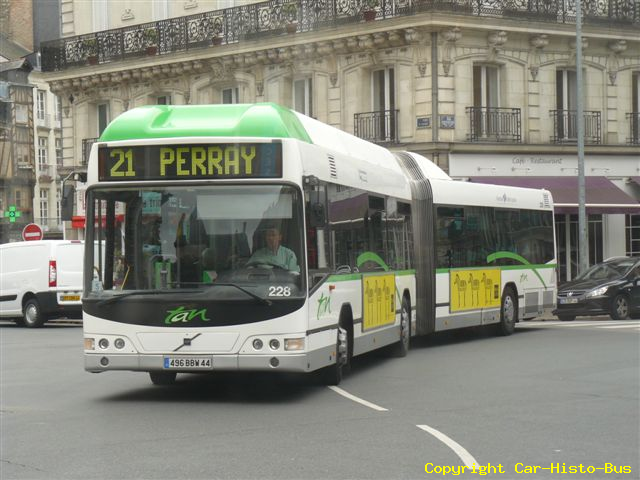 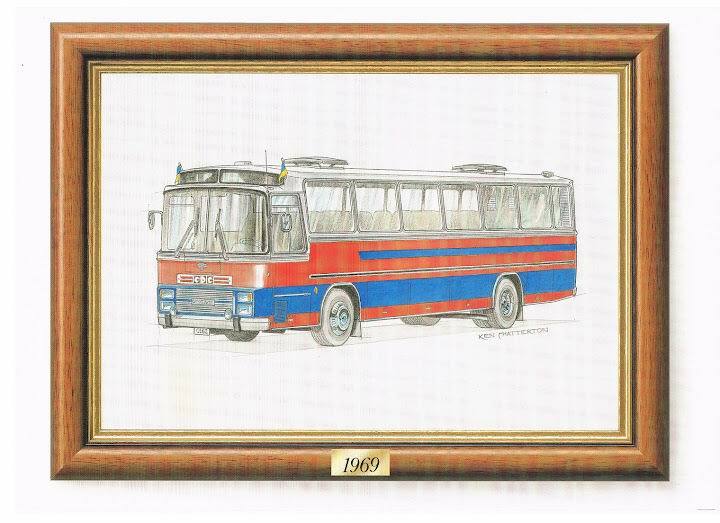 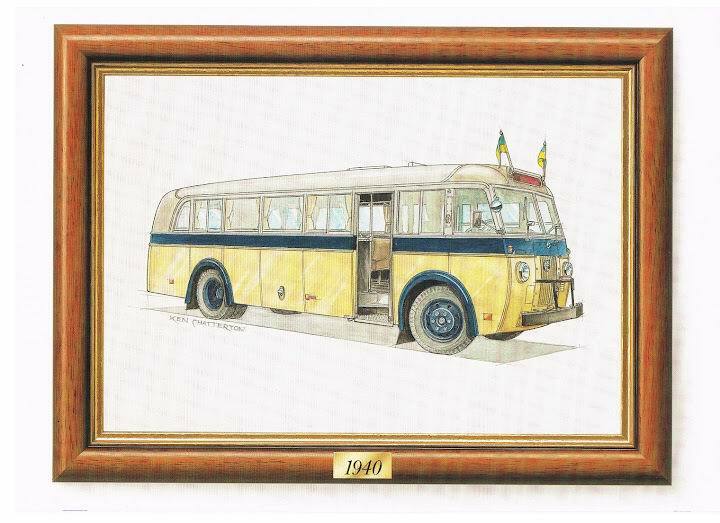 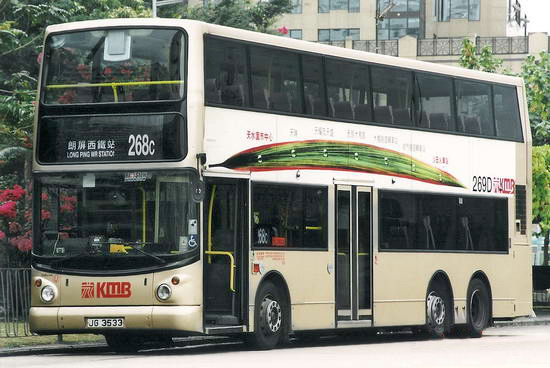 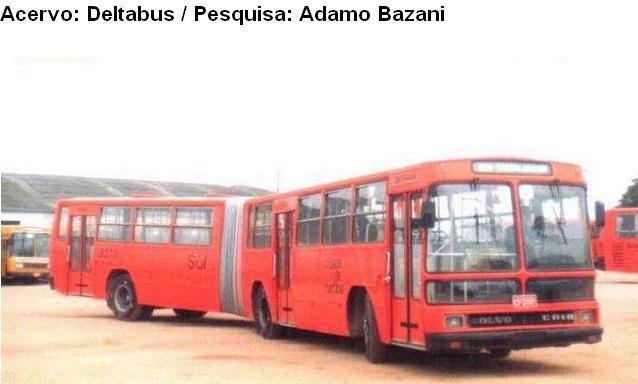 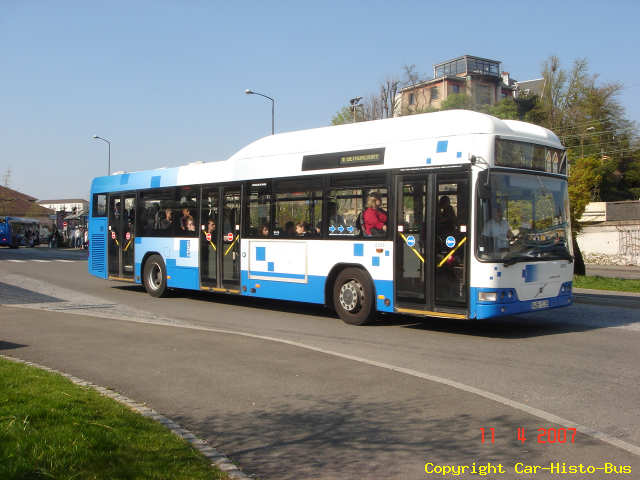 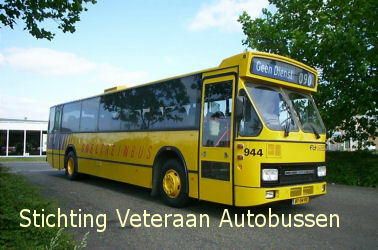 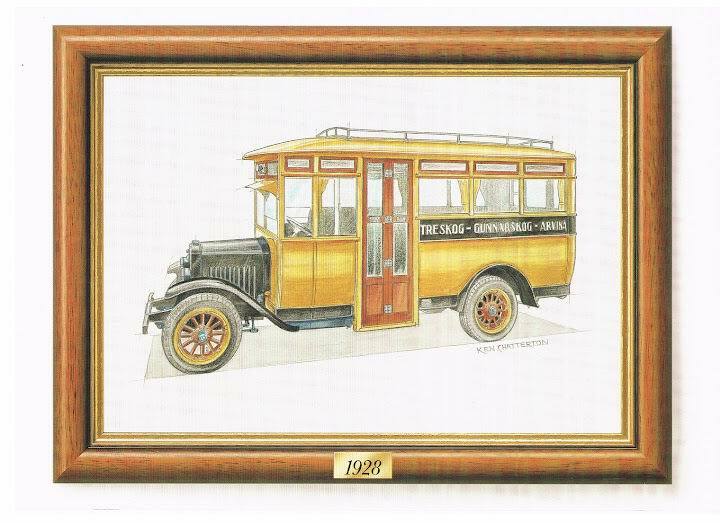 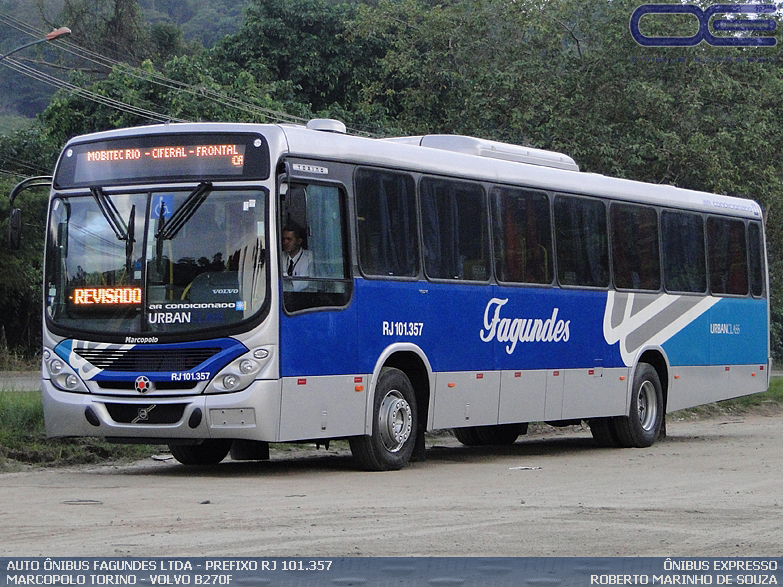 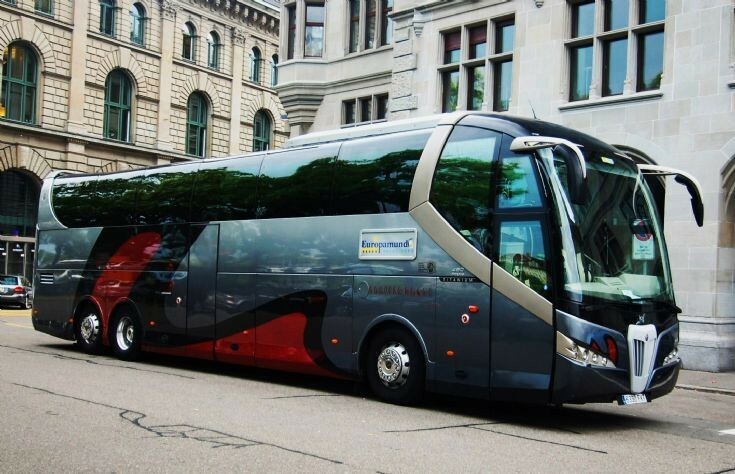 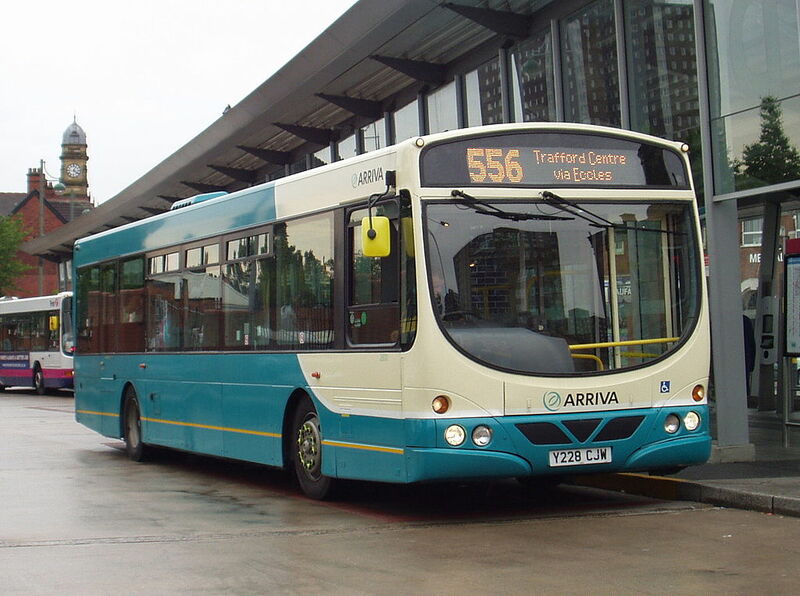 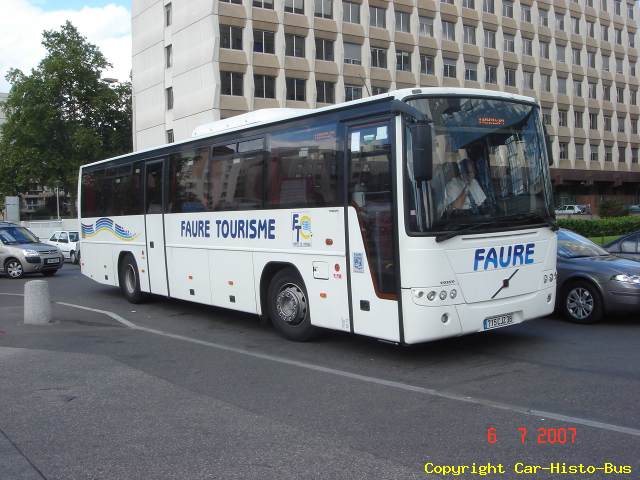 It is the world’s largest bus manufacturer, with a complete range of heavy buses for passenger transportation. 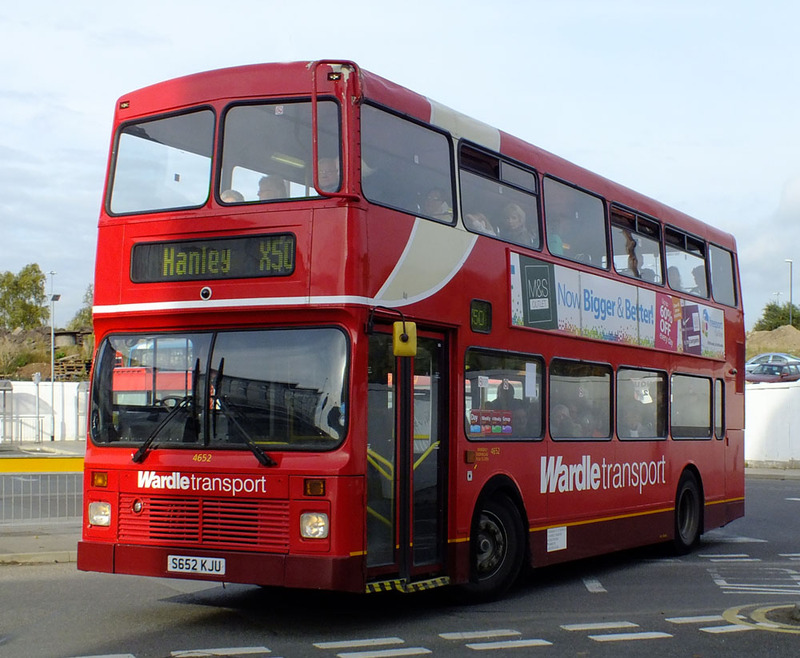 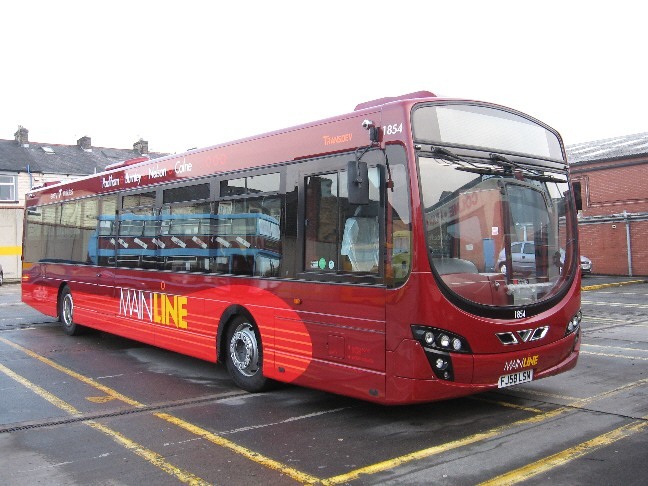 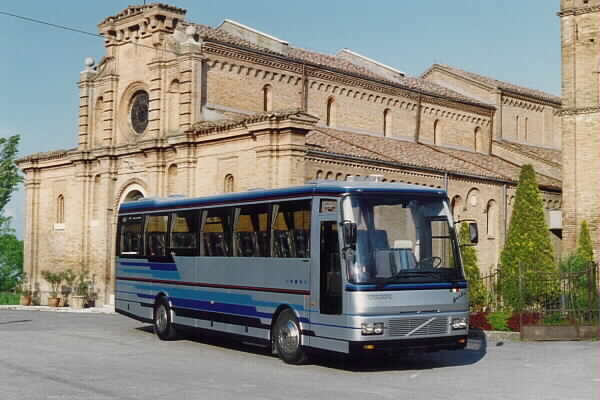 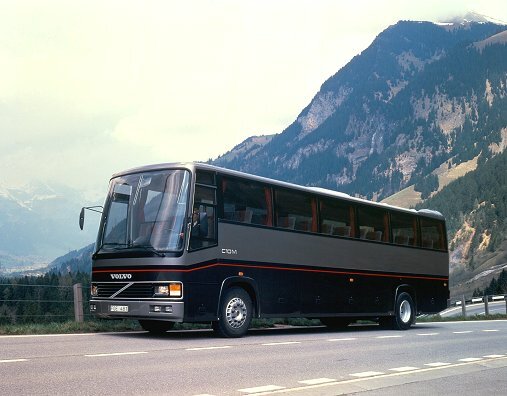 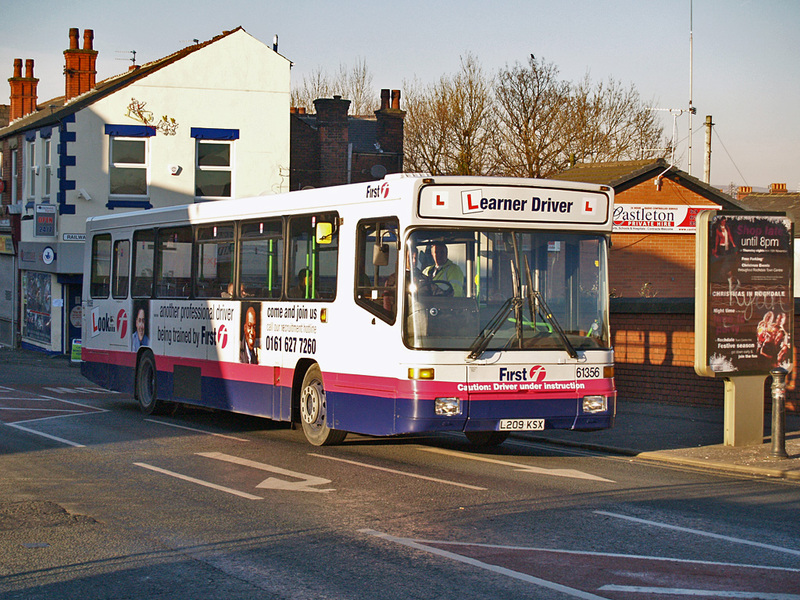 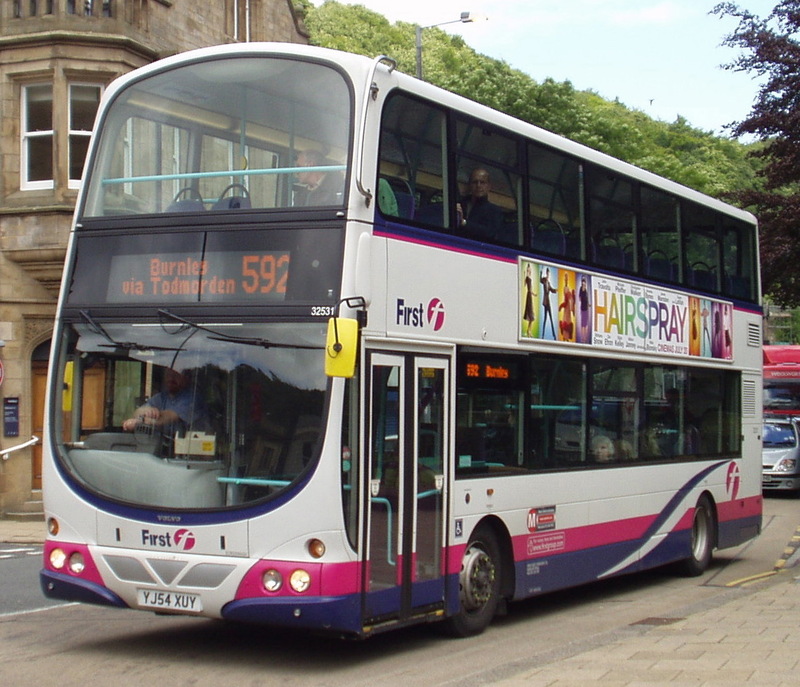 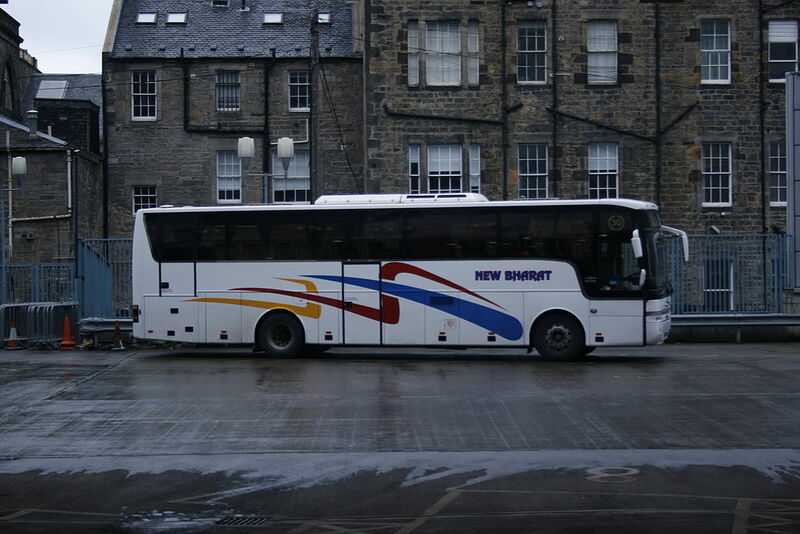 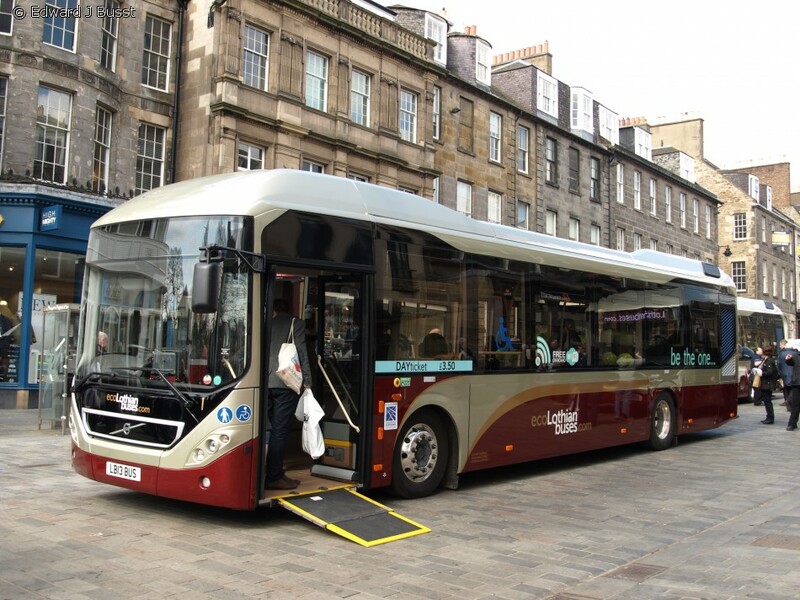 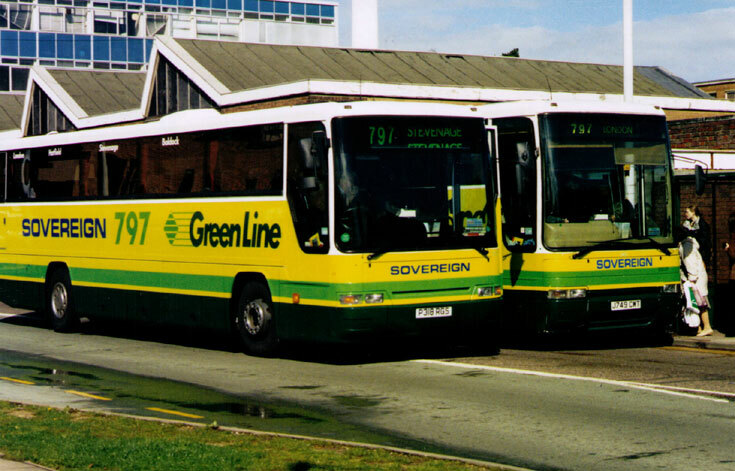 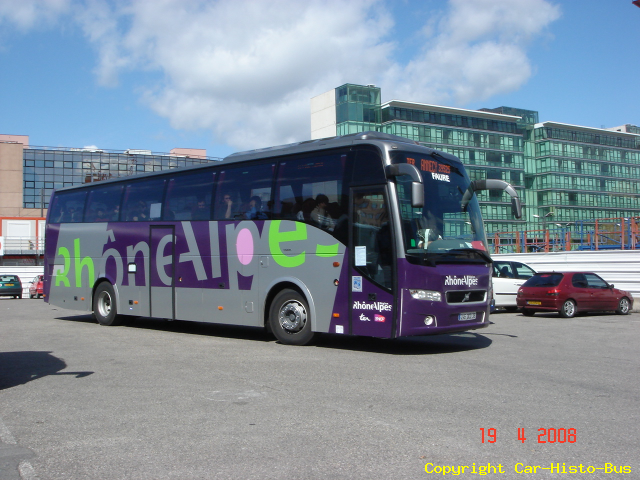 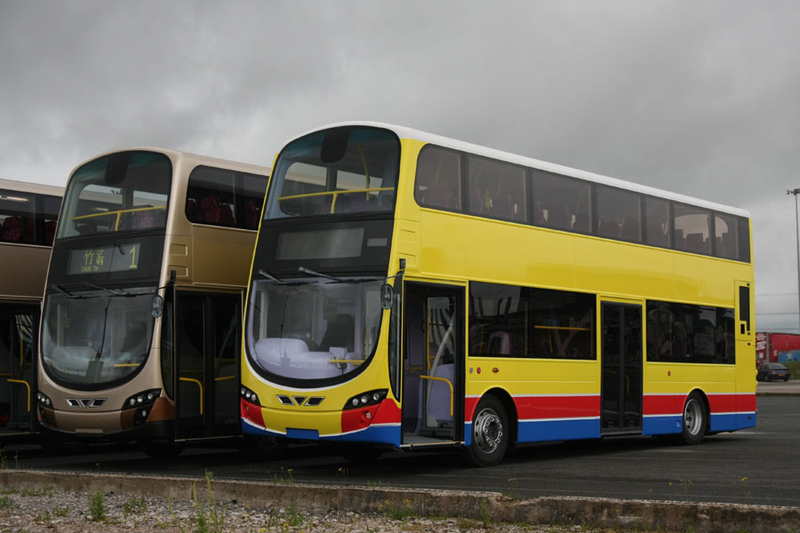 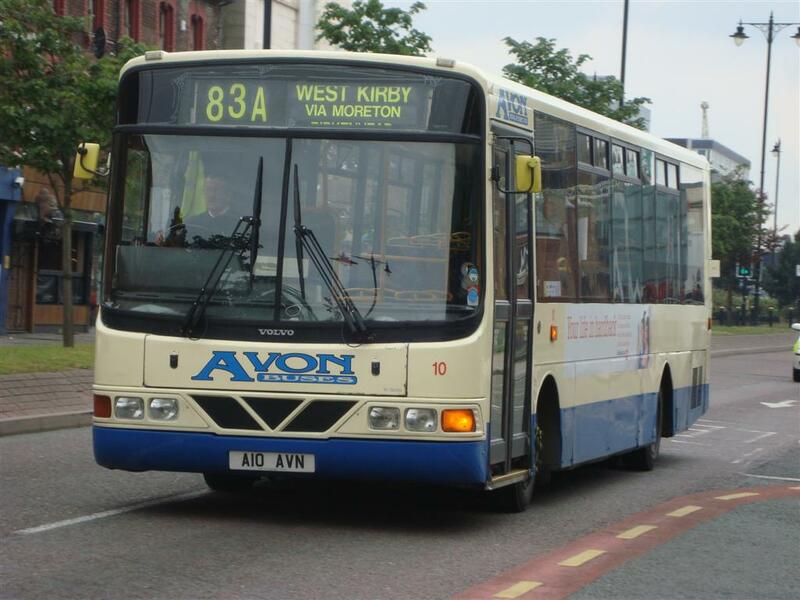 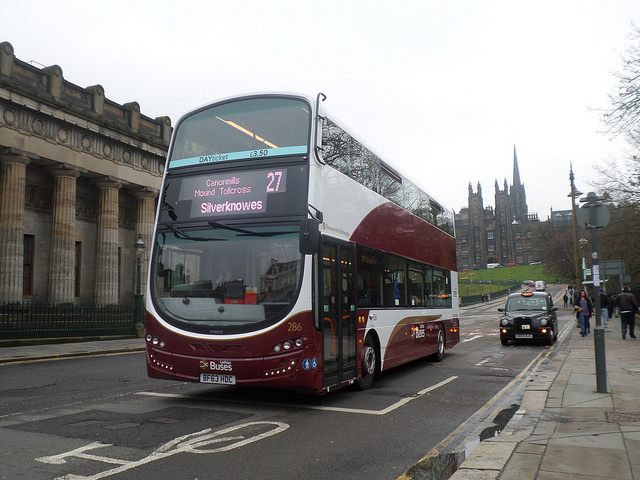 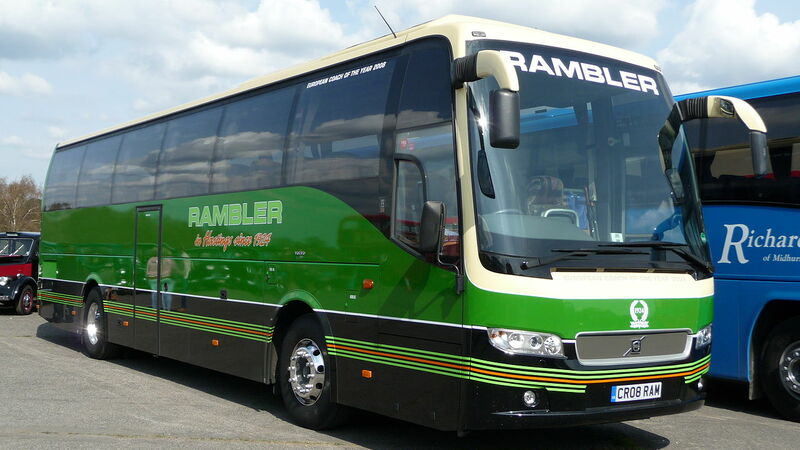 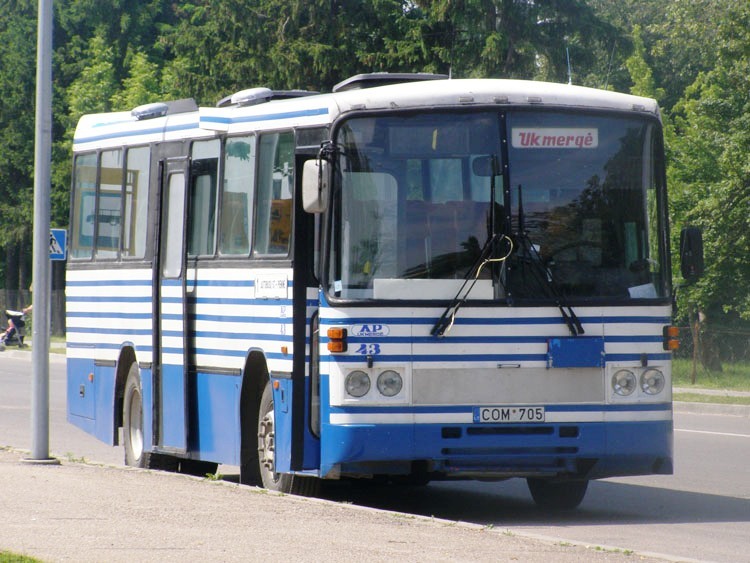 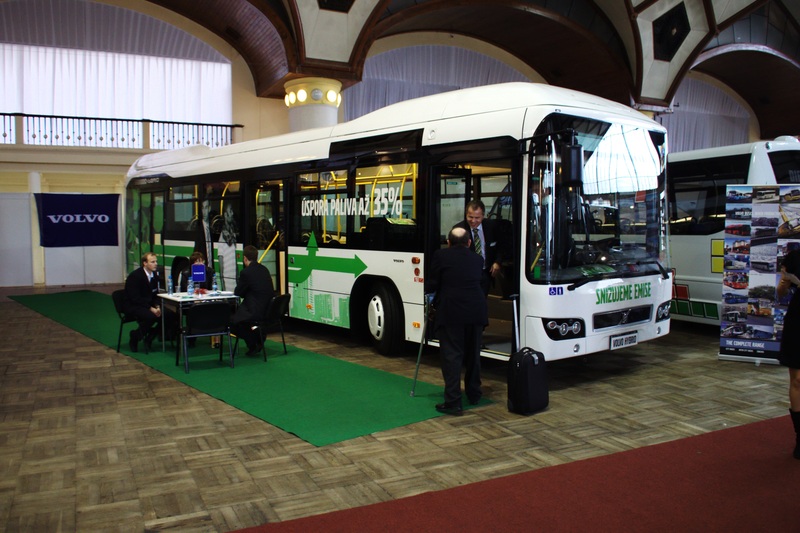 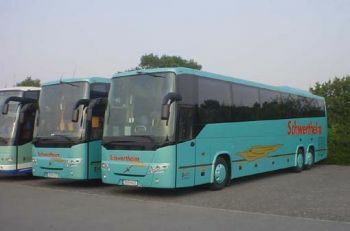 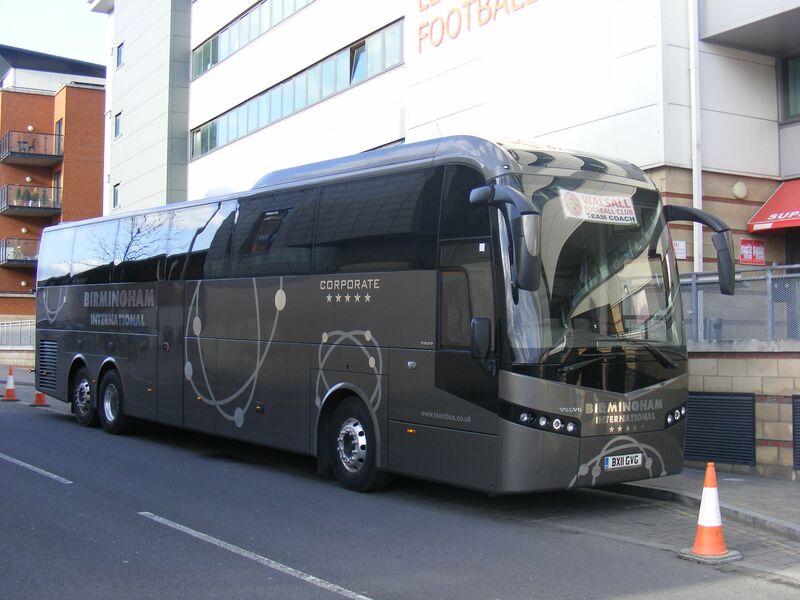 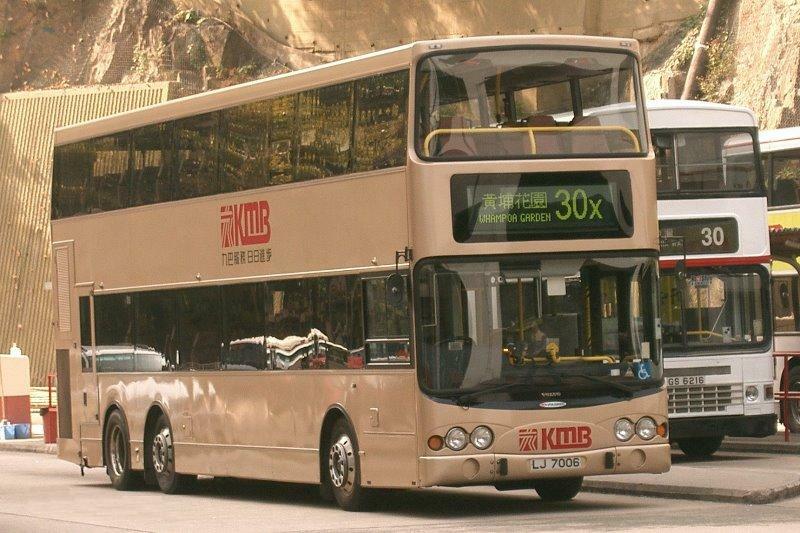 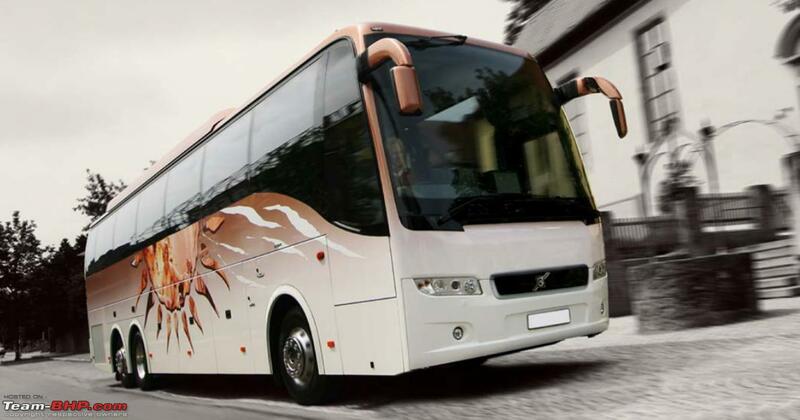 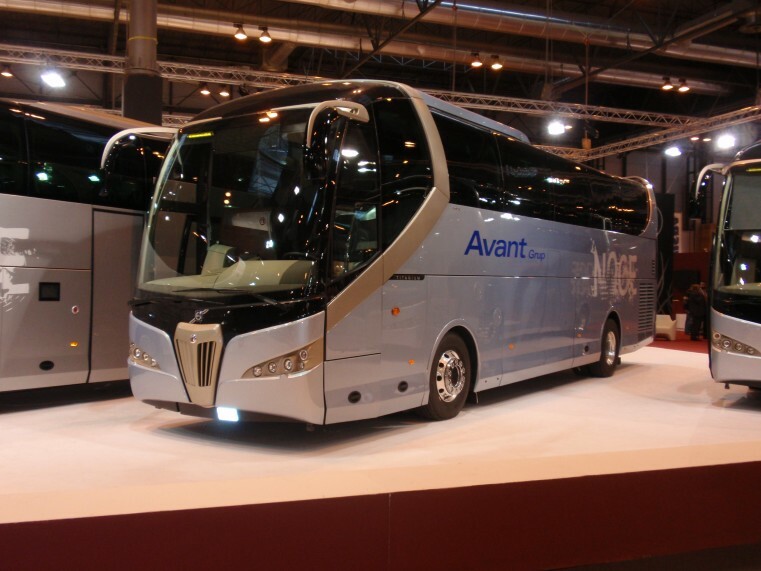 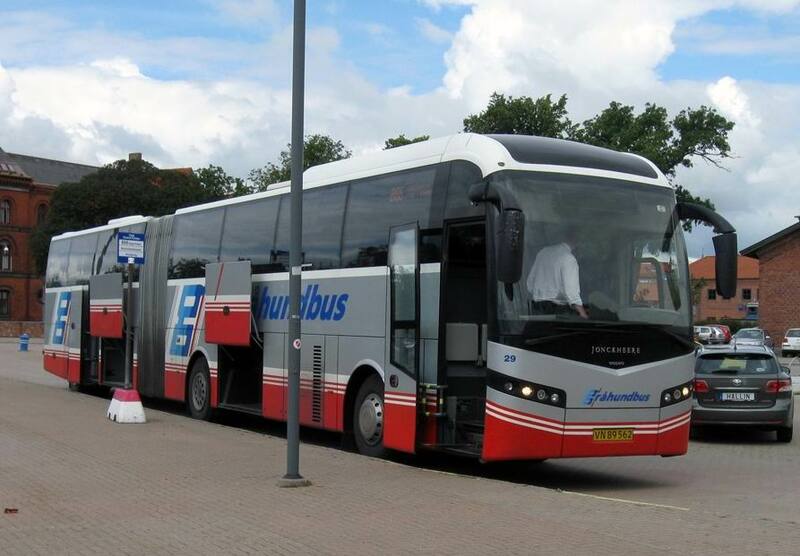 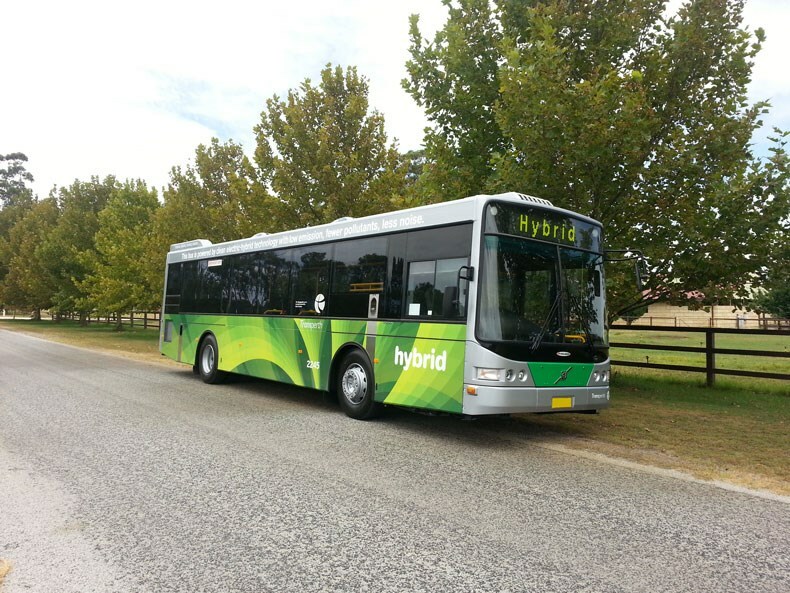 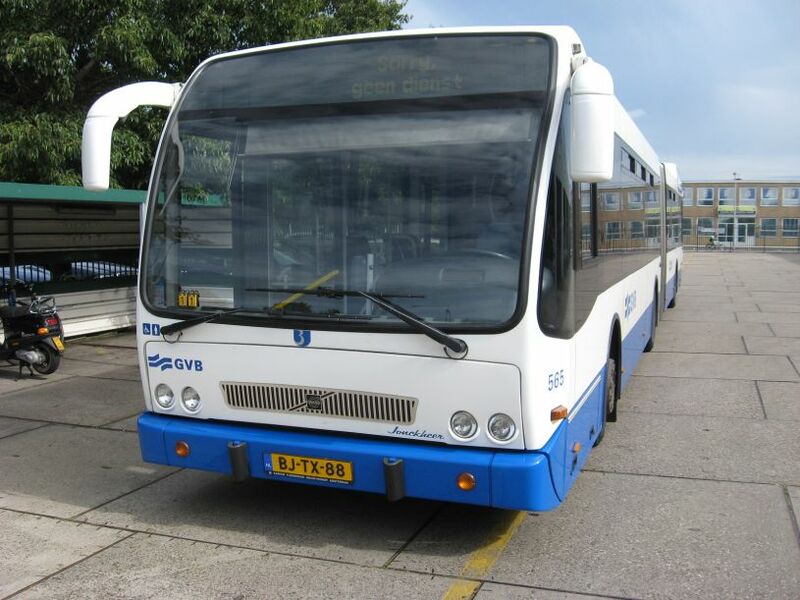 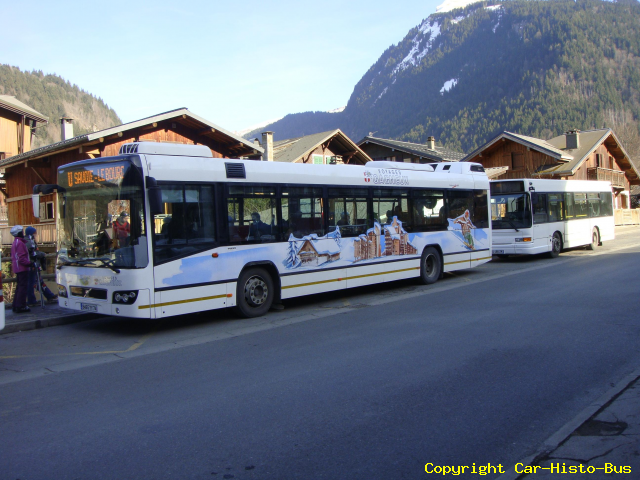 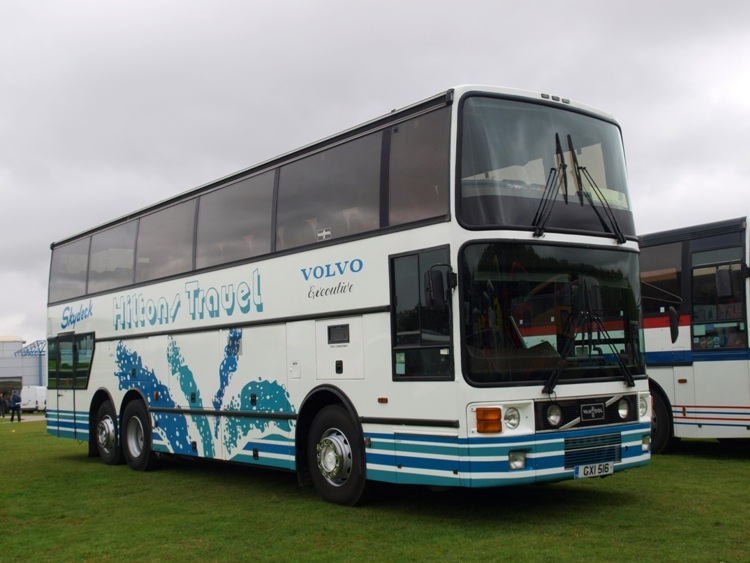 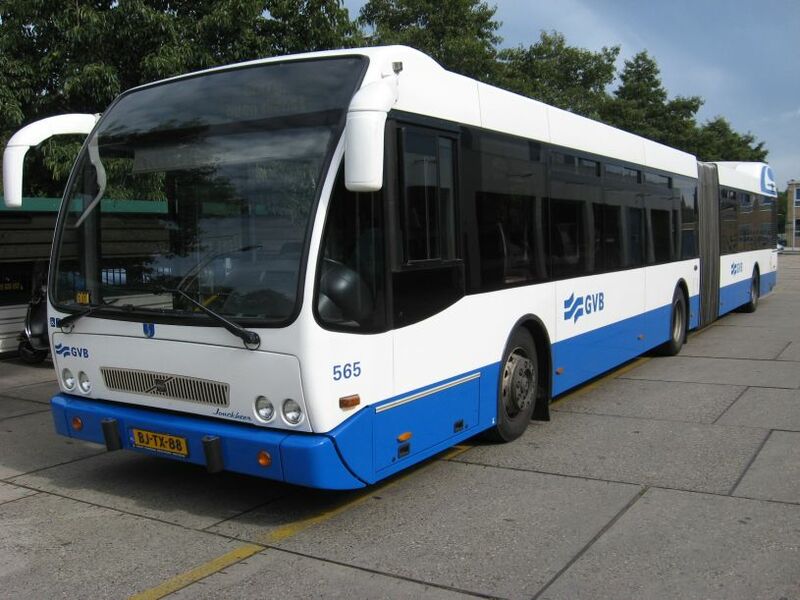 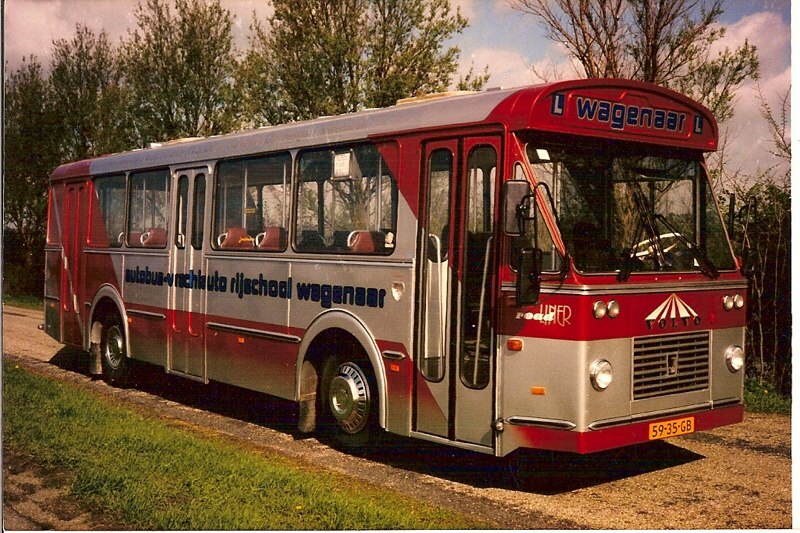 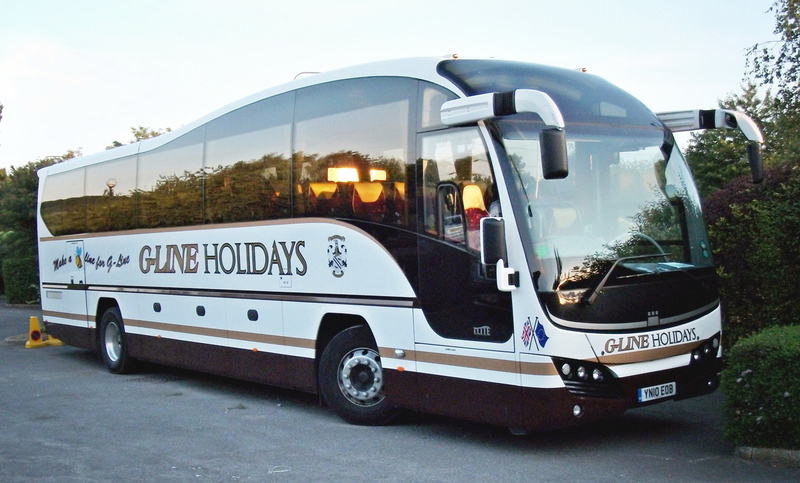 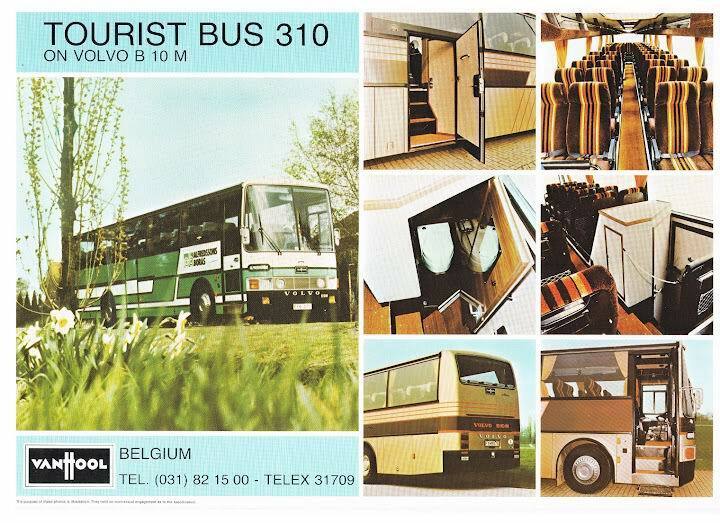 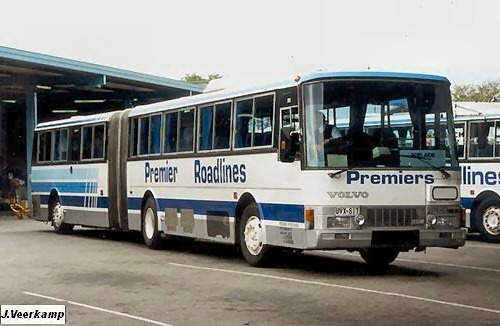 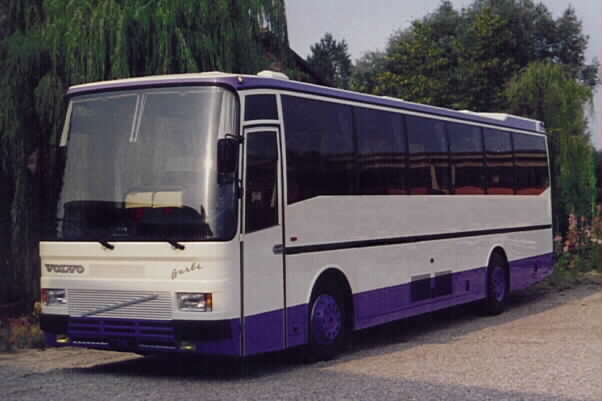 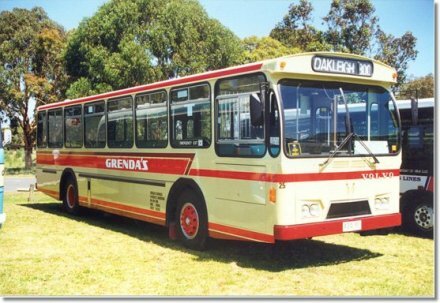 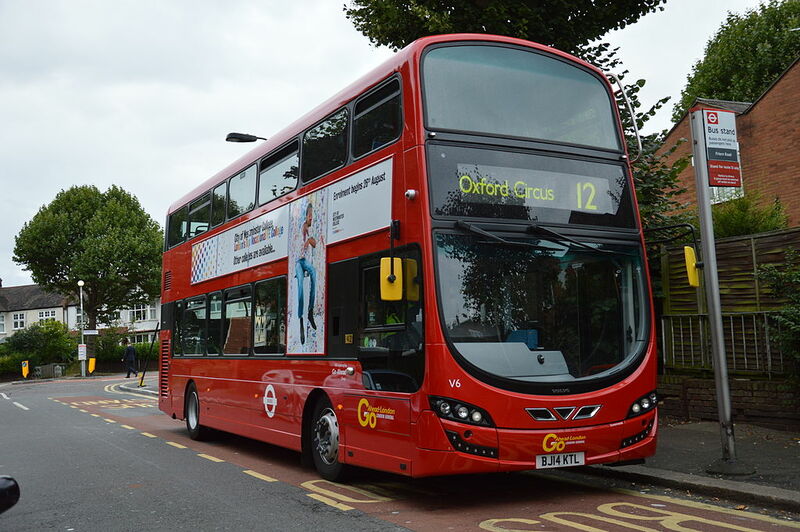 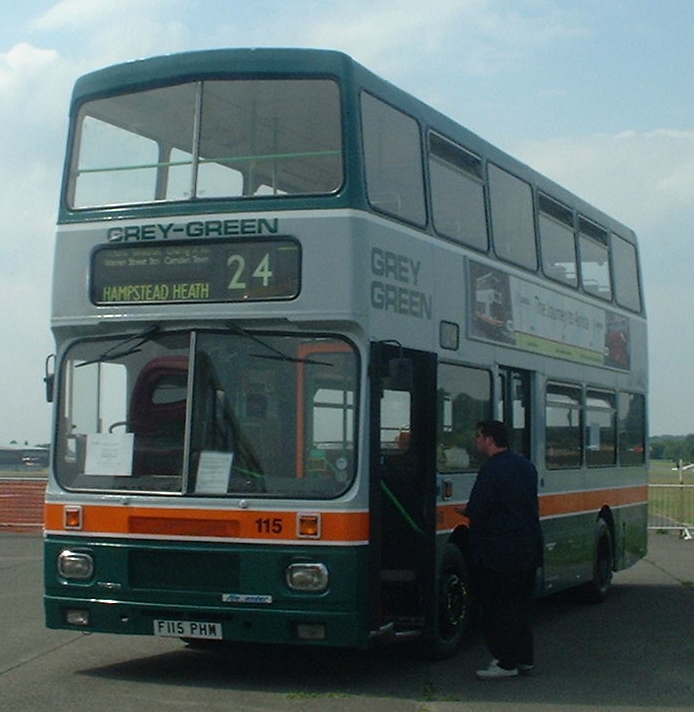 The product range includes complete buses and coaches as well as chassis combined with a comprehensive range of services. 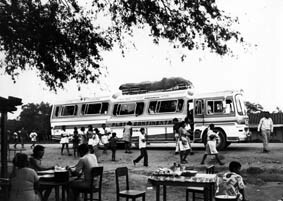 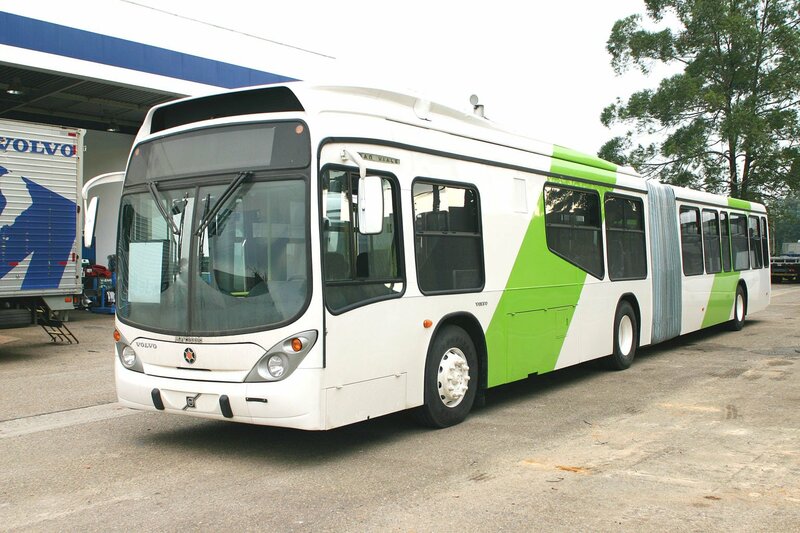 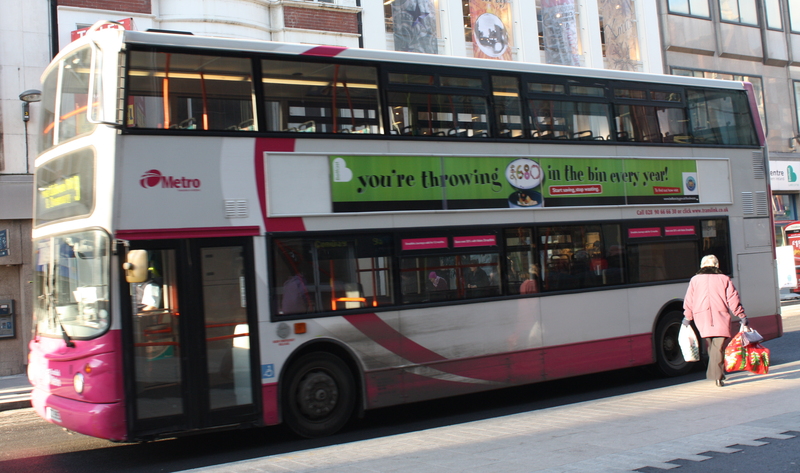 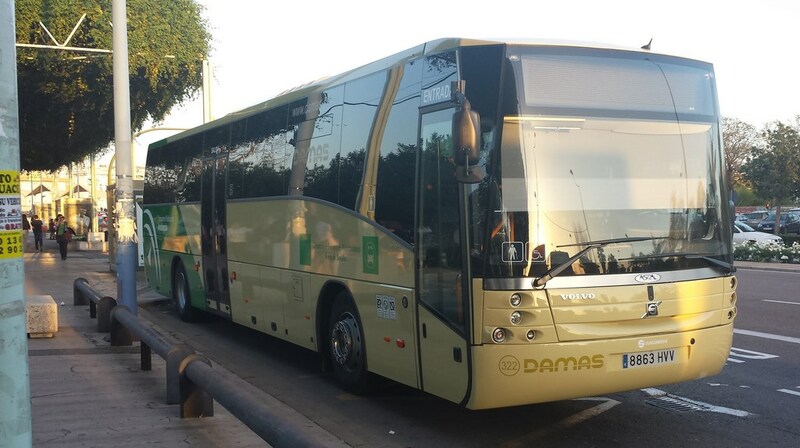 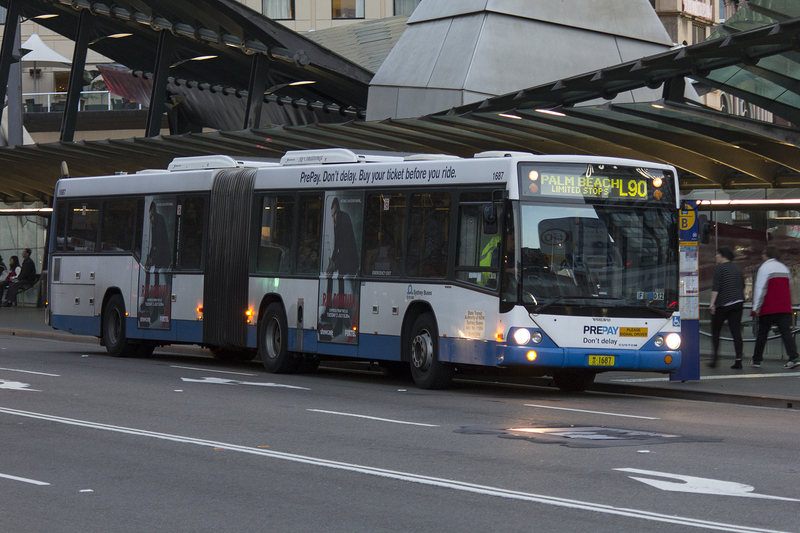 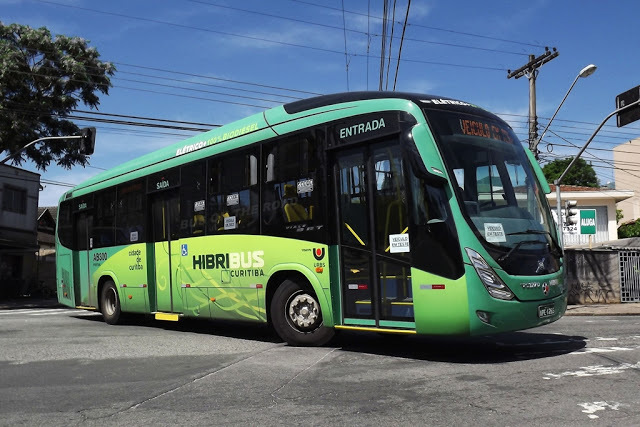 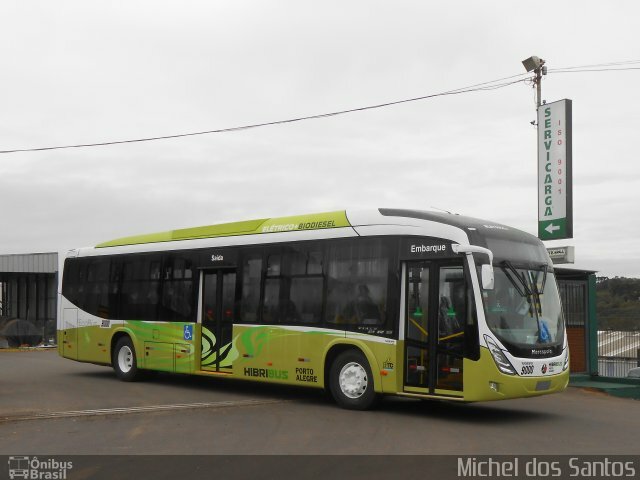 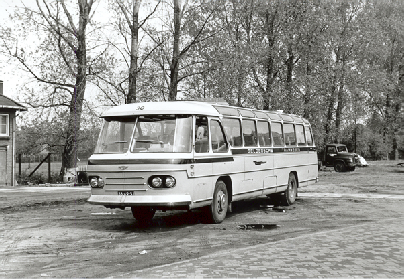 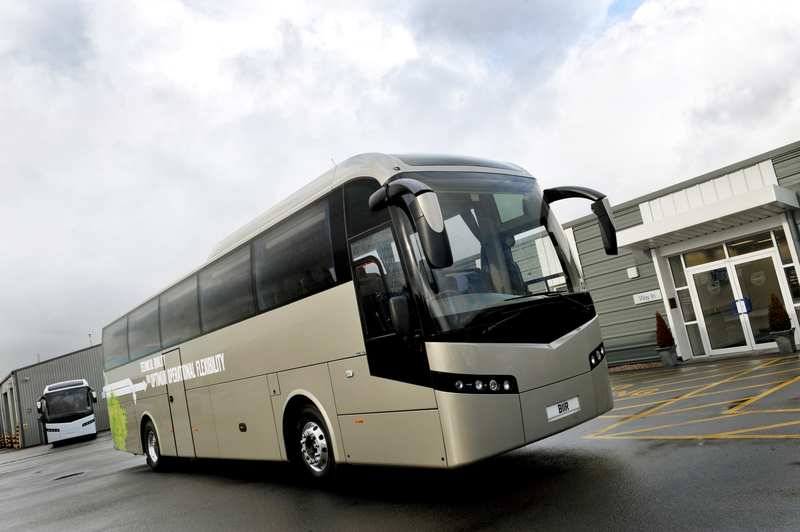 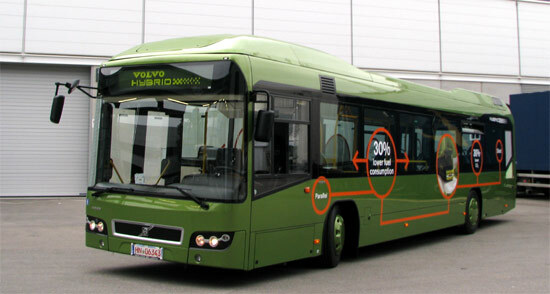 The bus operation has a global presence, with production in Europe, North/South America, Asia and Australia. 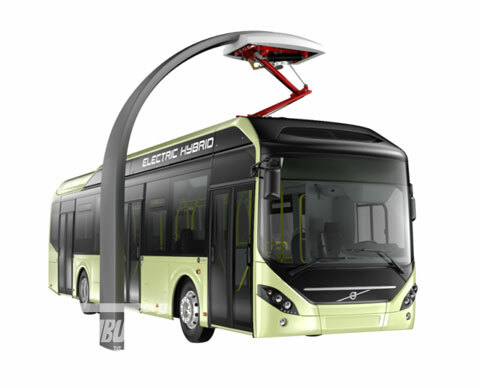 In India it setup their production facility in Bangalore. 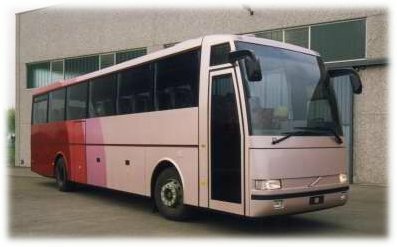 Former production facility were located in Irvine, Scotland (closed in 2000). 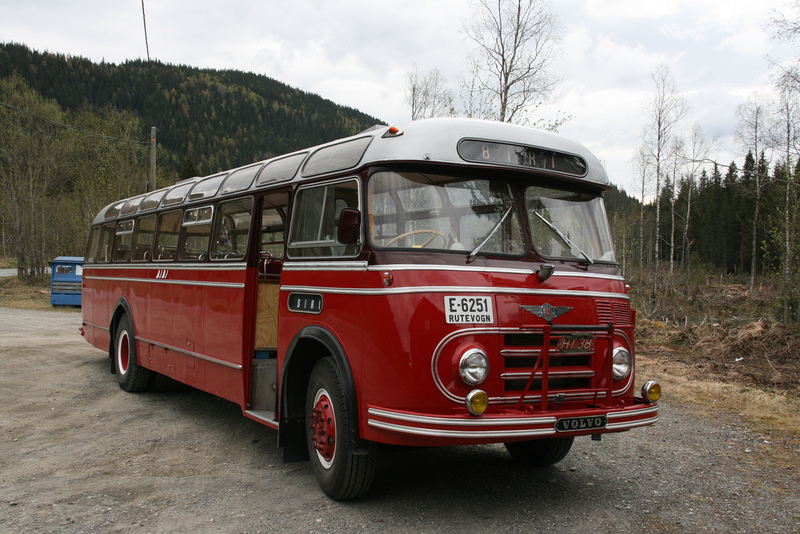 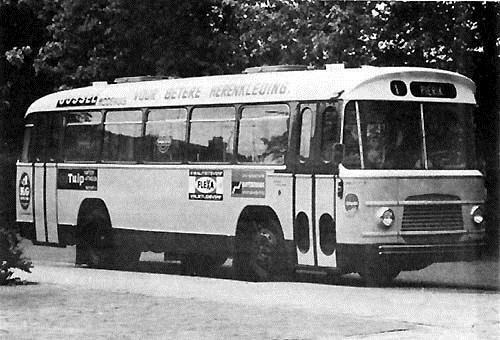 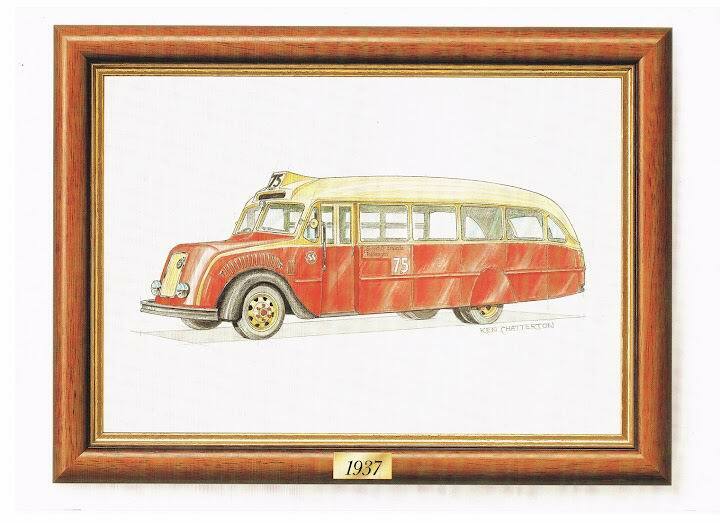 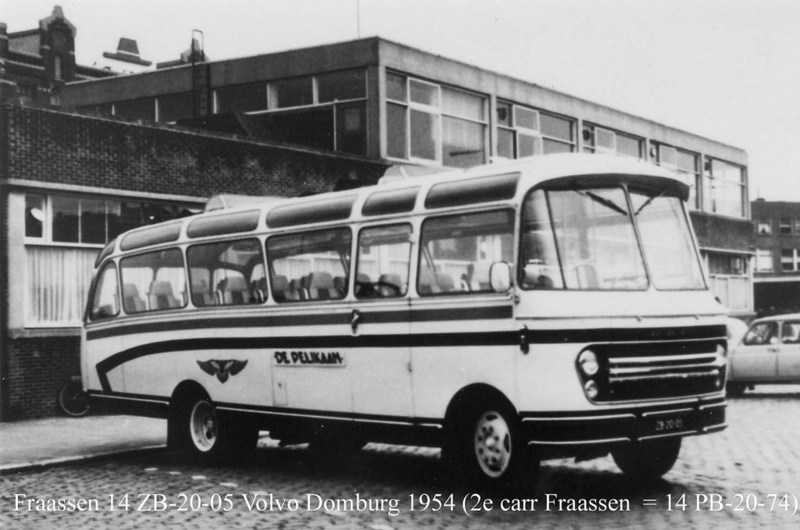 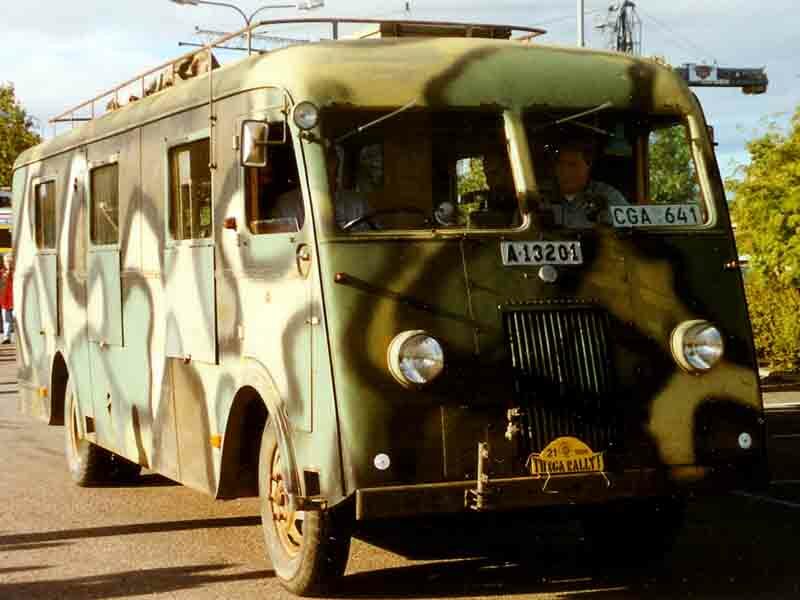 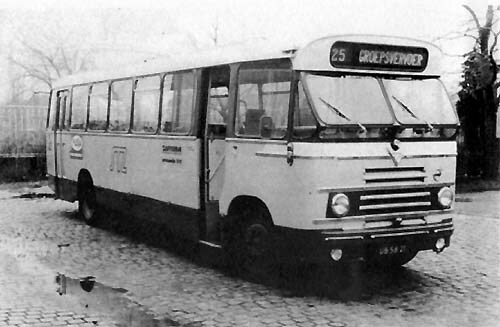 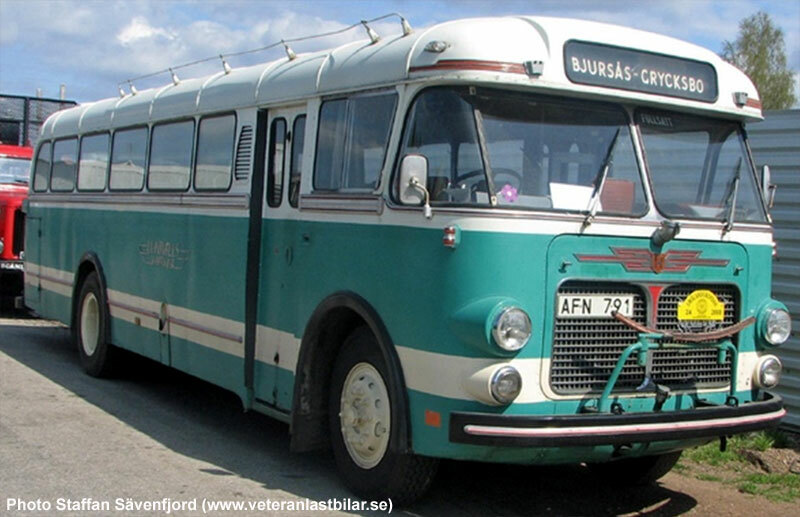 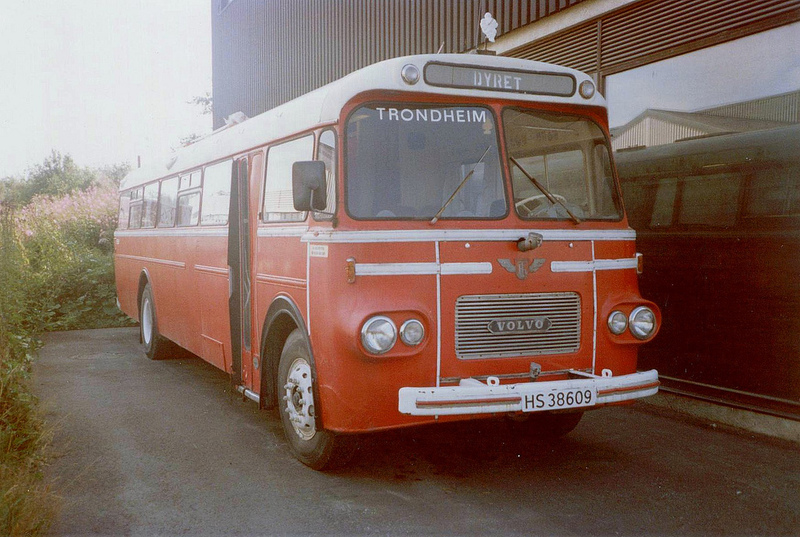 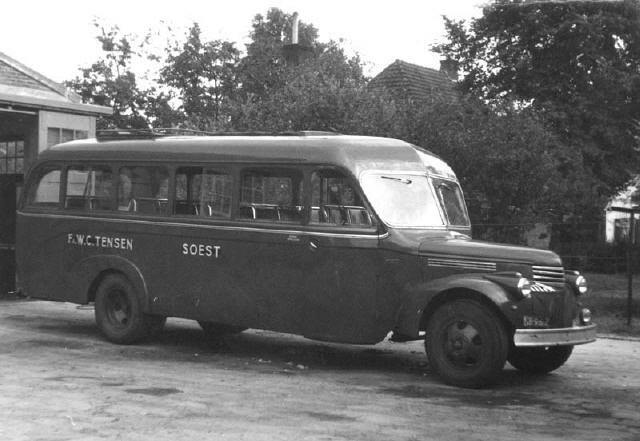 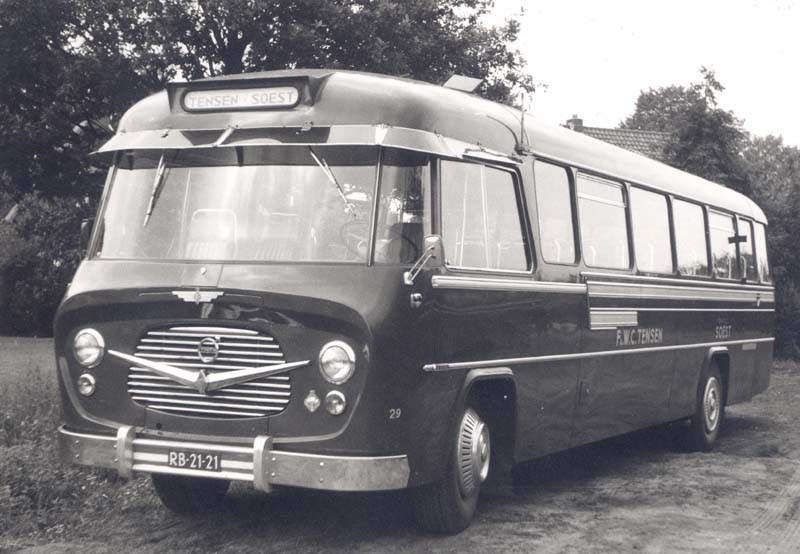 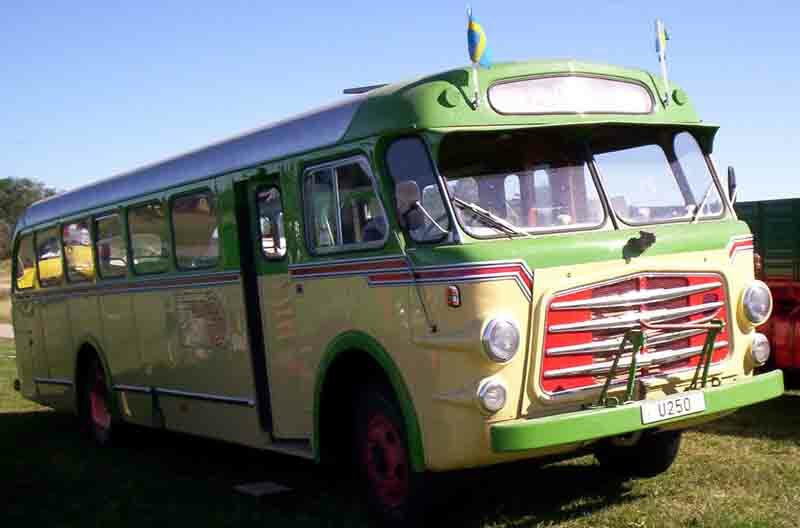 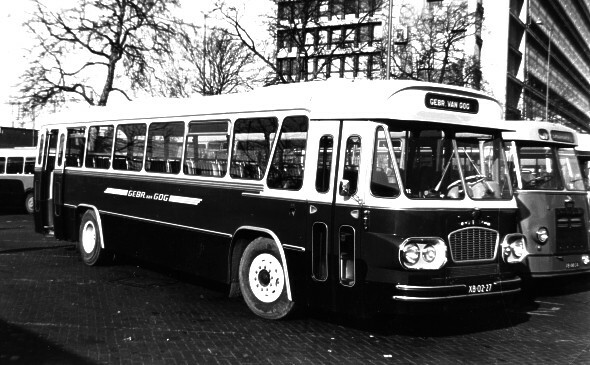 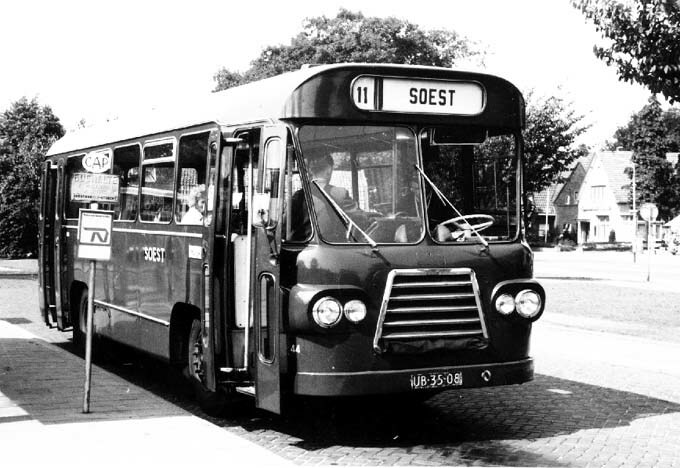 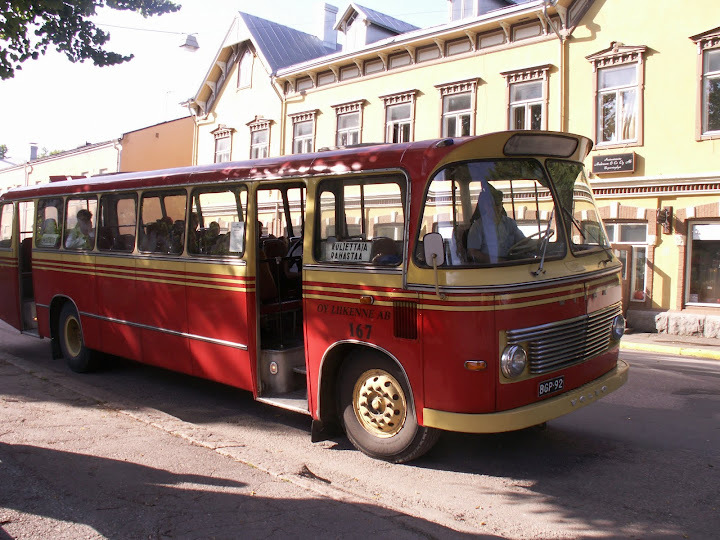 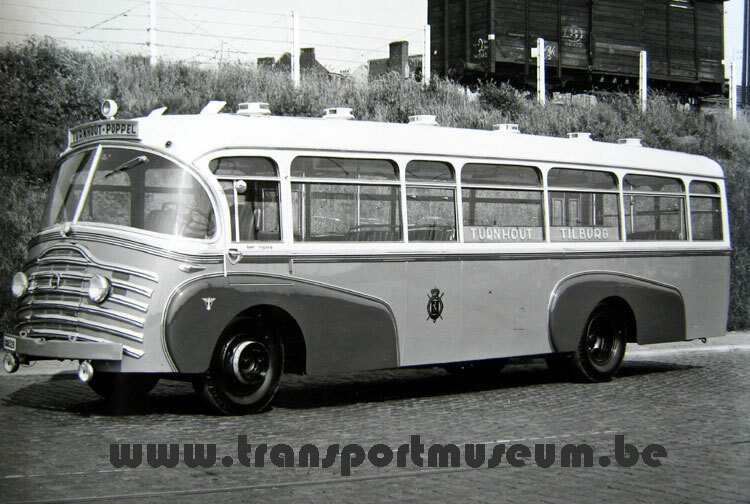 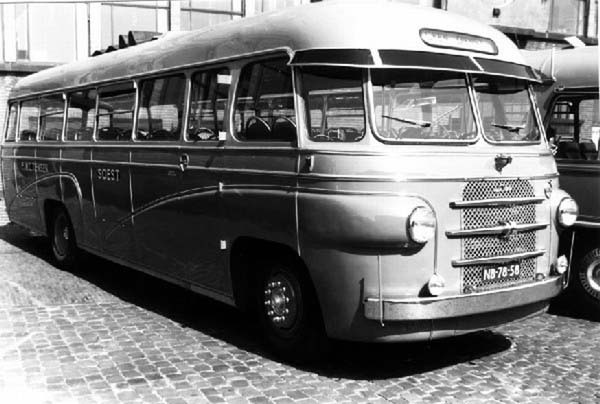 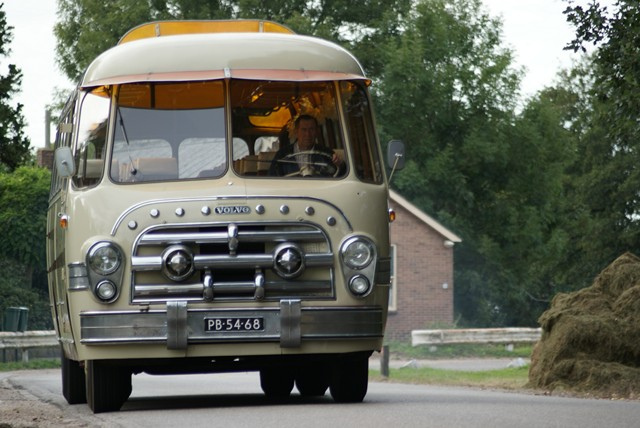 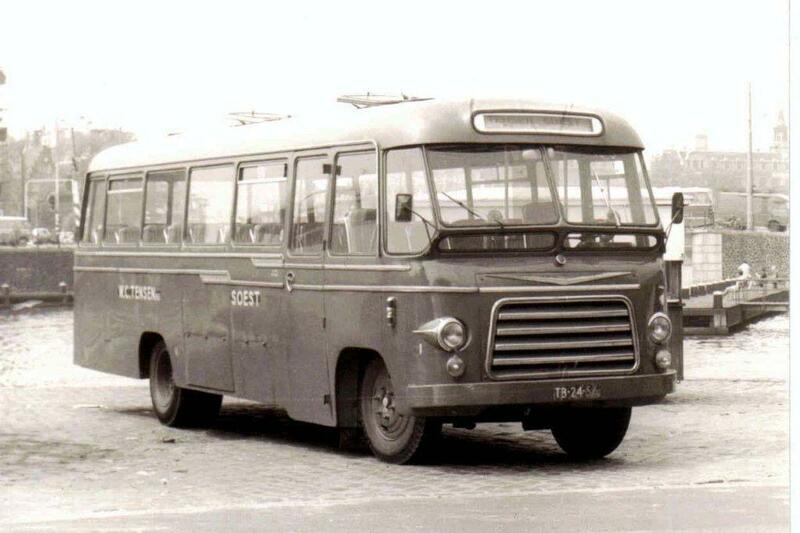 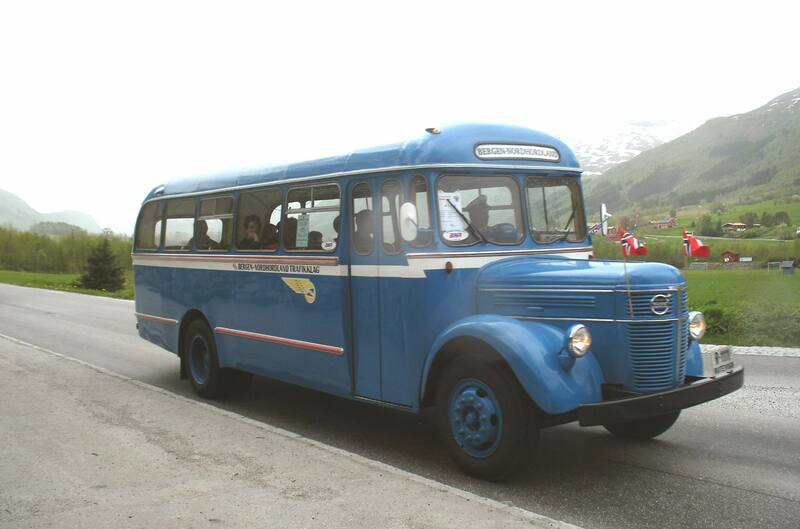 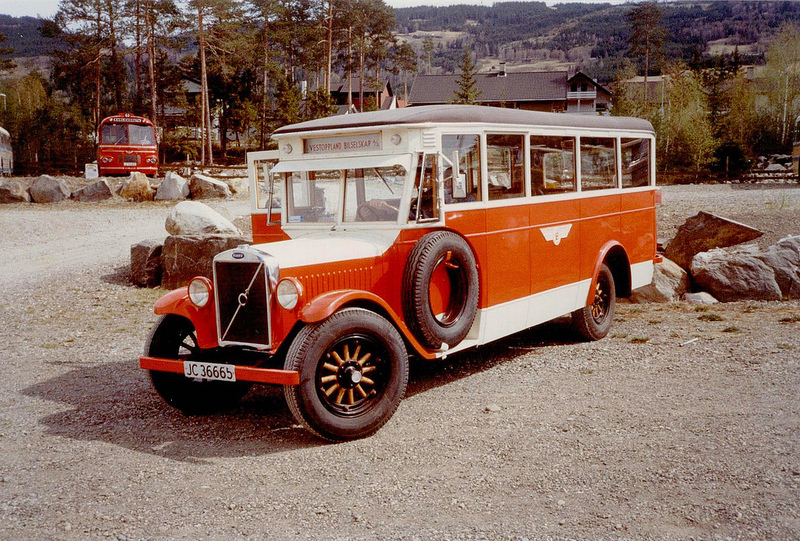 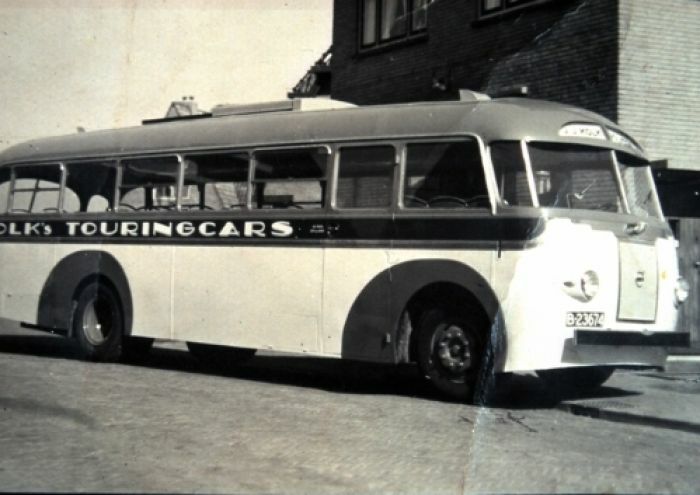 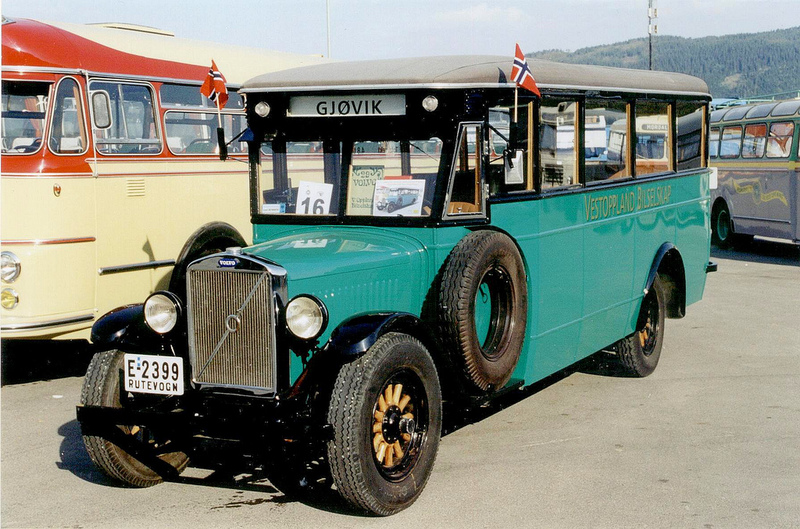 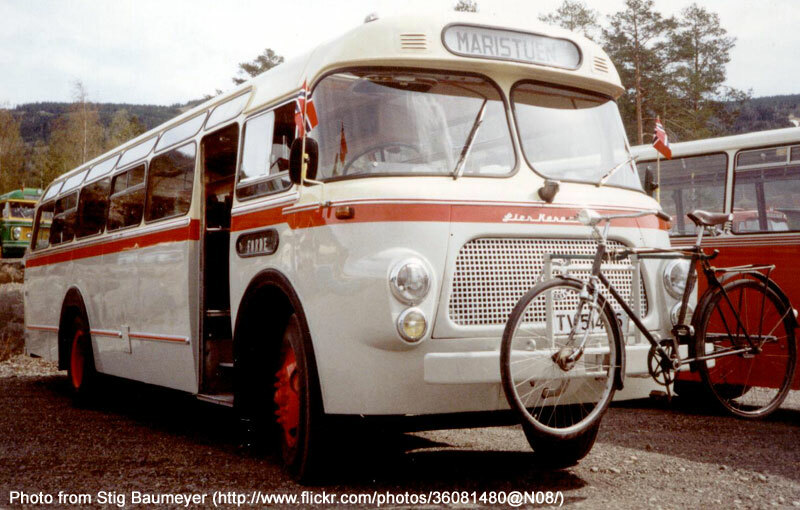 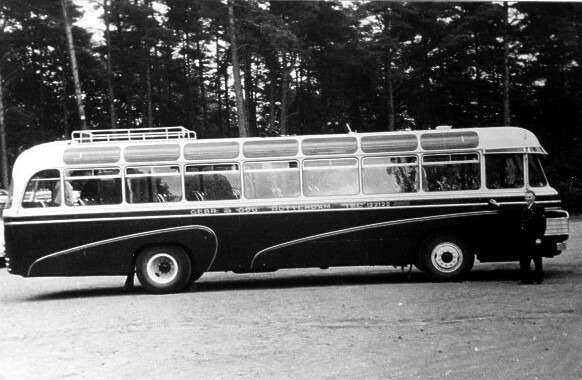 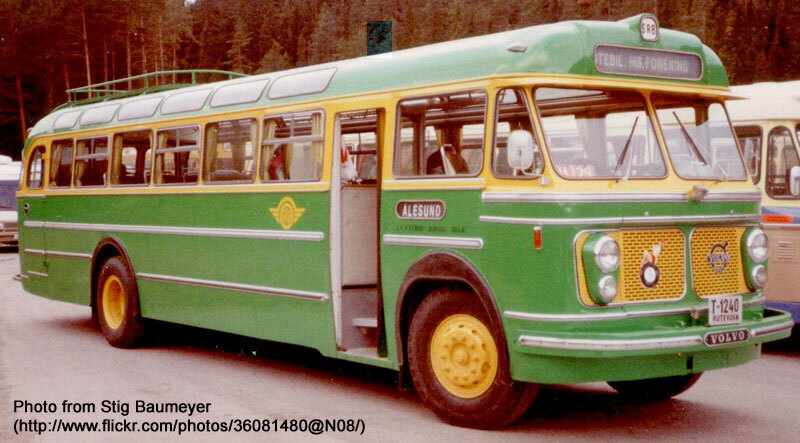 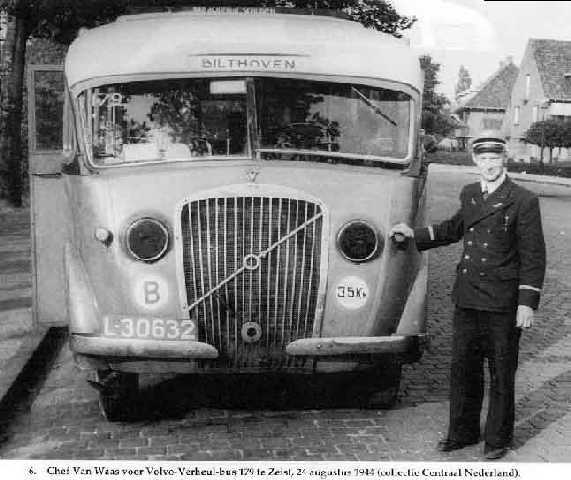 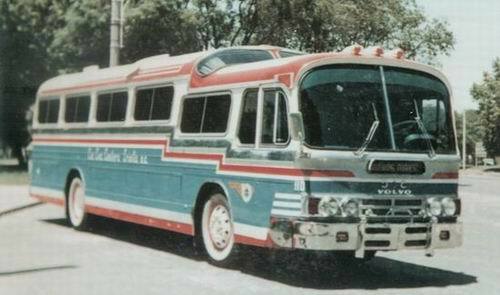 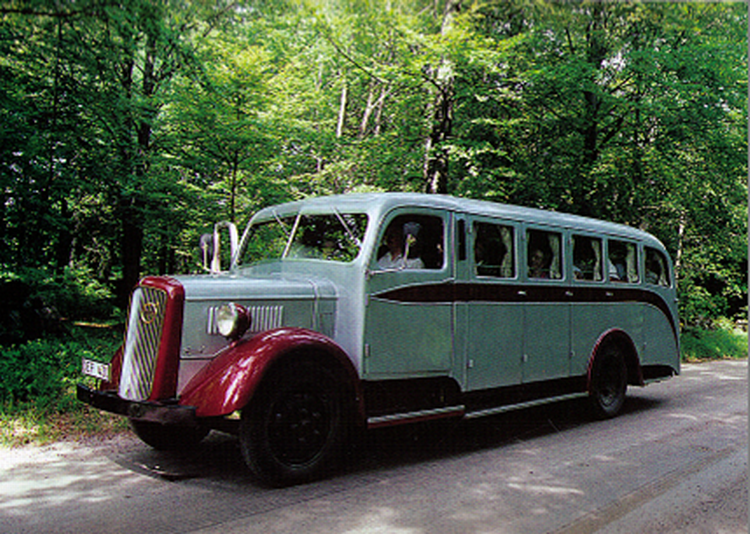 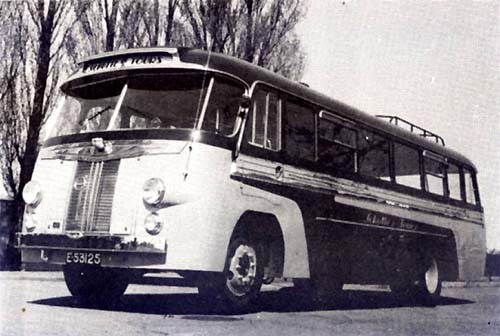 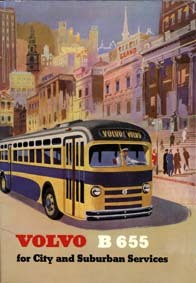 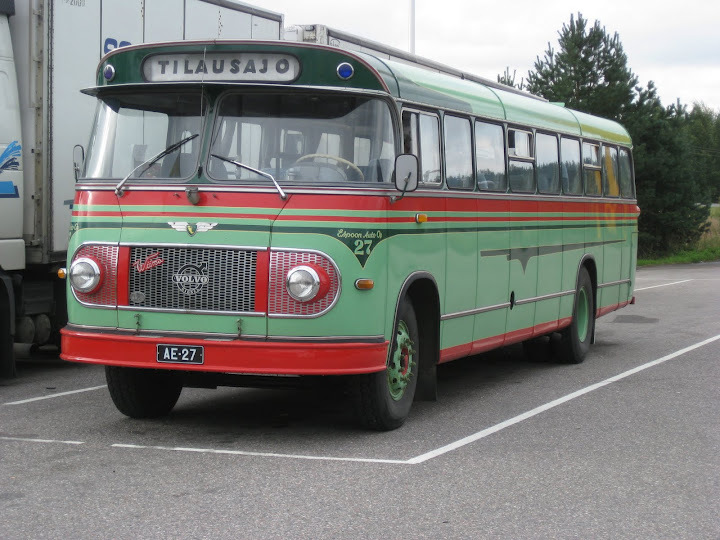 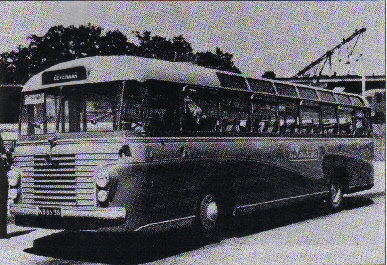 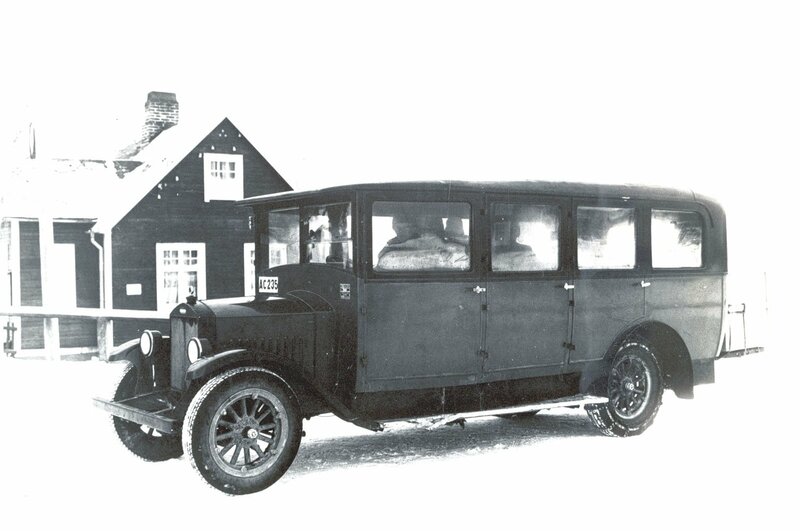 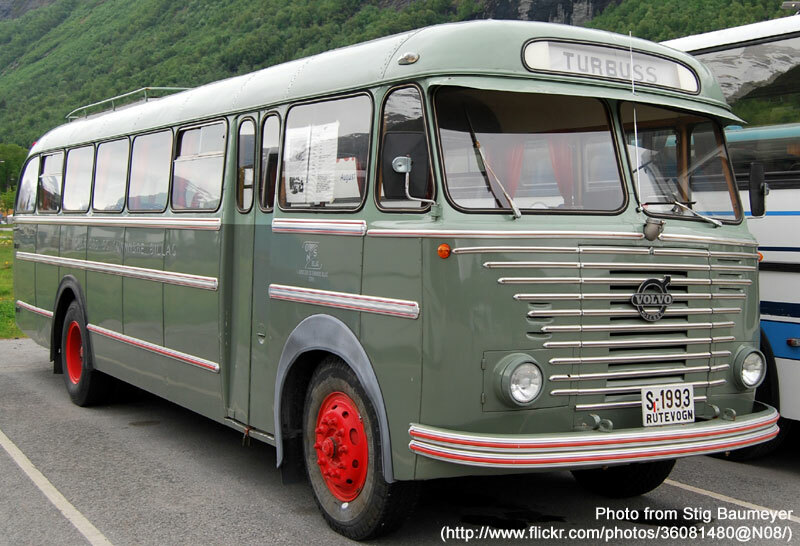 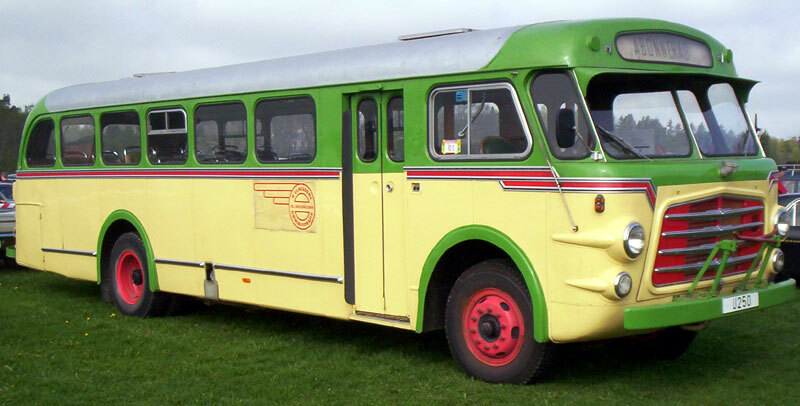 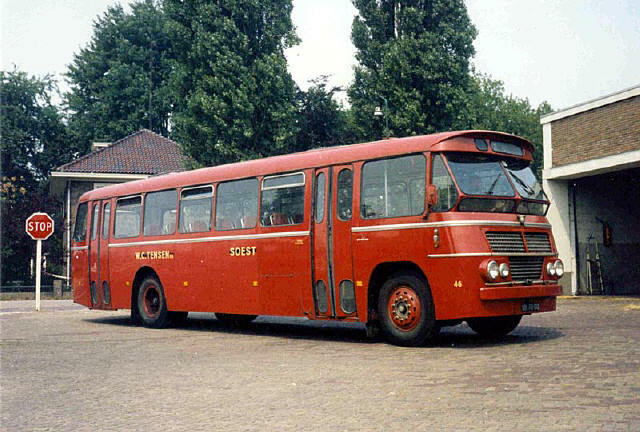 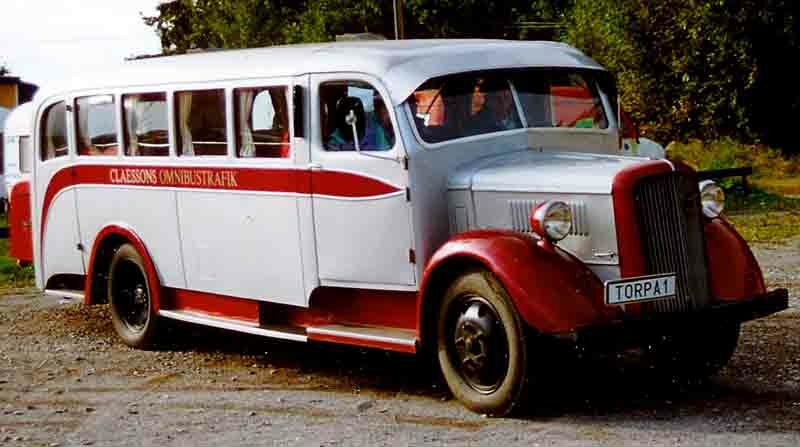 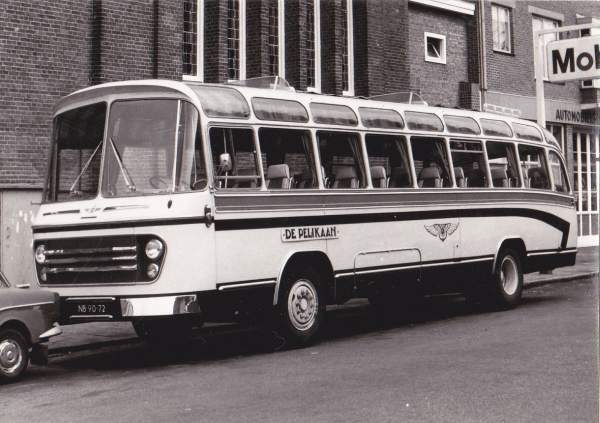 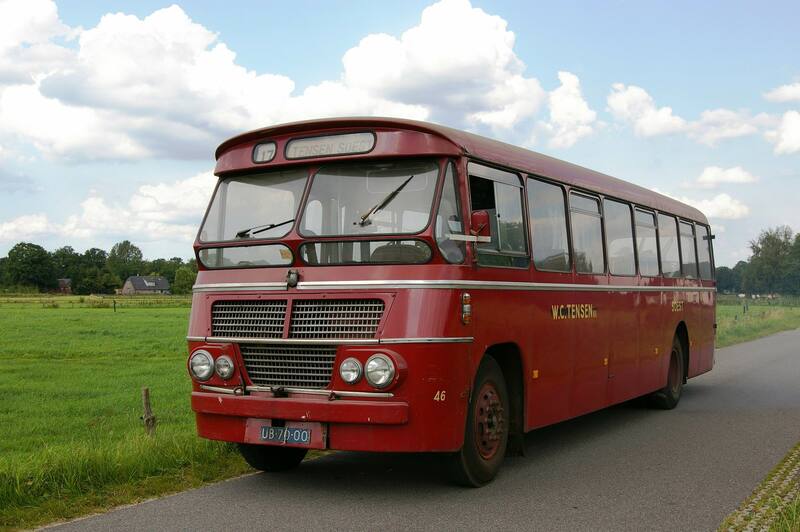 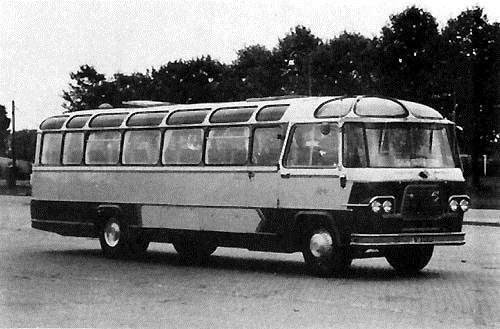 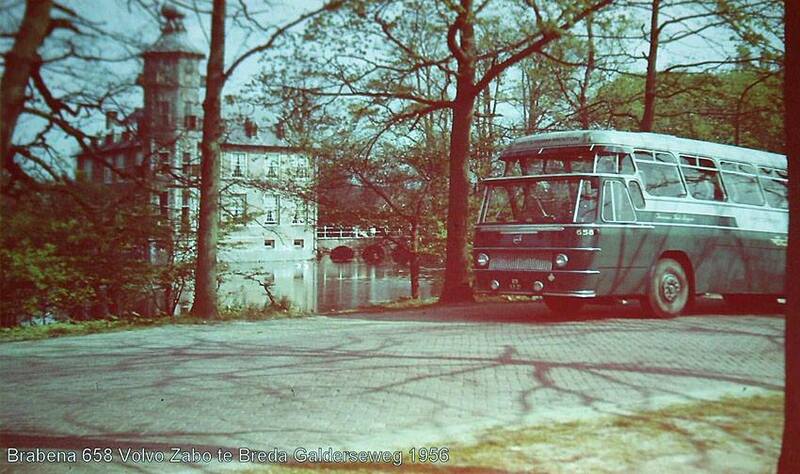 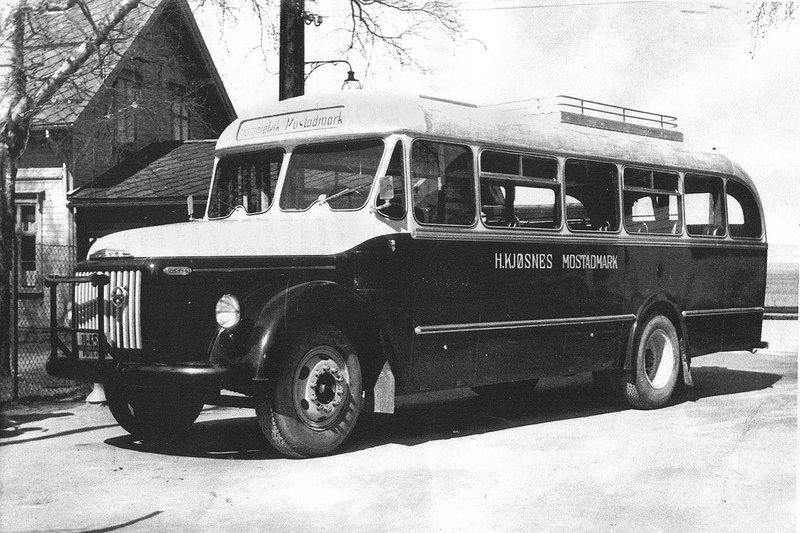 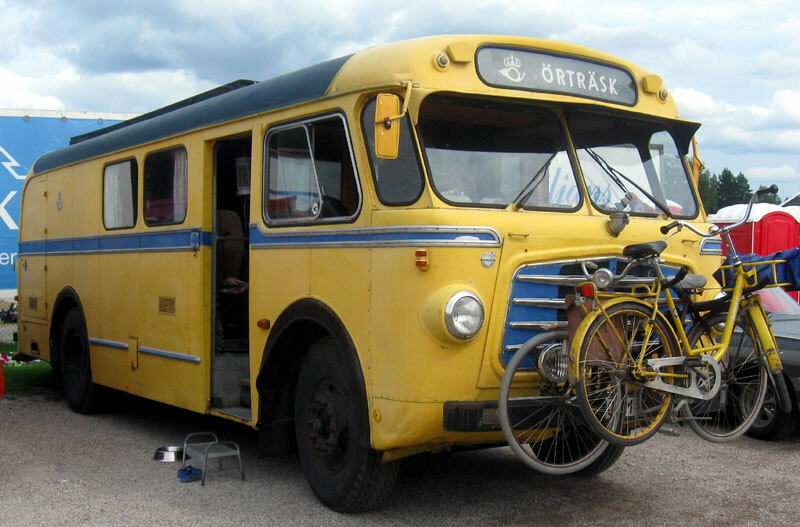 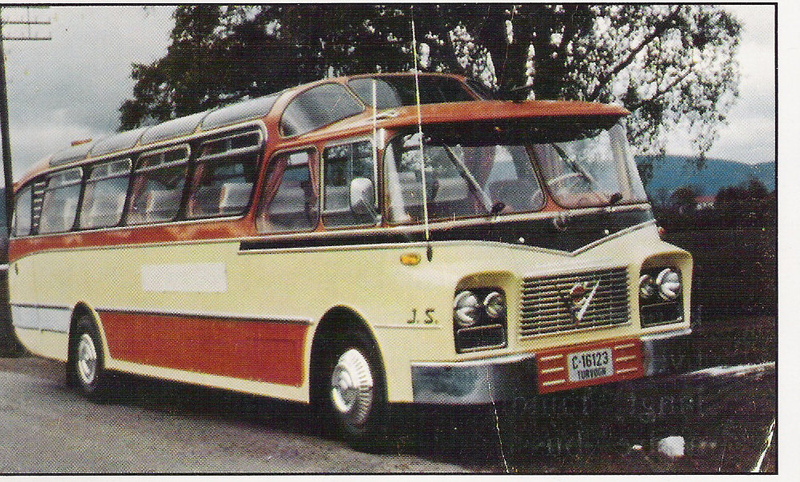 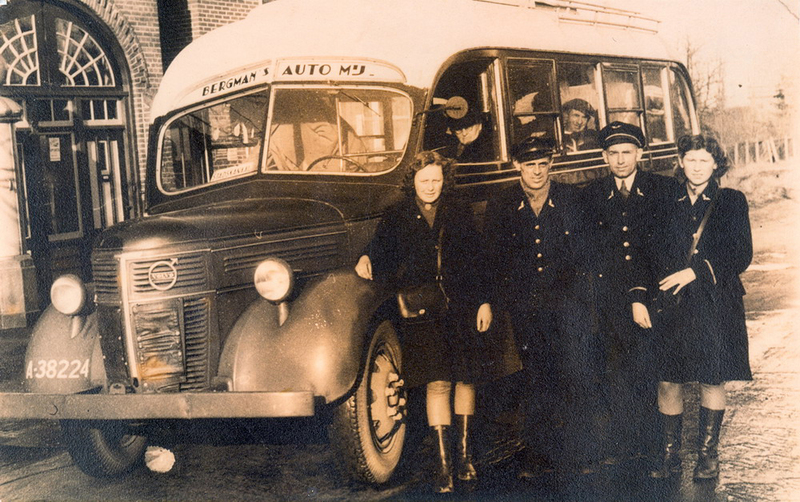 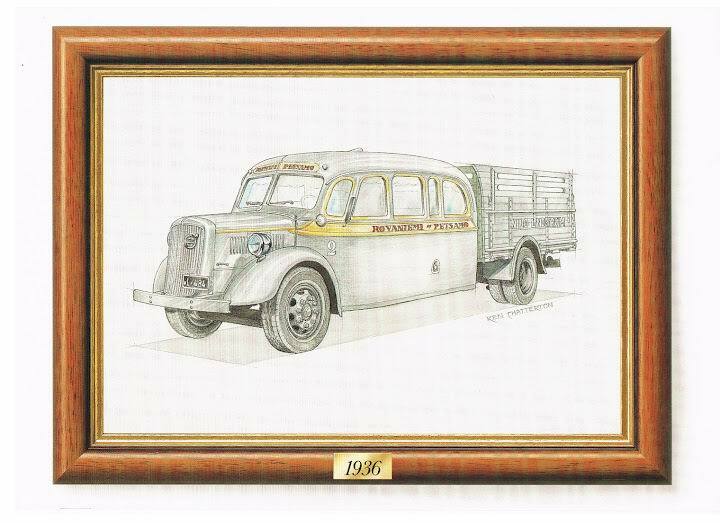 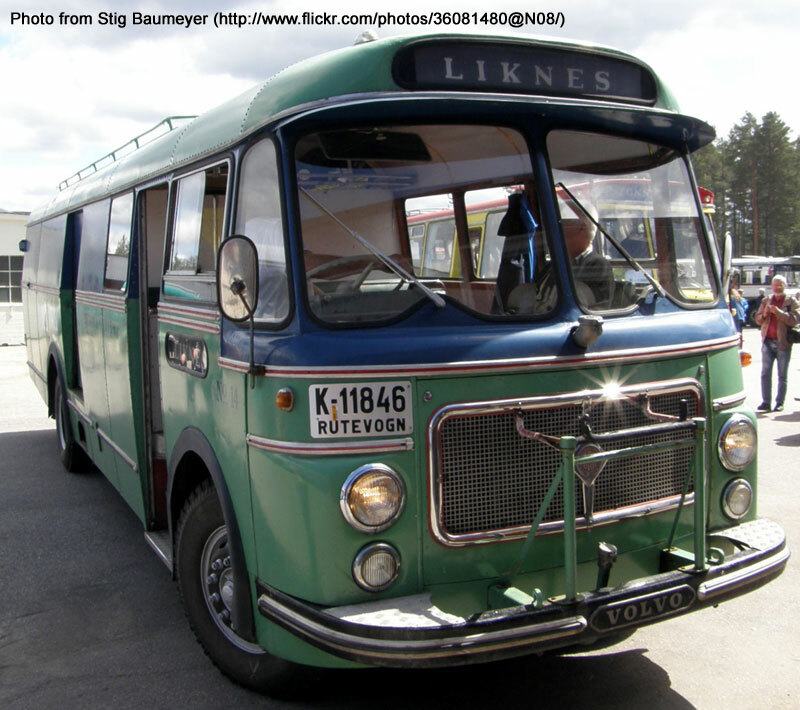 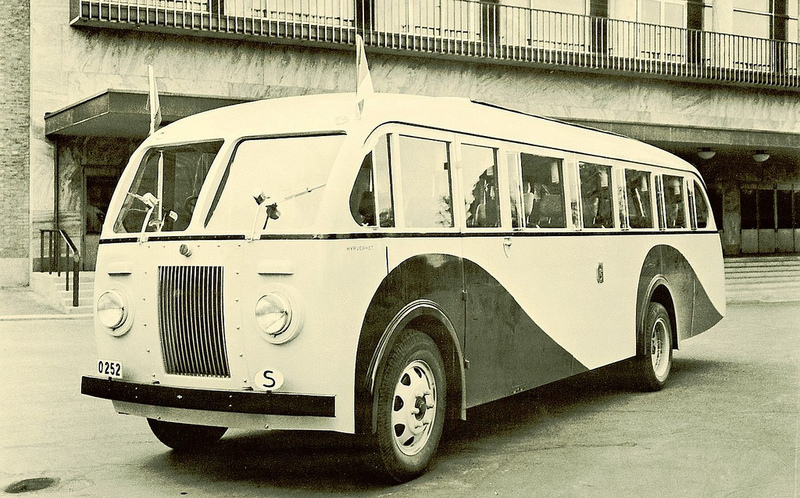 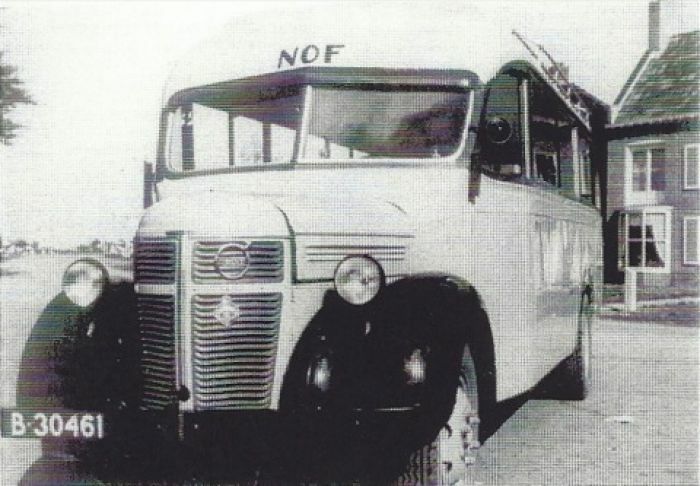 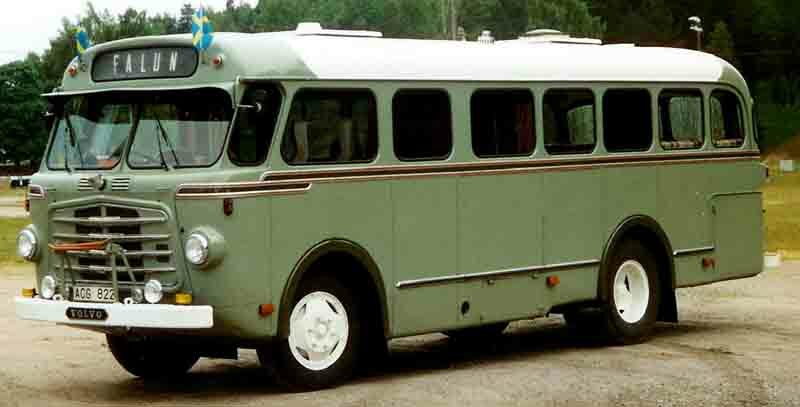 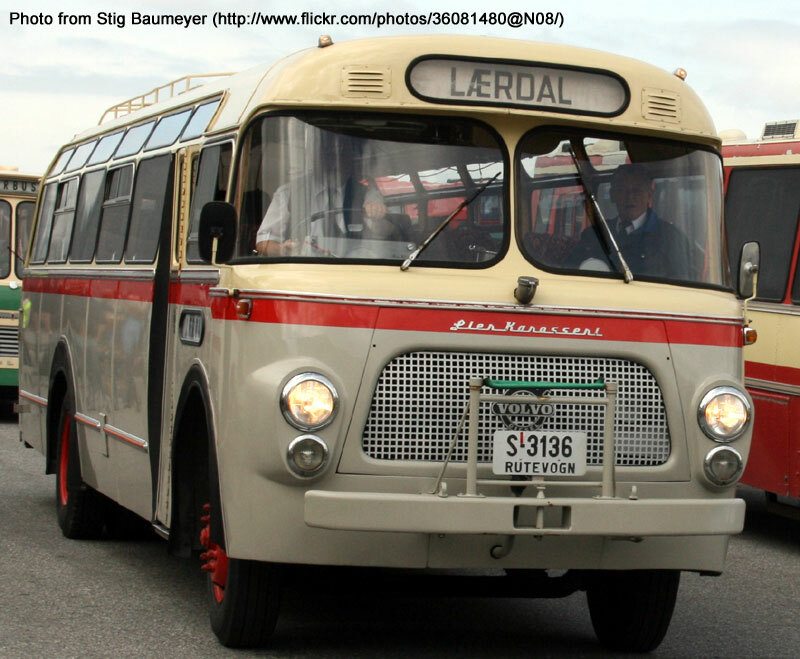 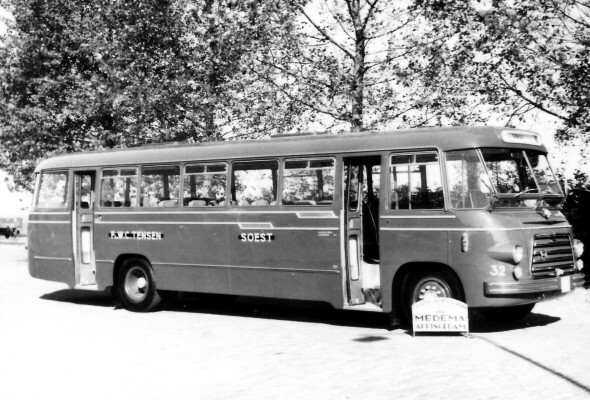 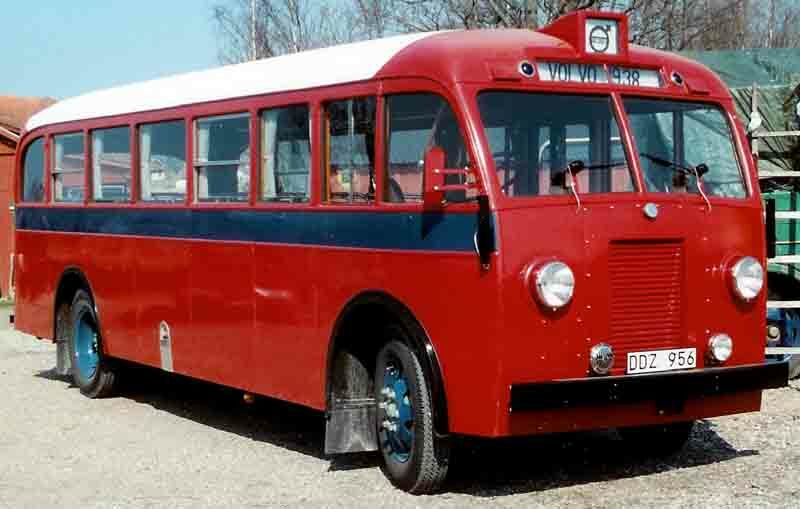 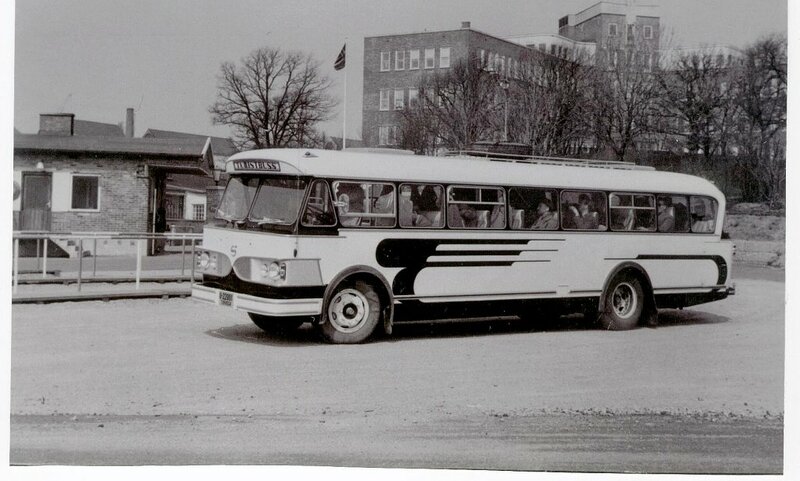 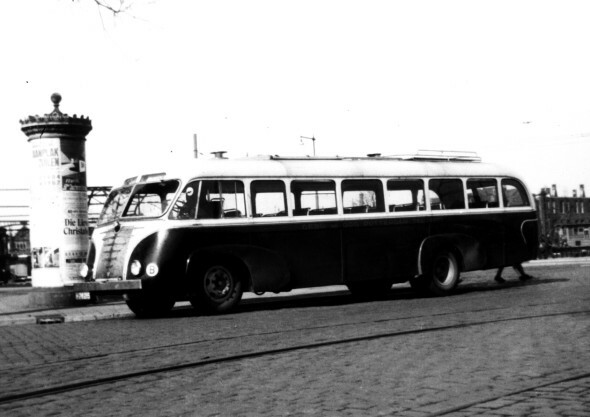 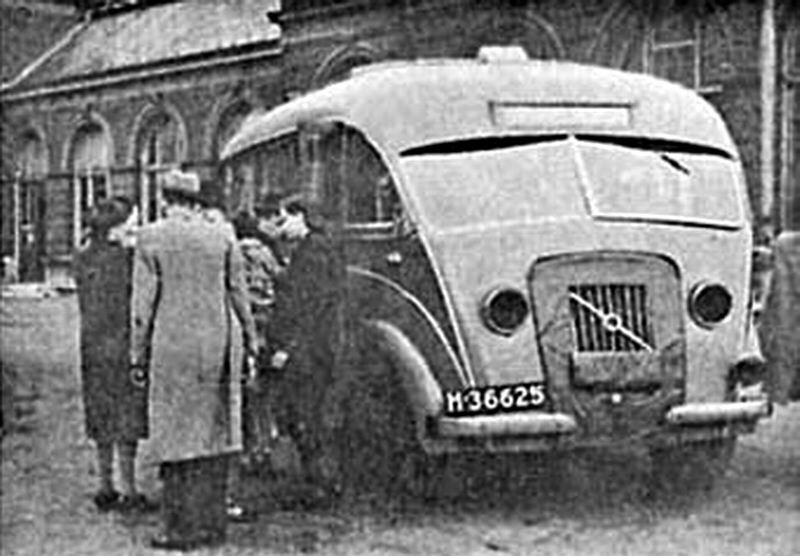 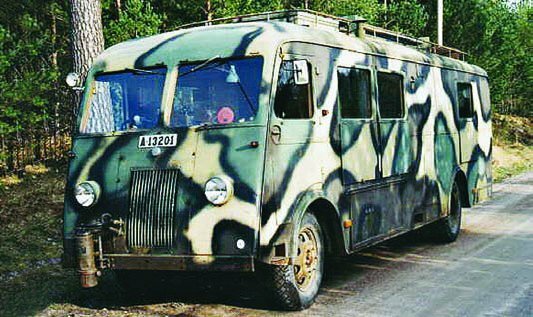 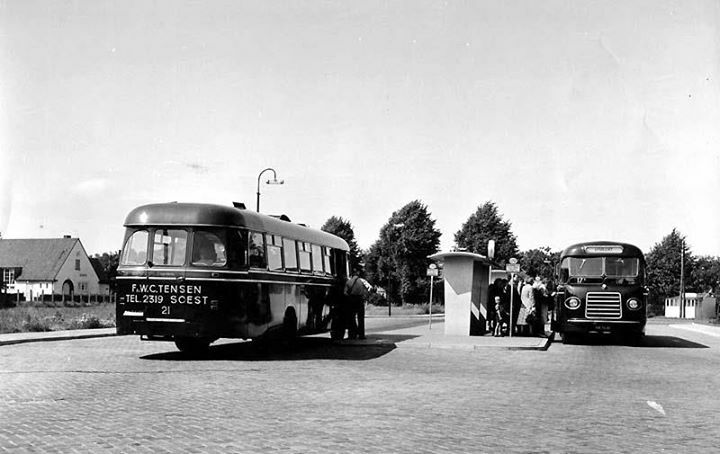 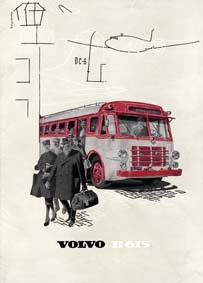 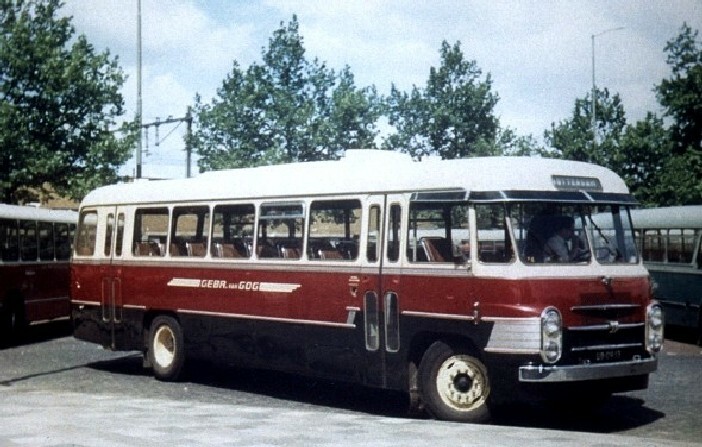 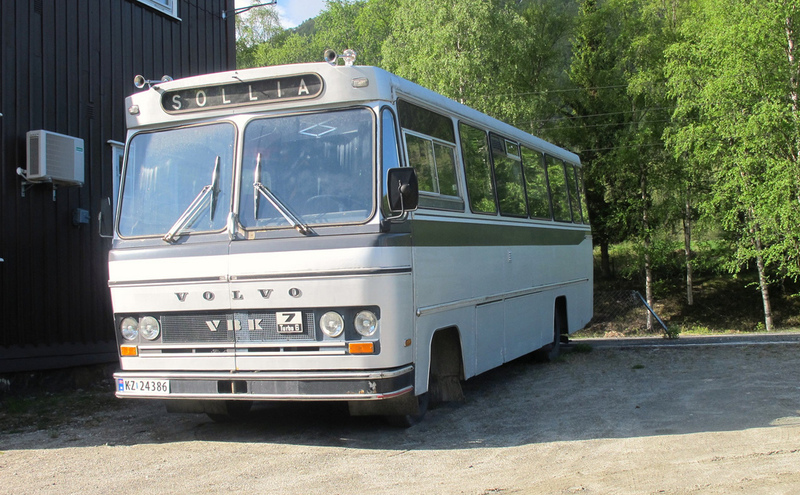 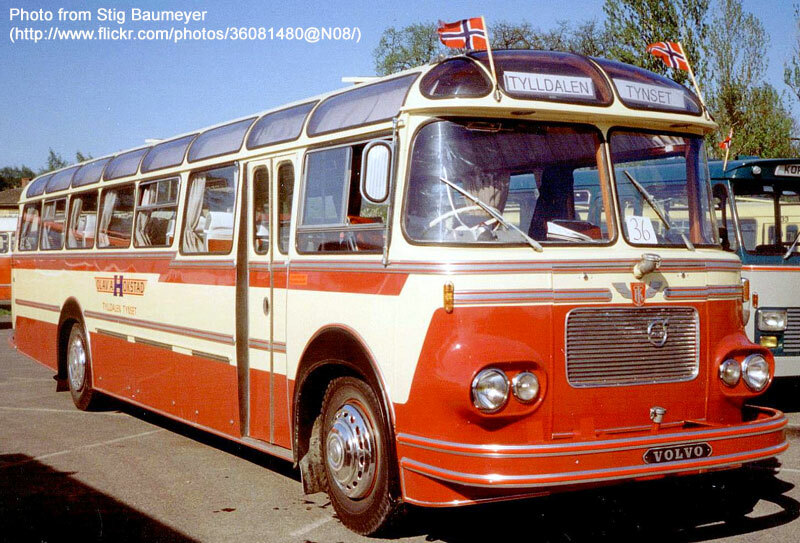 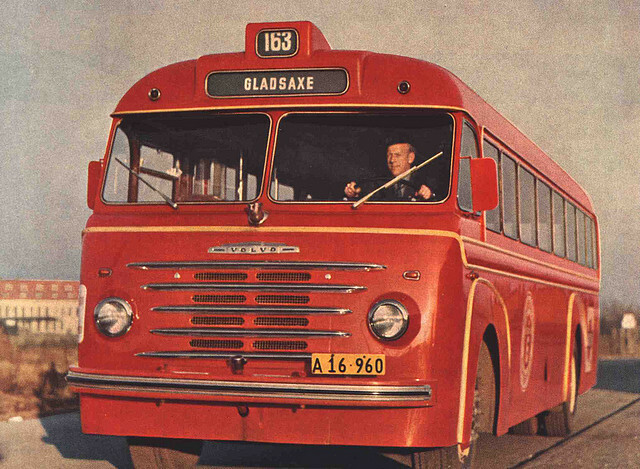 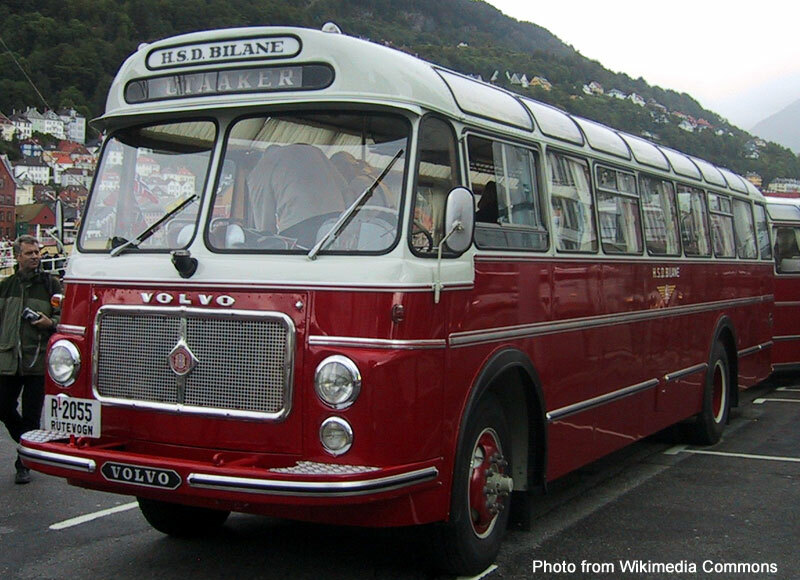 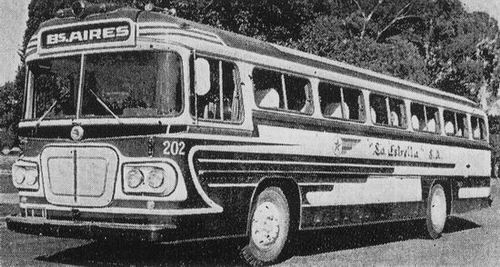 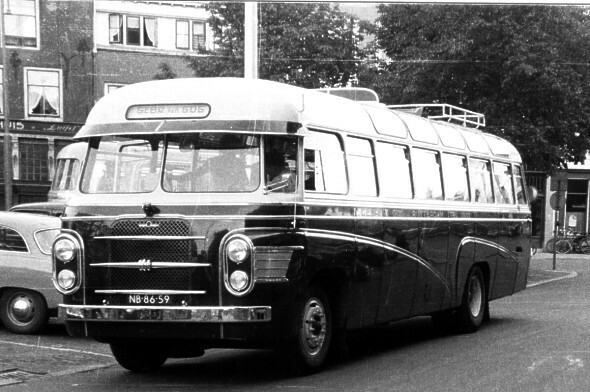 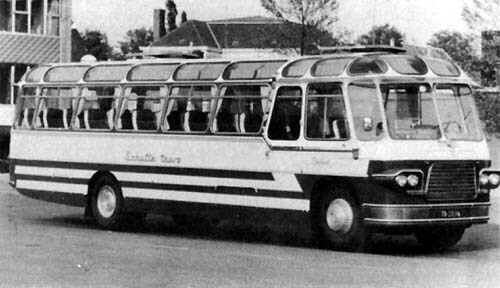 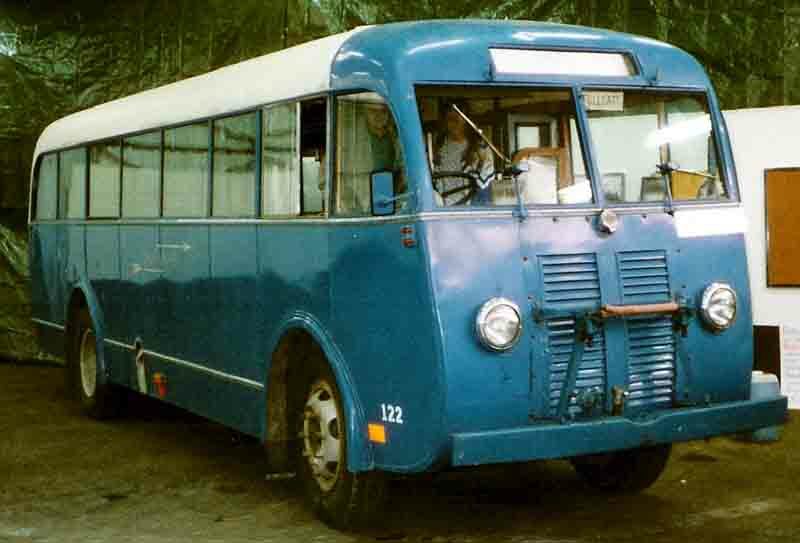 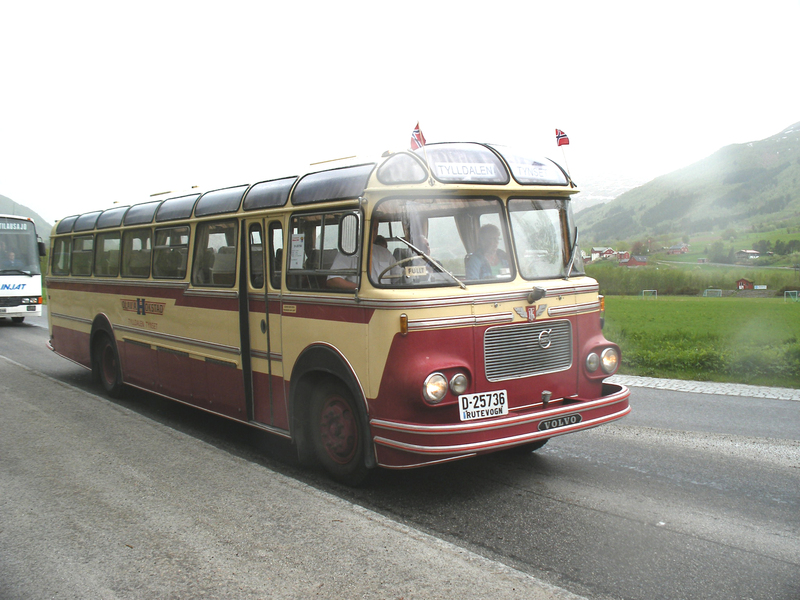 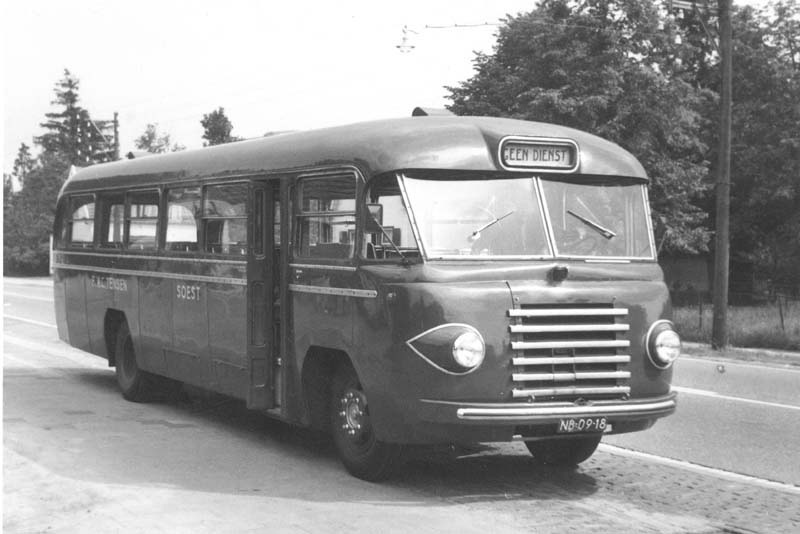 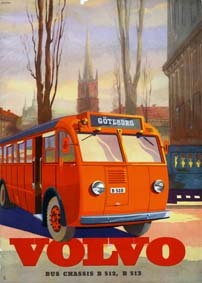 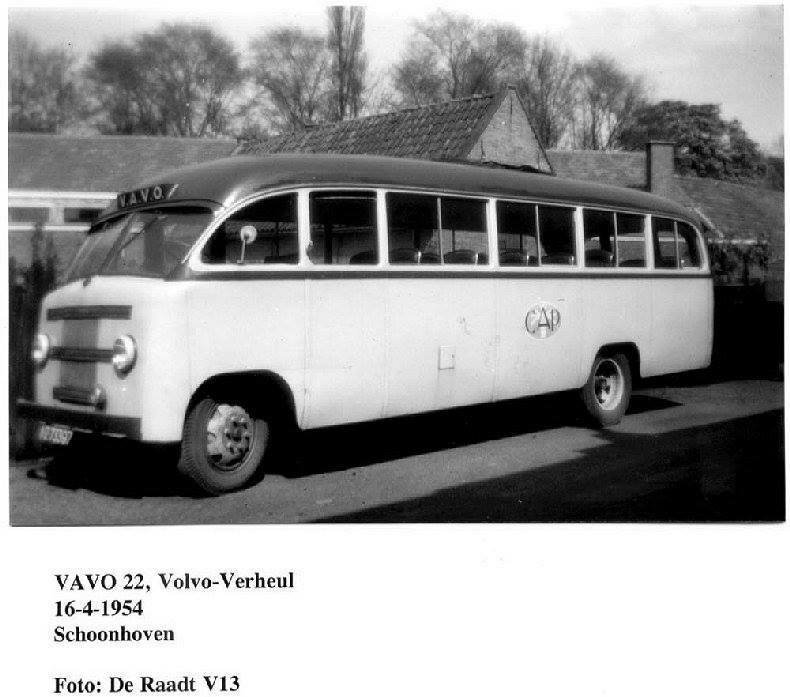 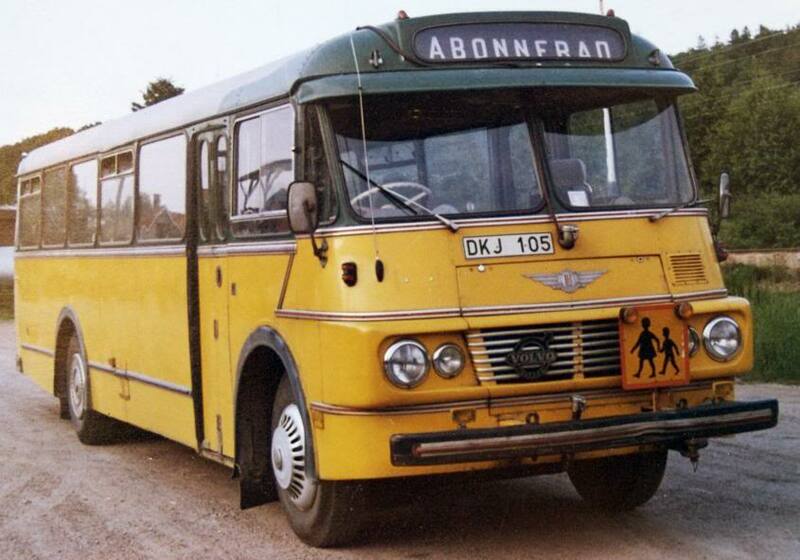 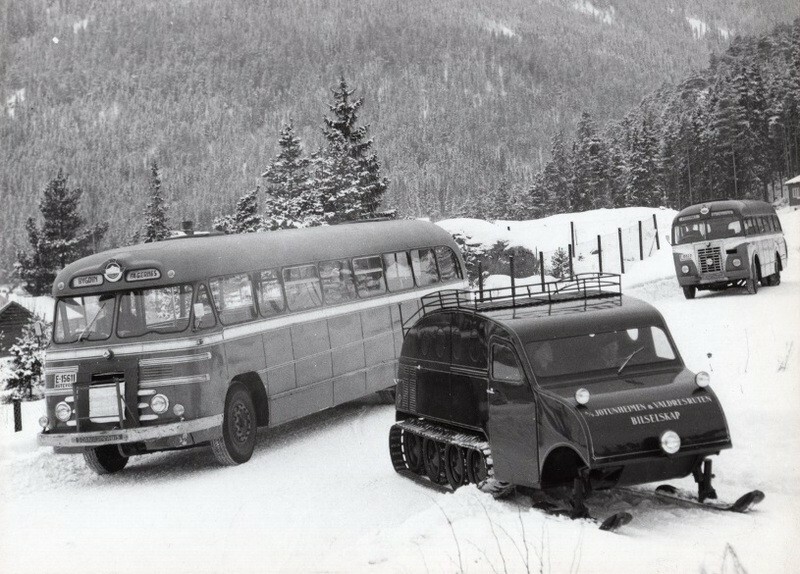 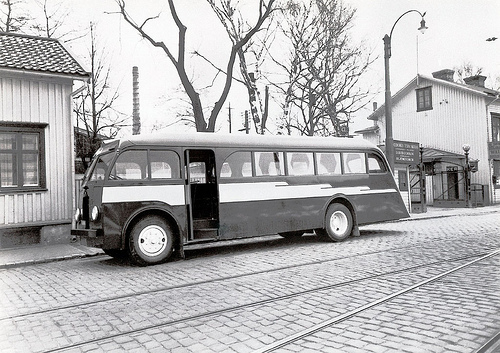 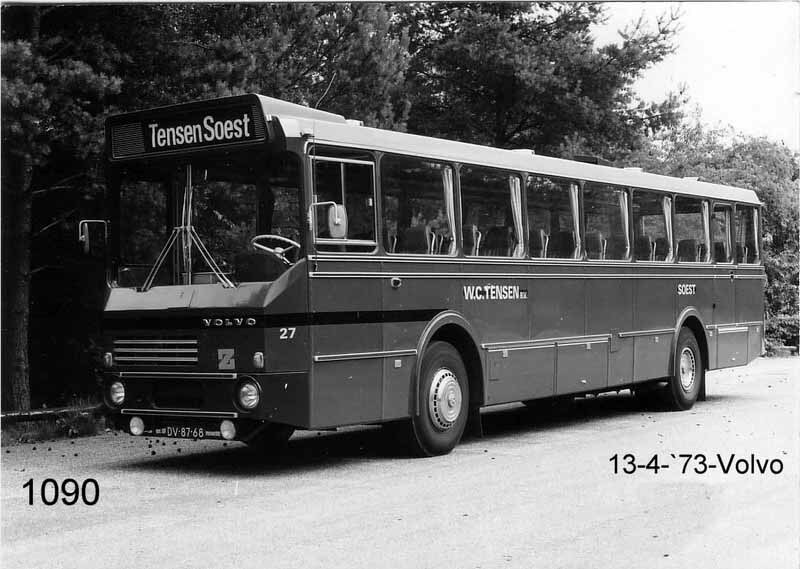 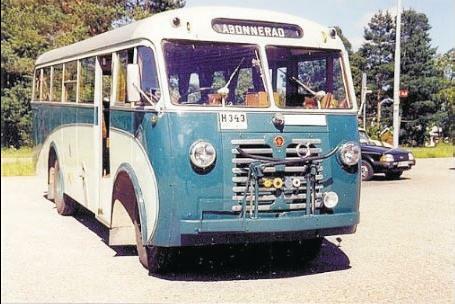 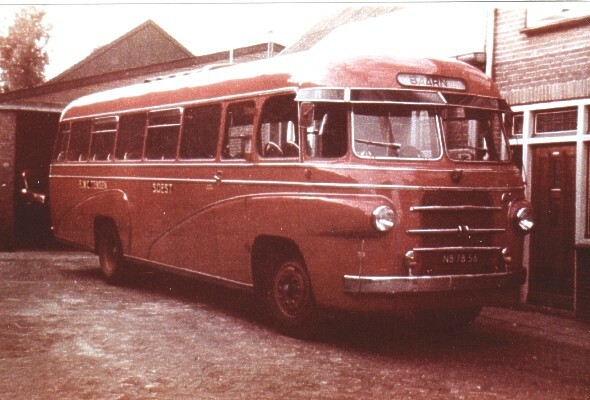 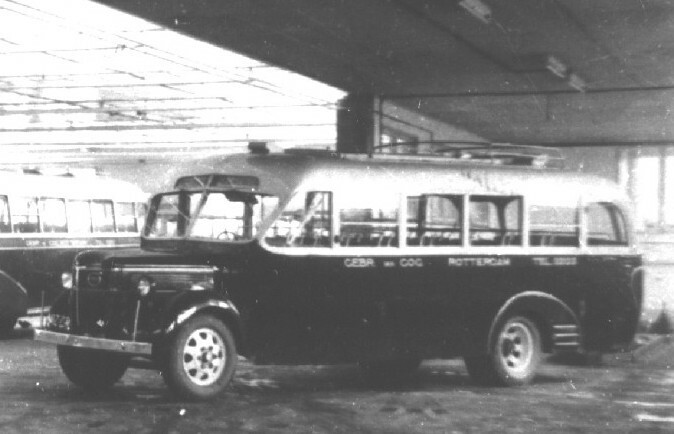 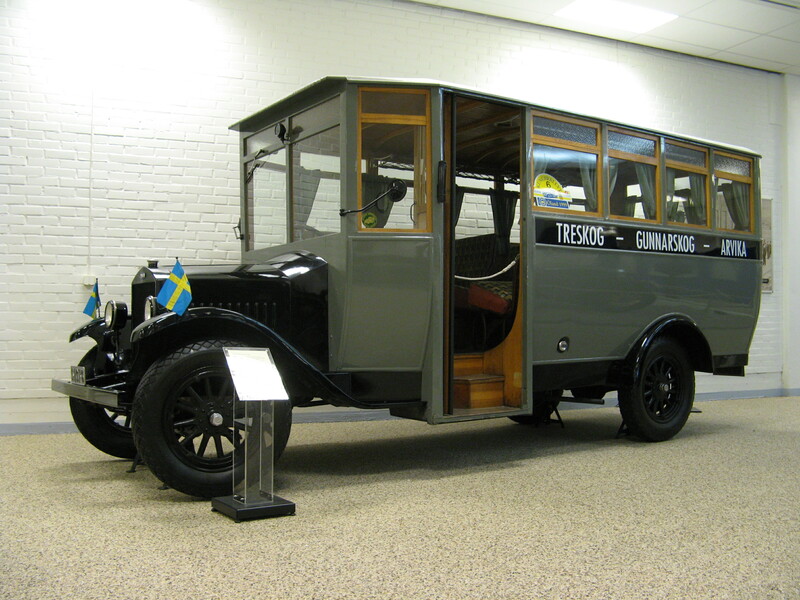 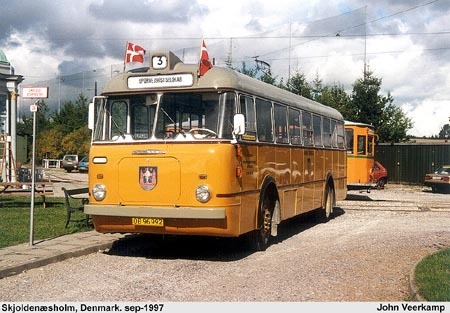 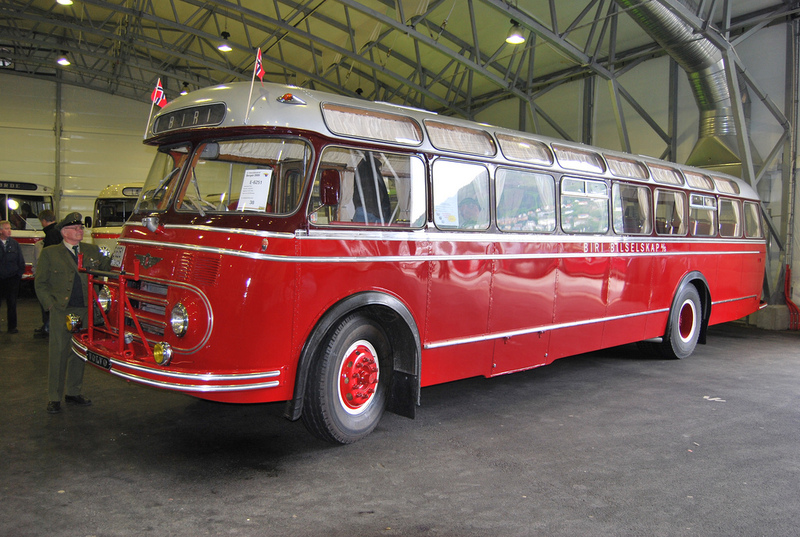 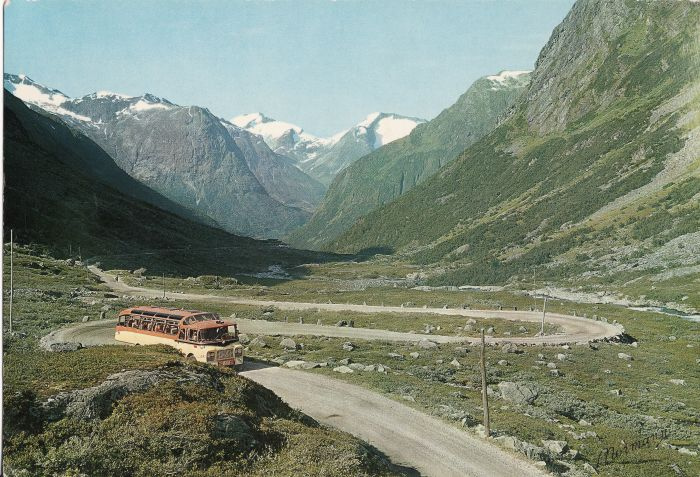 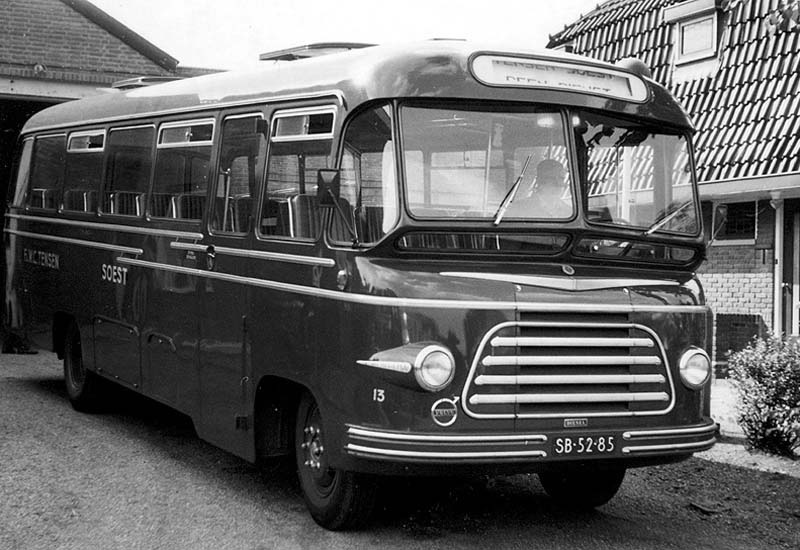 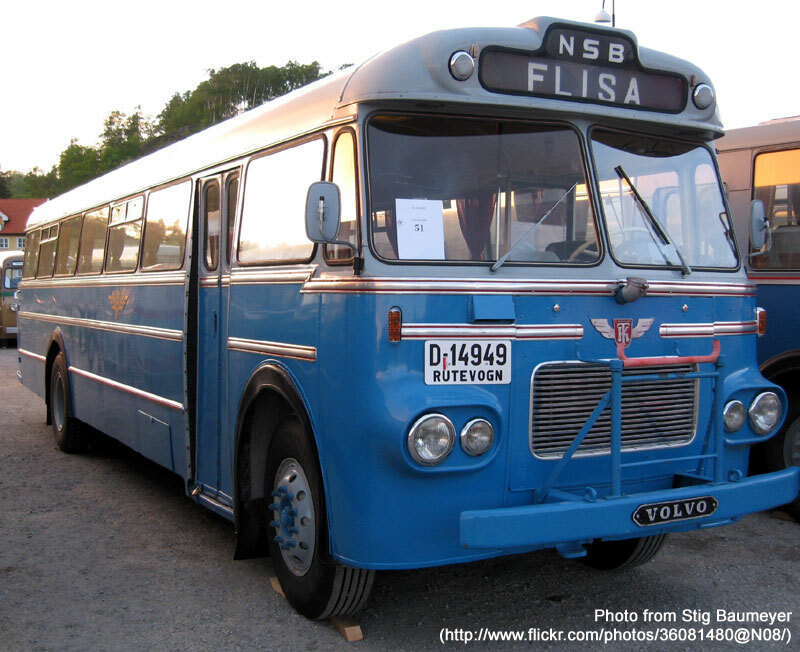 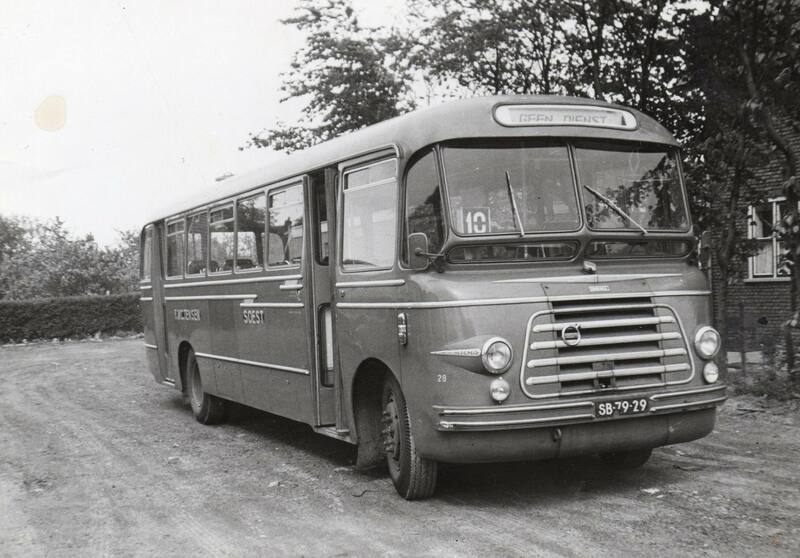 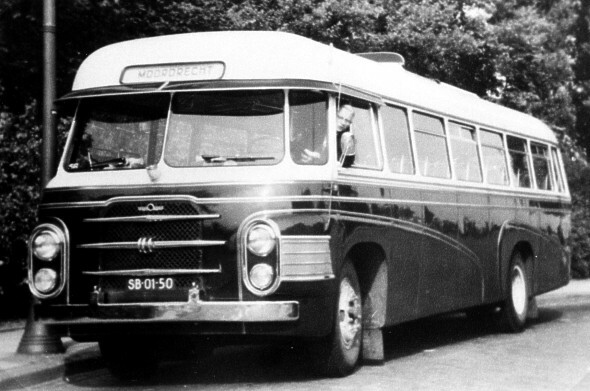 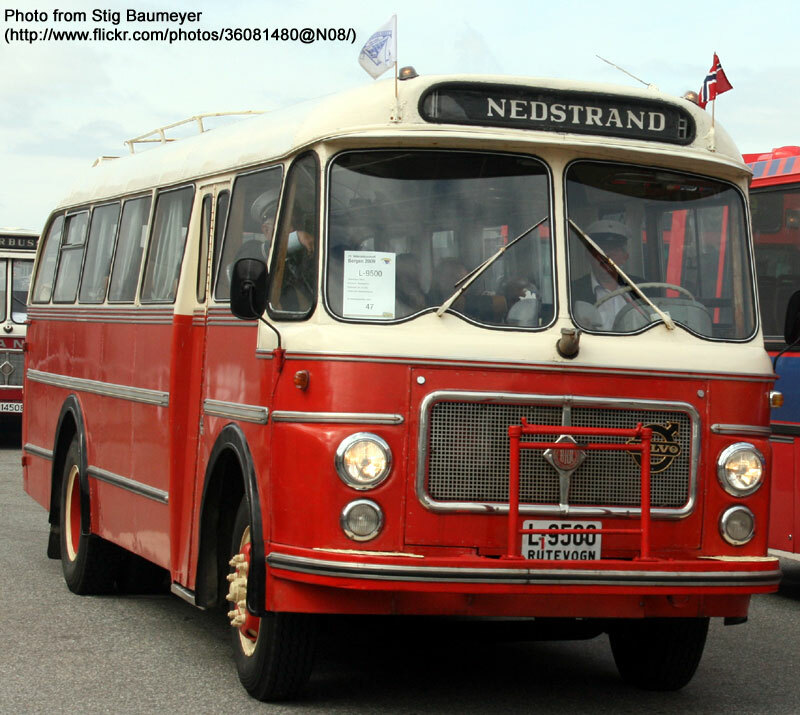 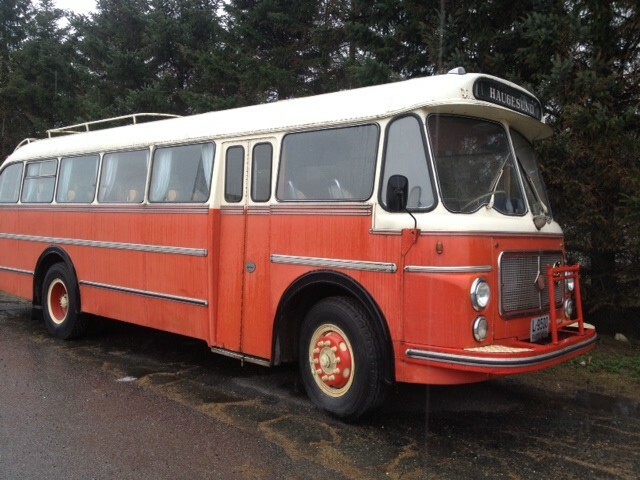 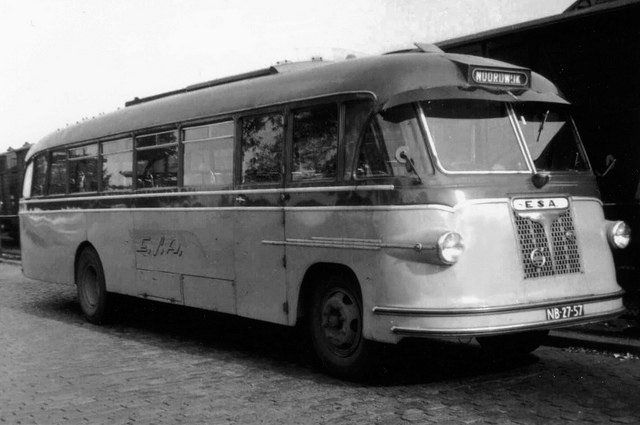 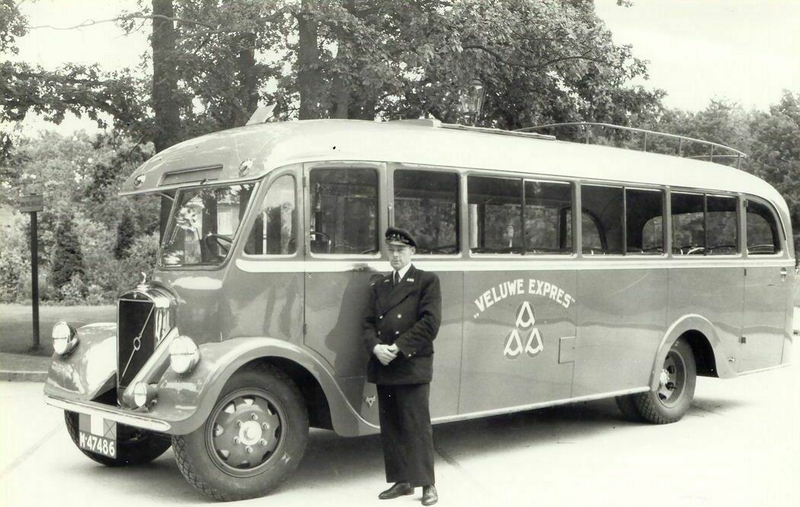 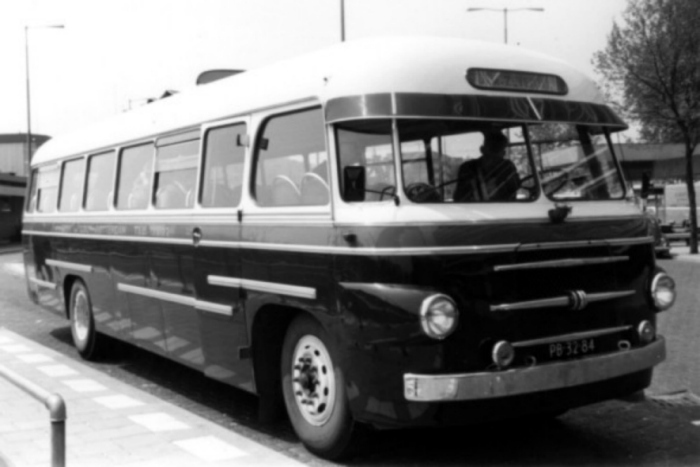 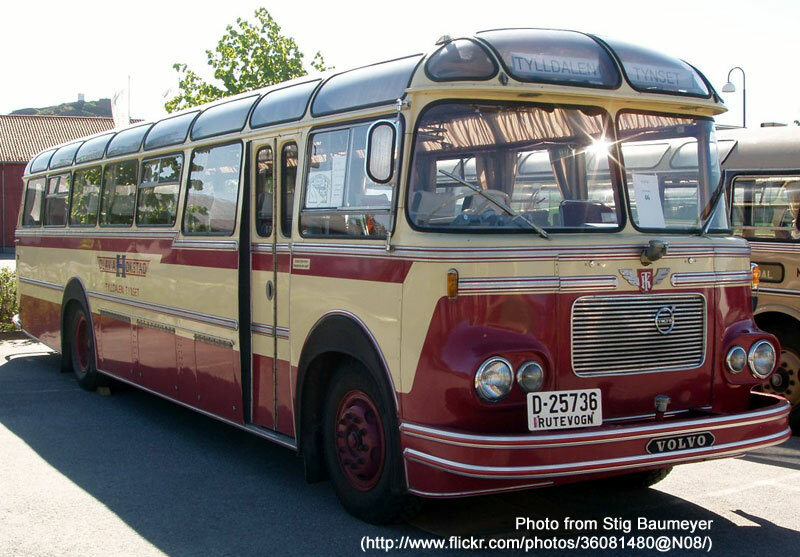 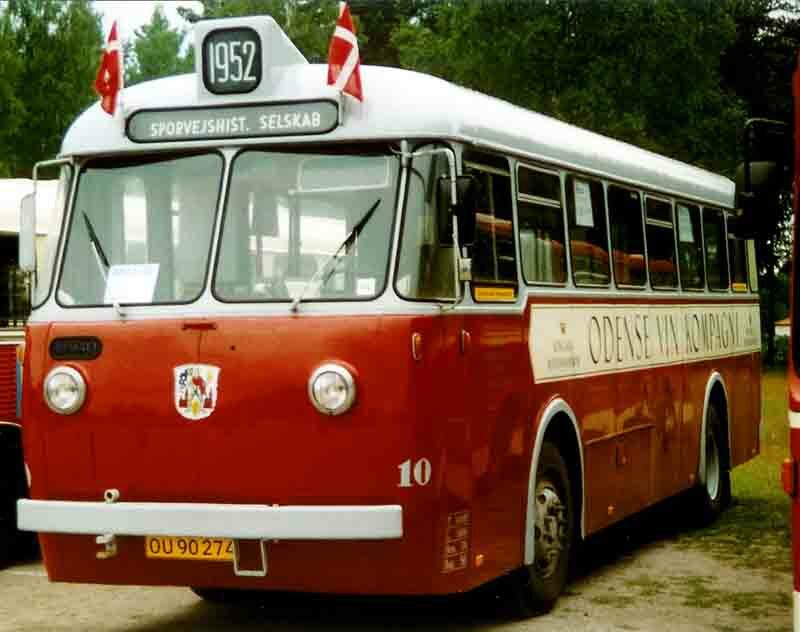 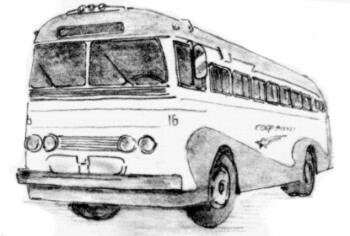 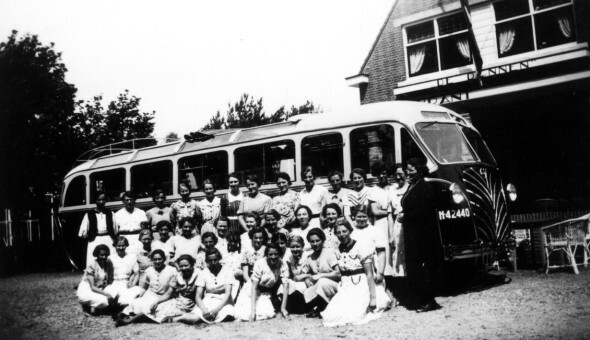 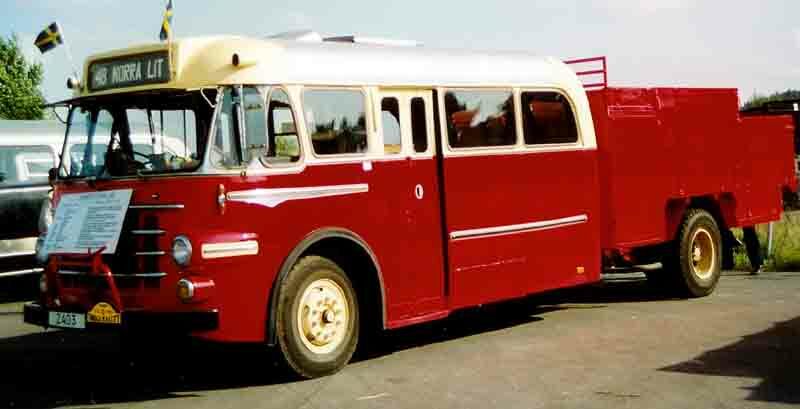 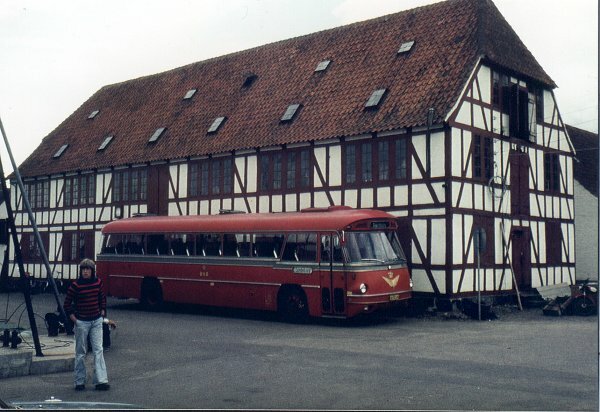 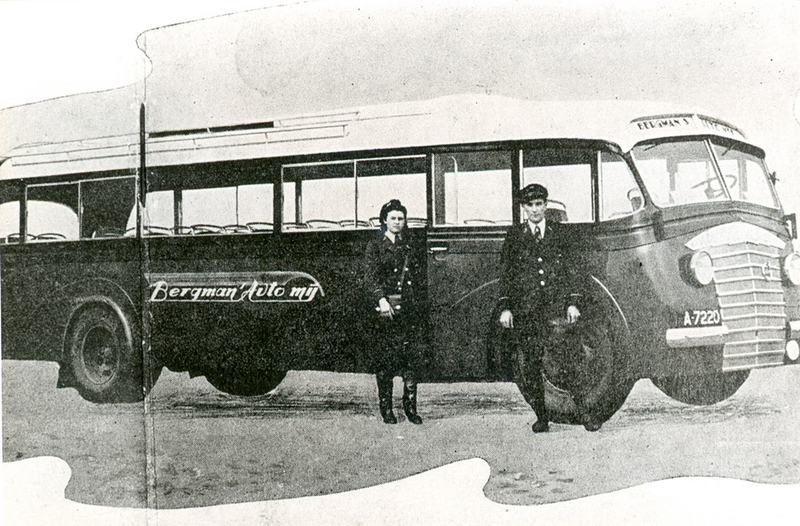 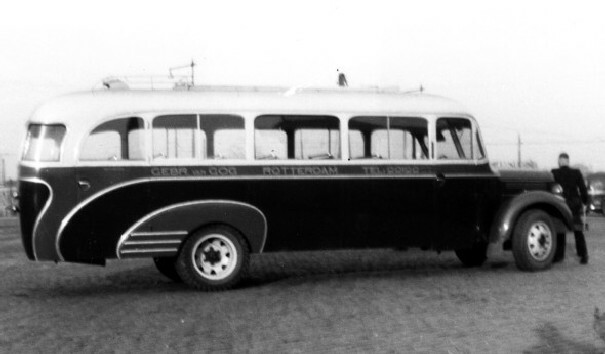 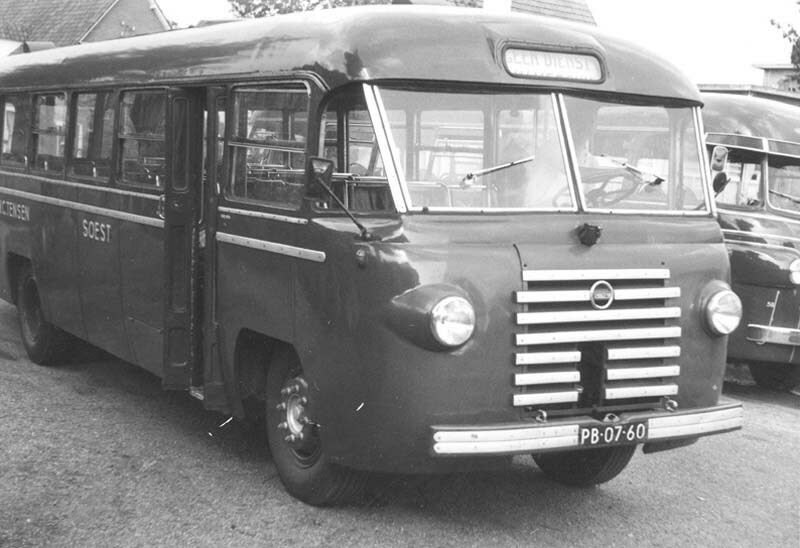 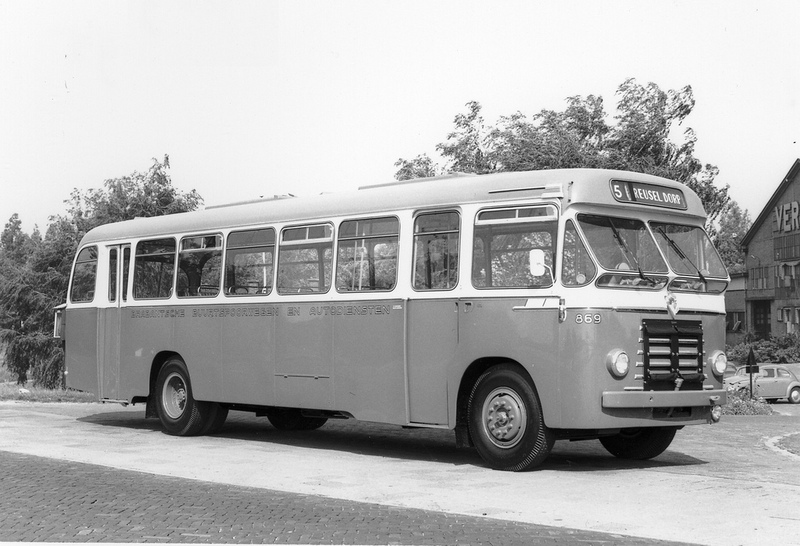 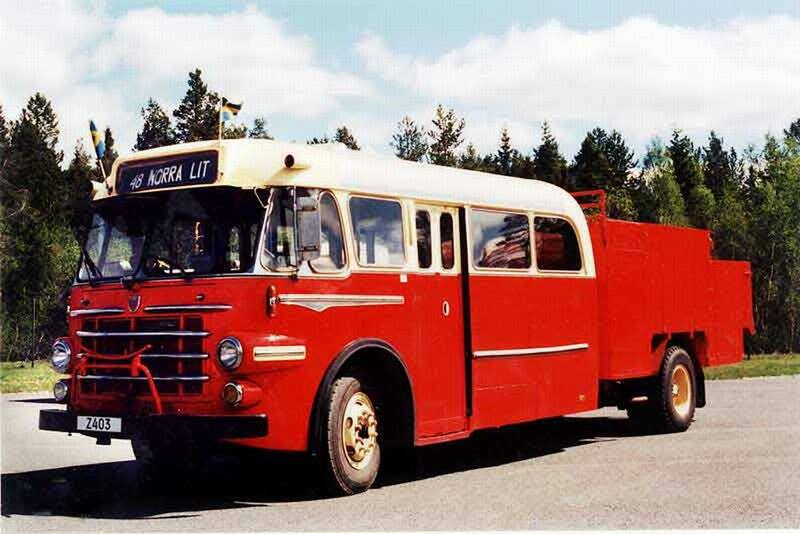 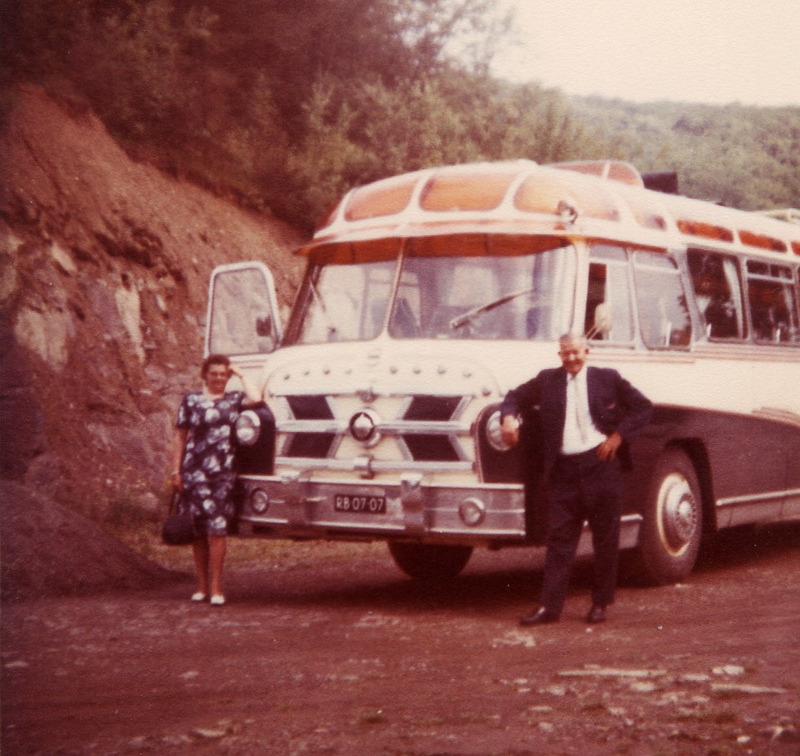 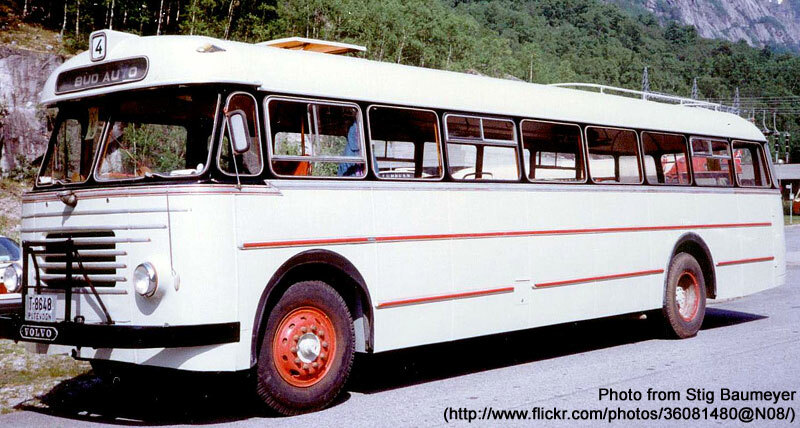 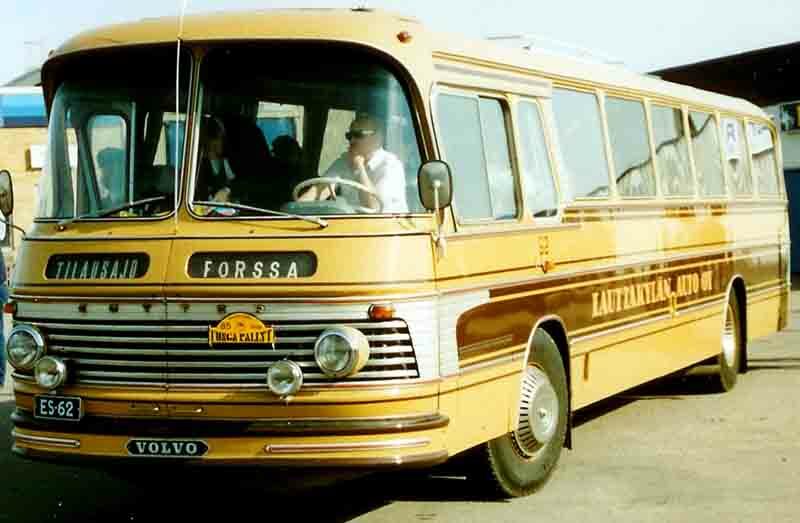 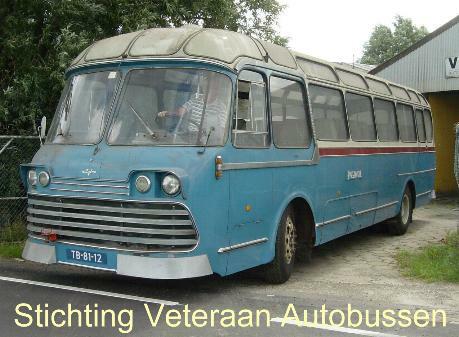 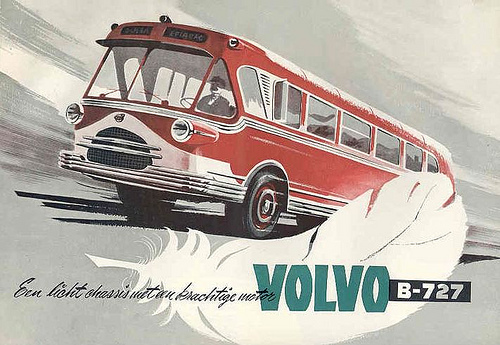 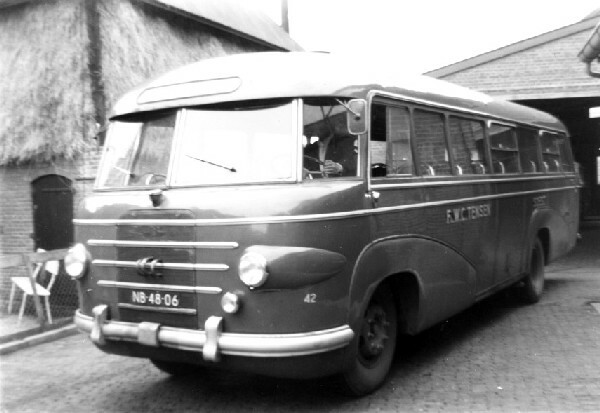 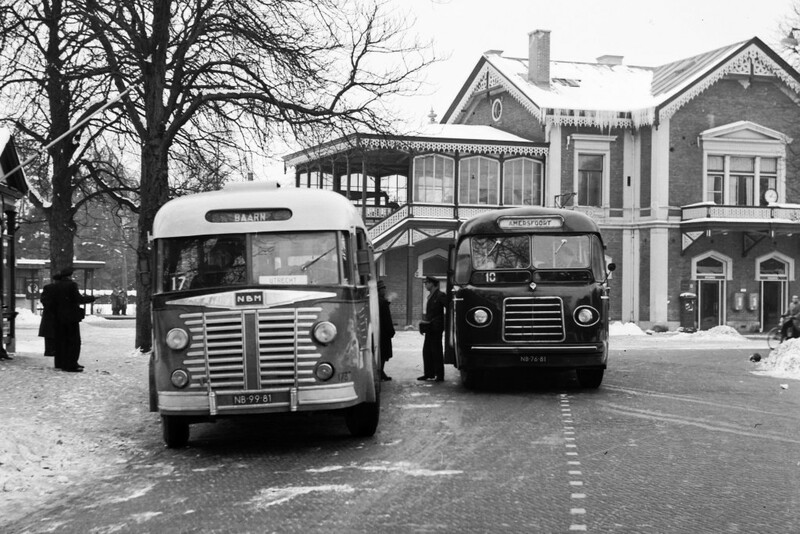 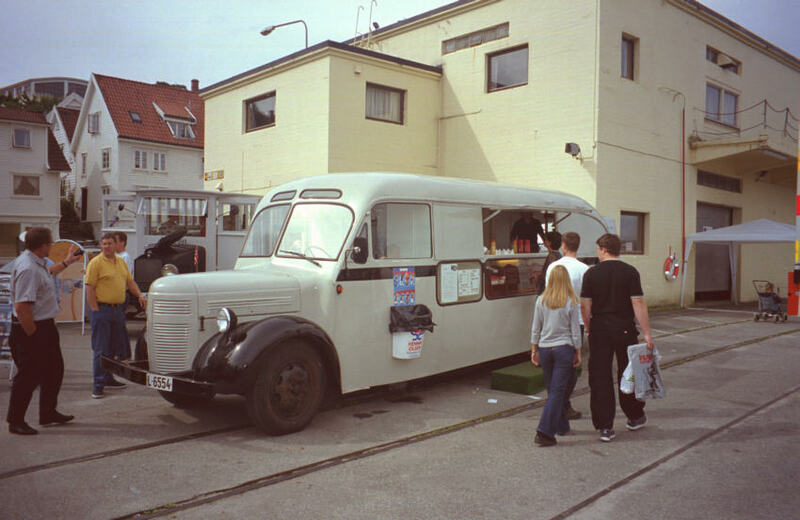 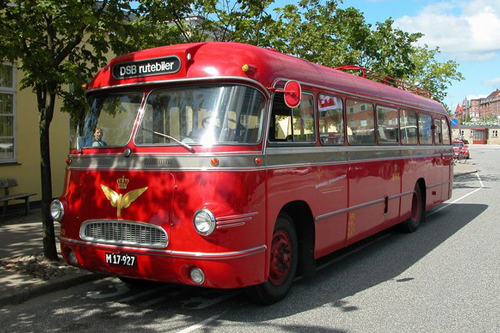 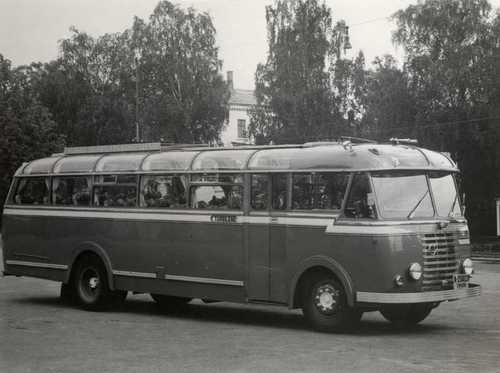 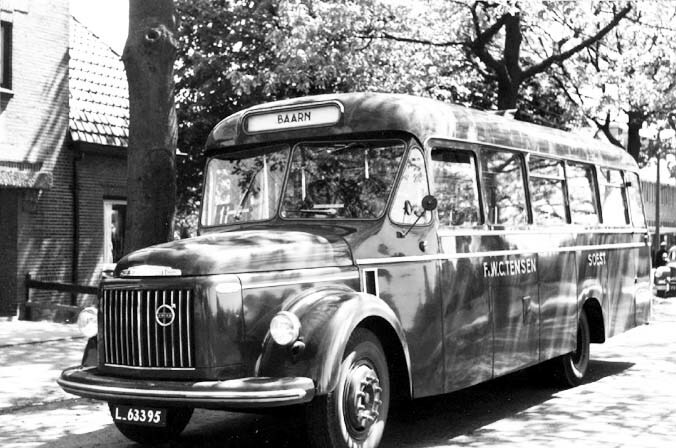 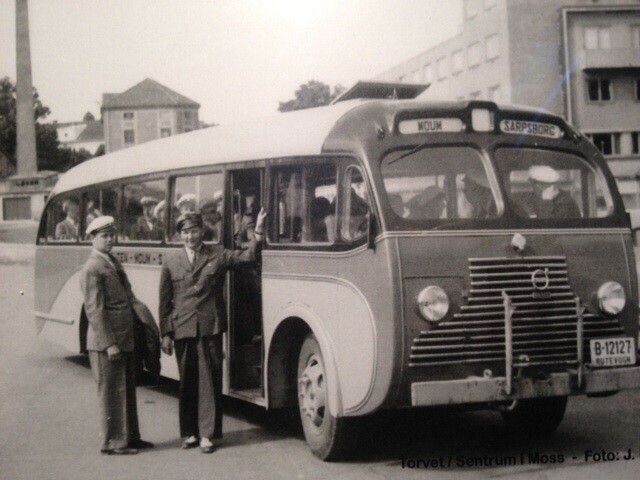 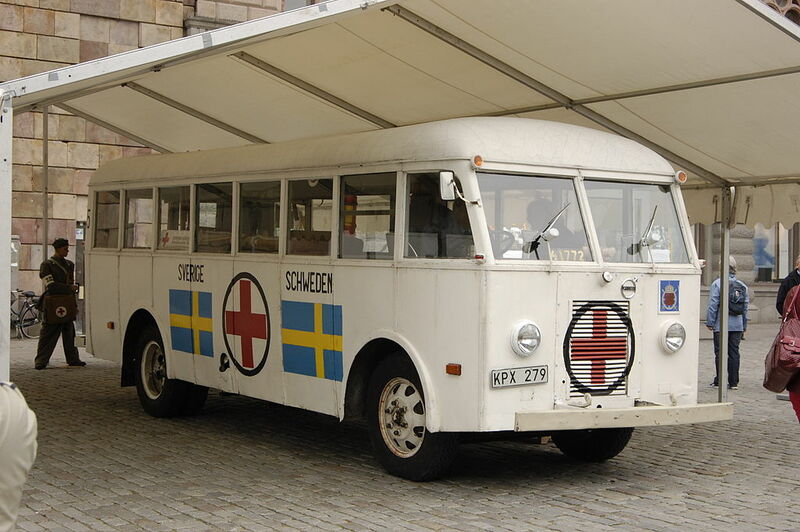 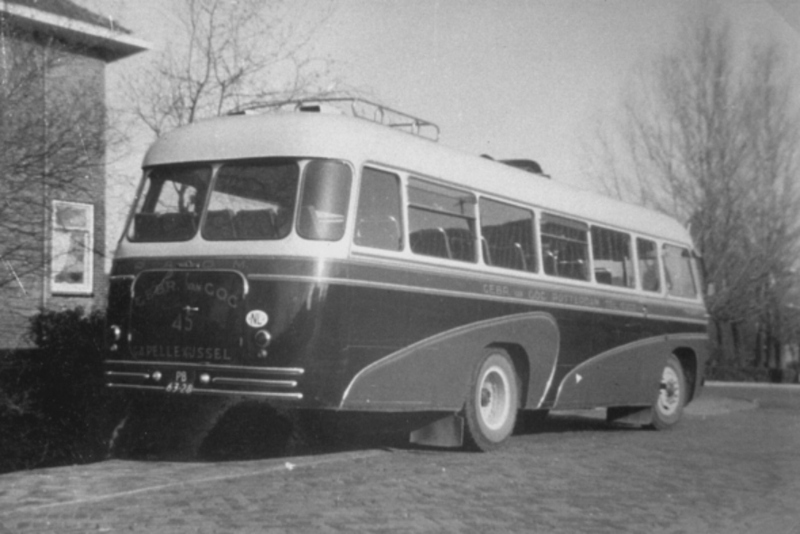 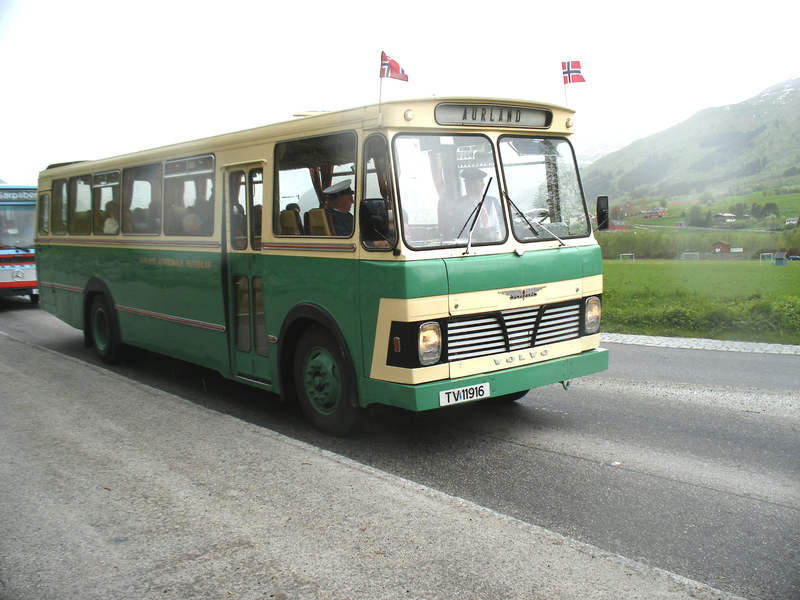 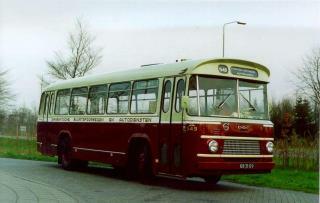 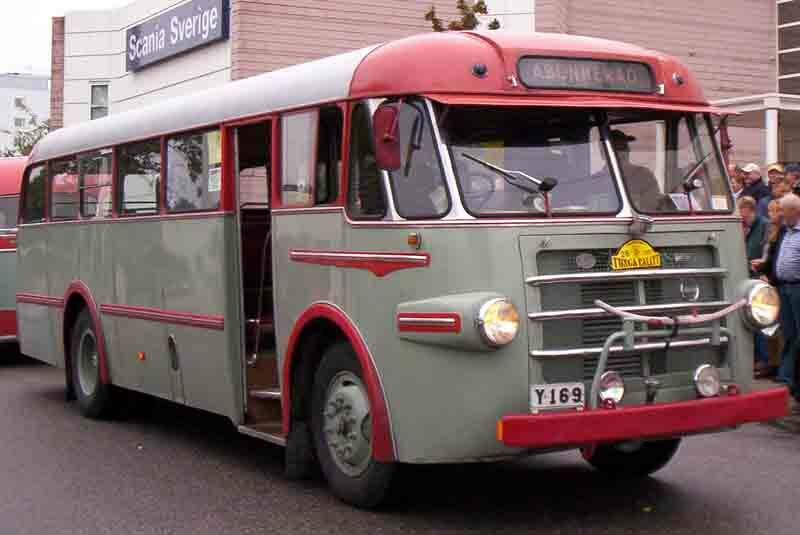 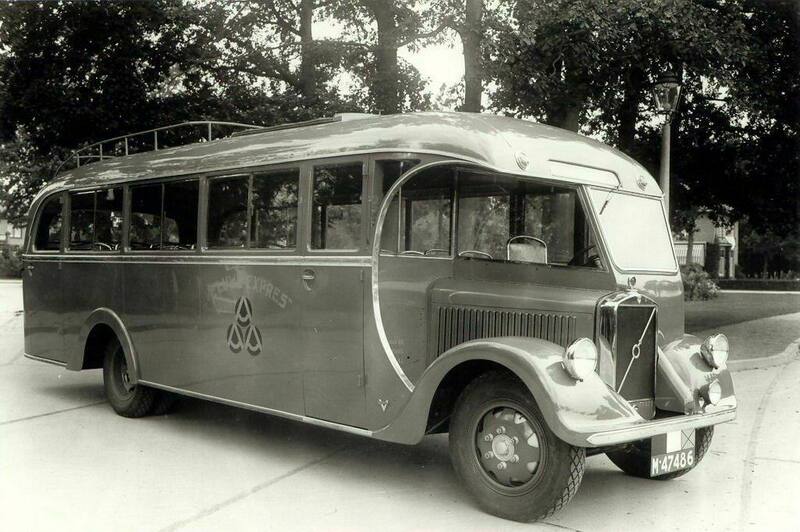 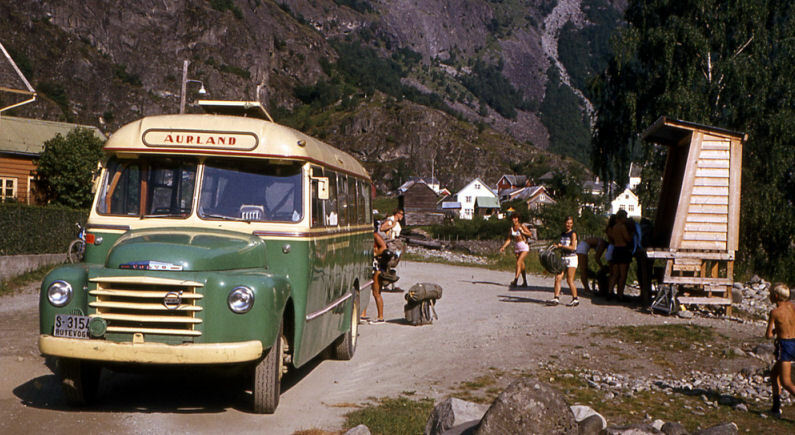 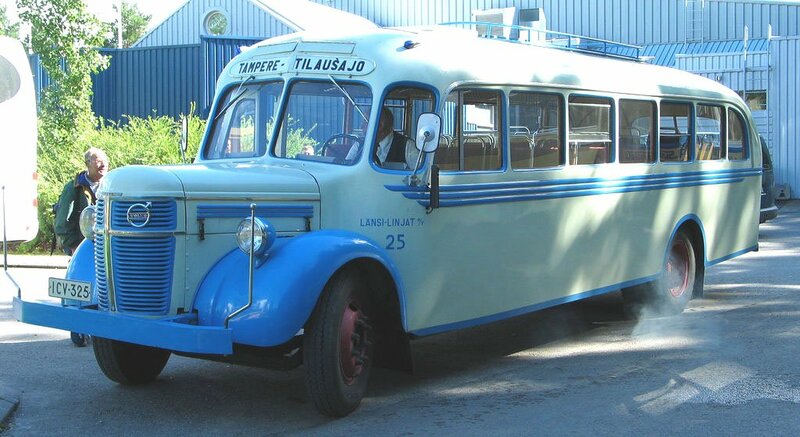 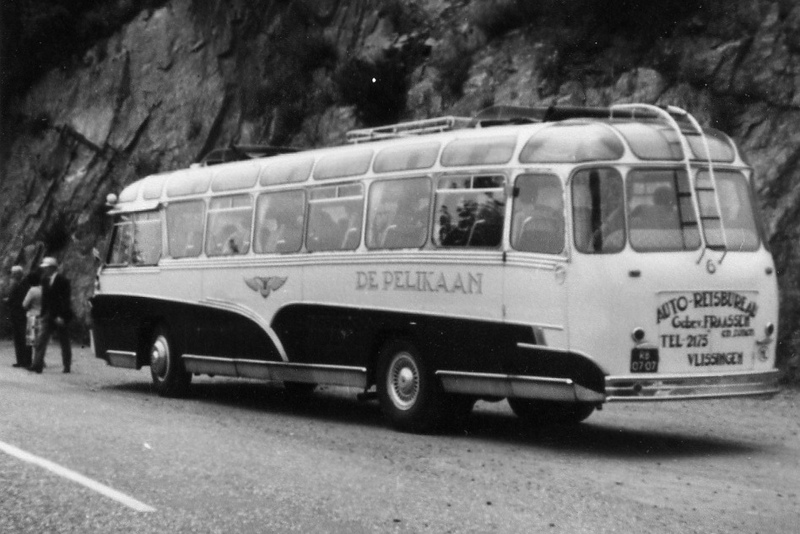 1946 Volvo LV-128D, or better known as Pølsebussen (the Hot-Dog bus). 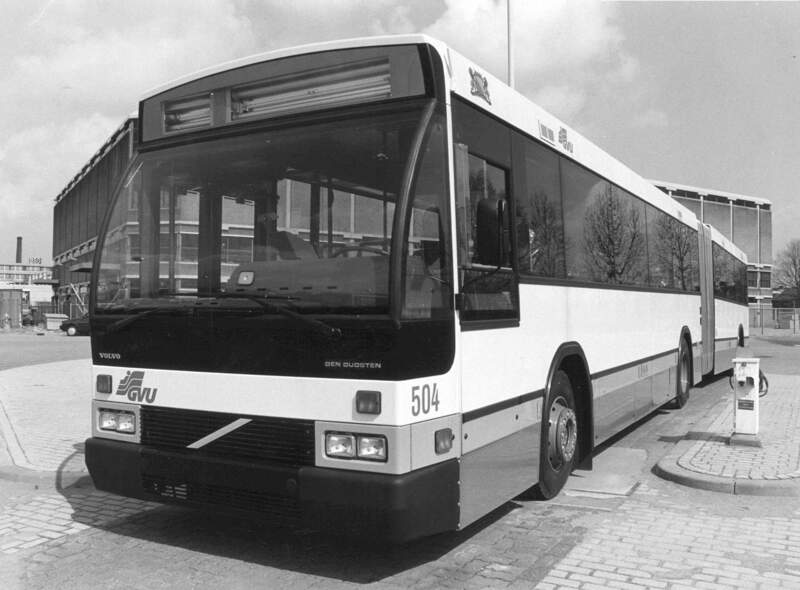 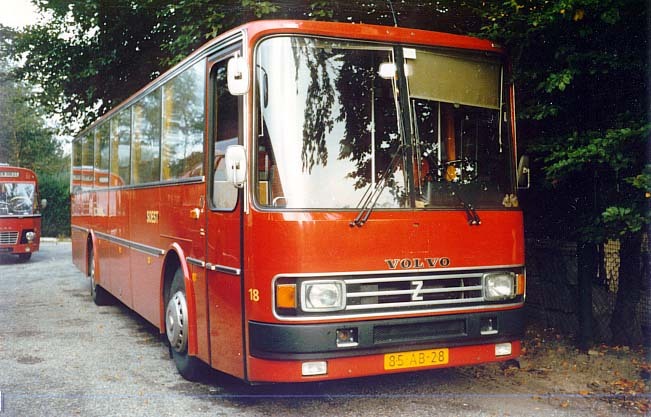 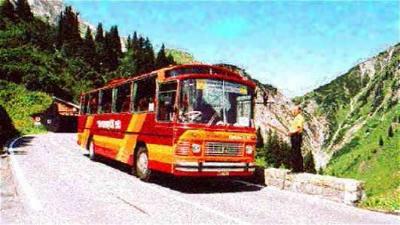 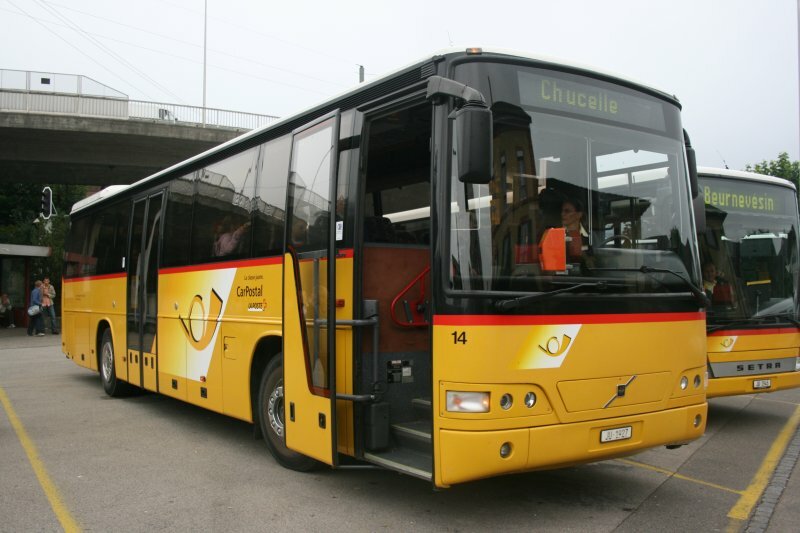 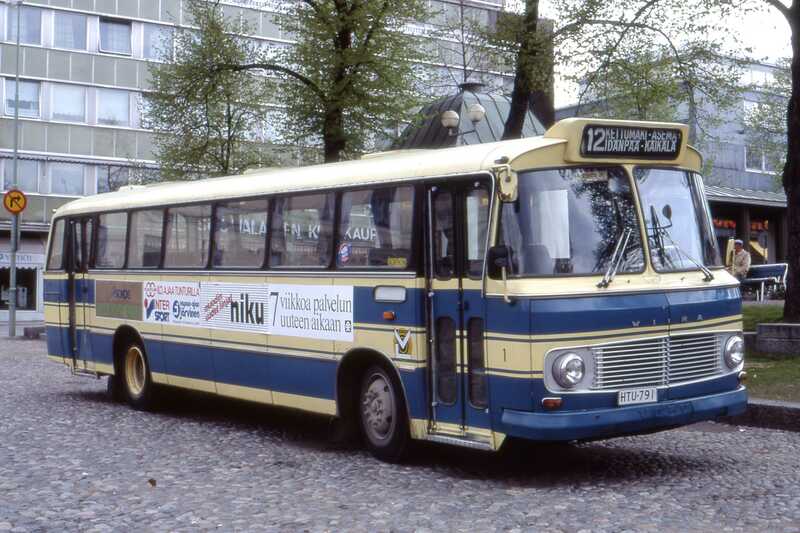 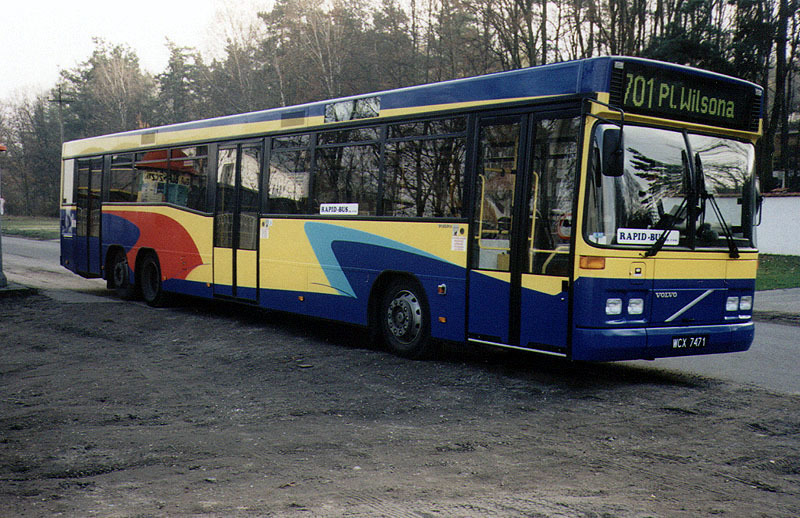 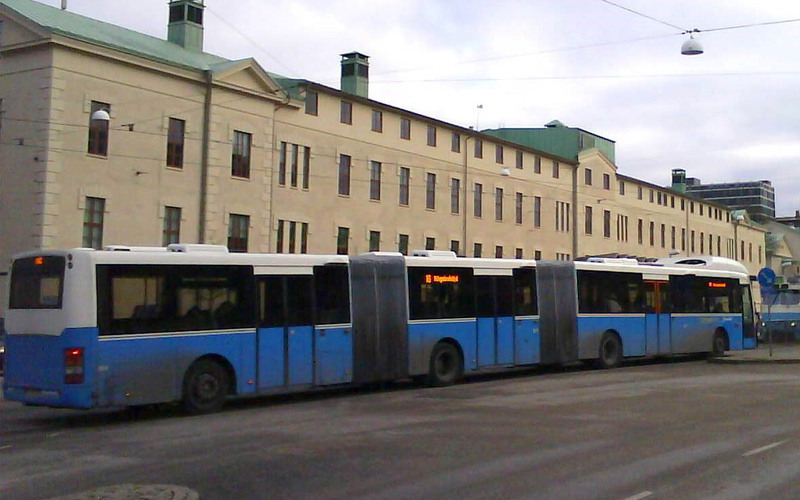 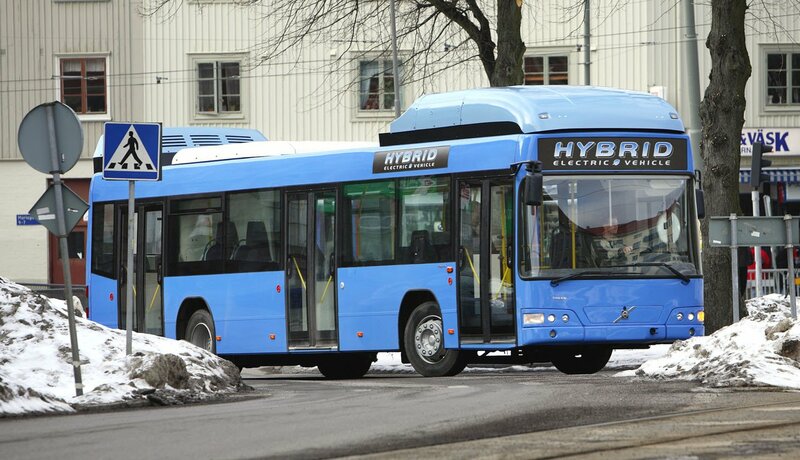 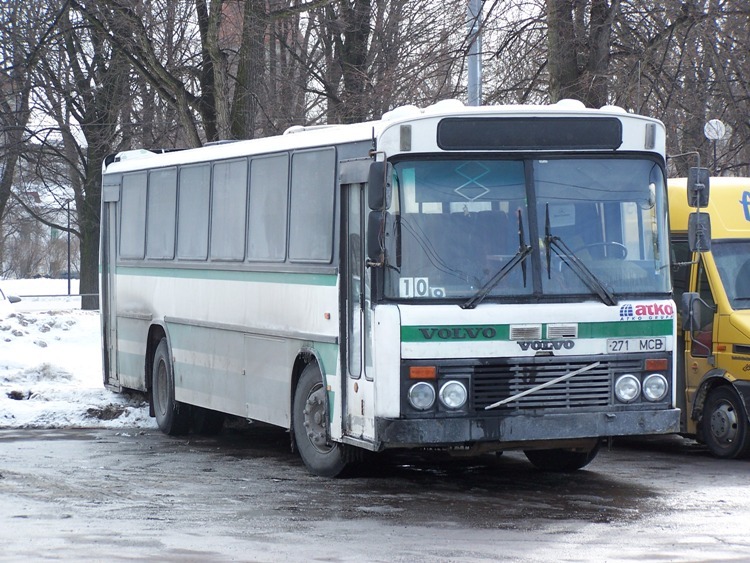 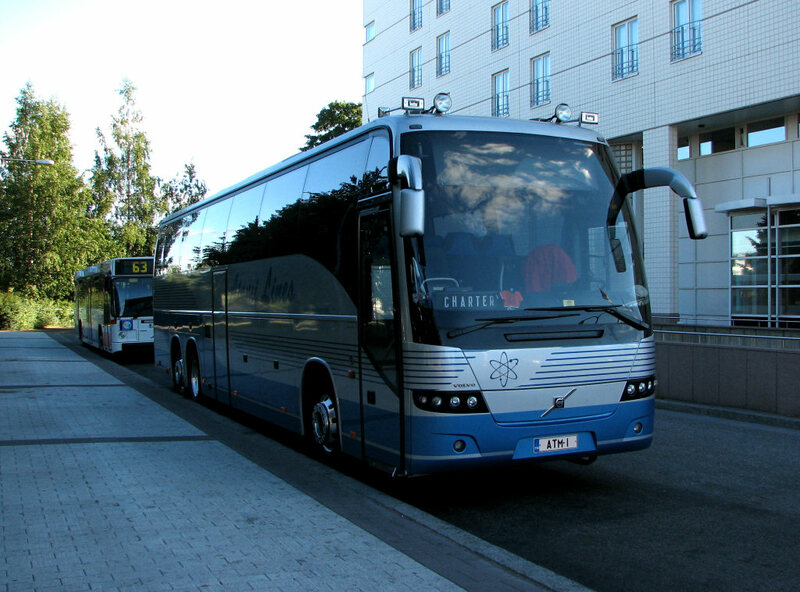 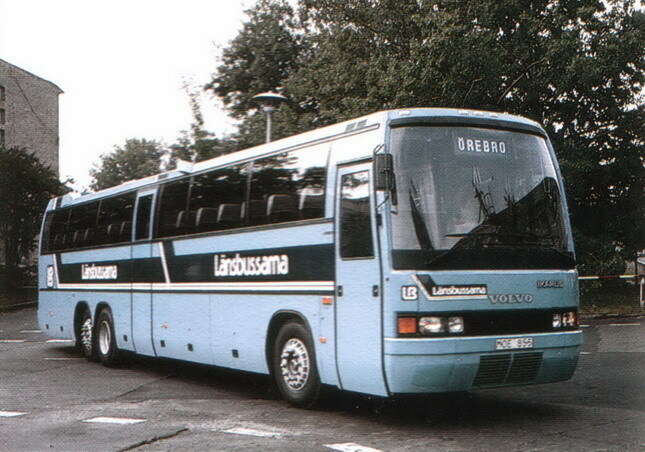 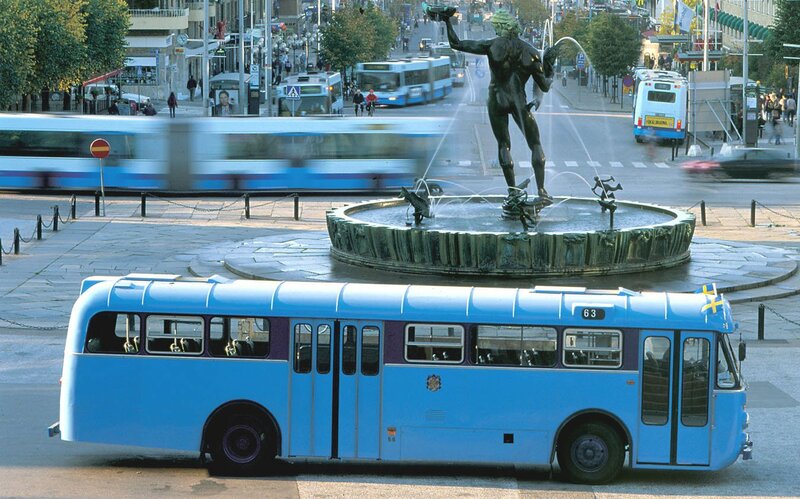 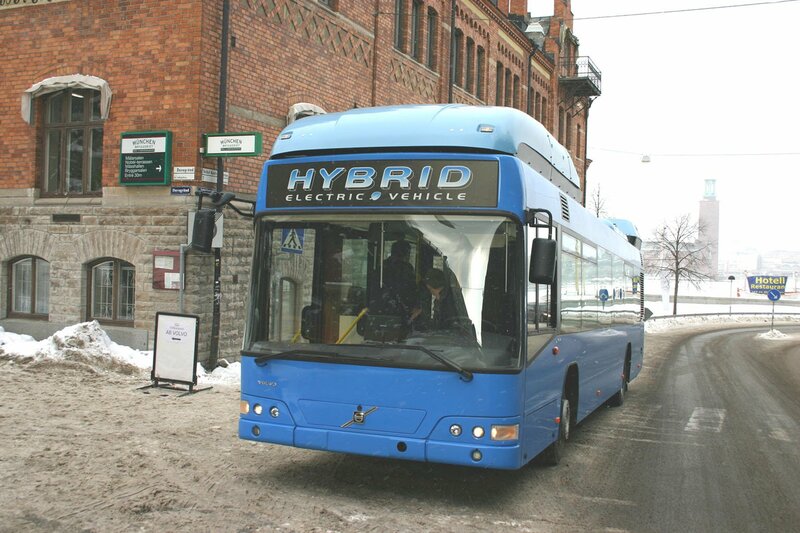 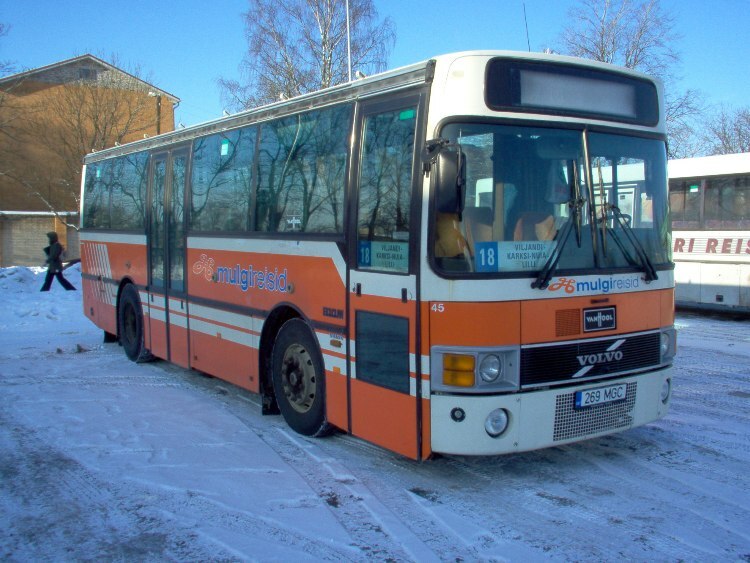 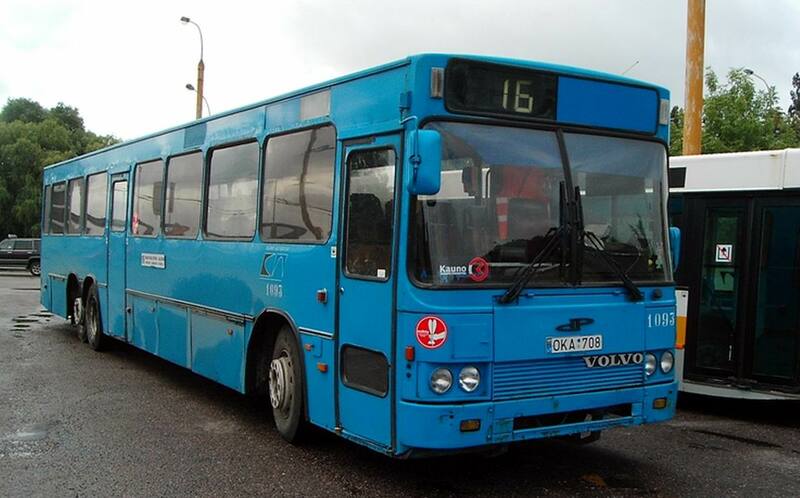 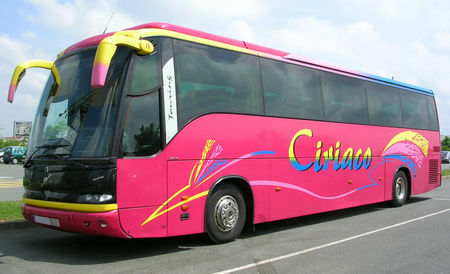 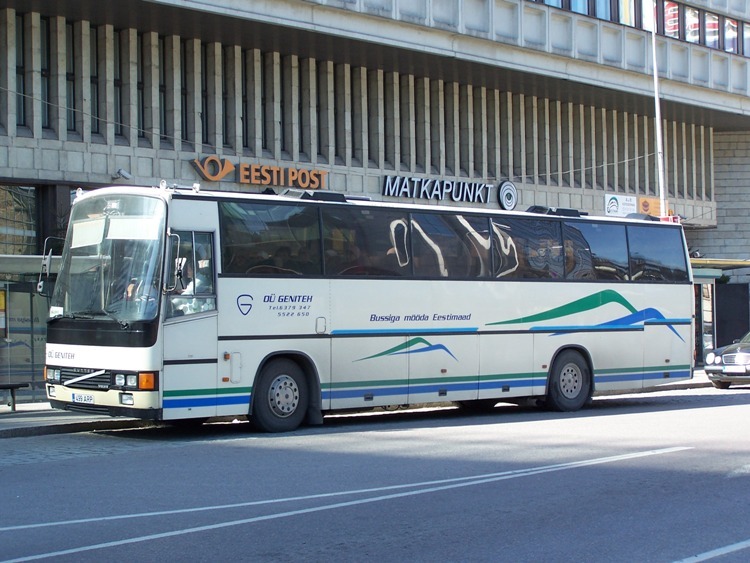 Carrus Oy, Finland (1998, later known as Volvo Bus Finland Oy), became independent in 2008 and known as Carrus Delta Oy.